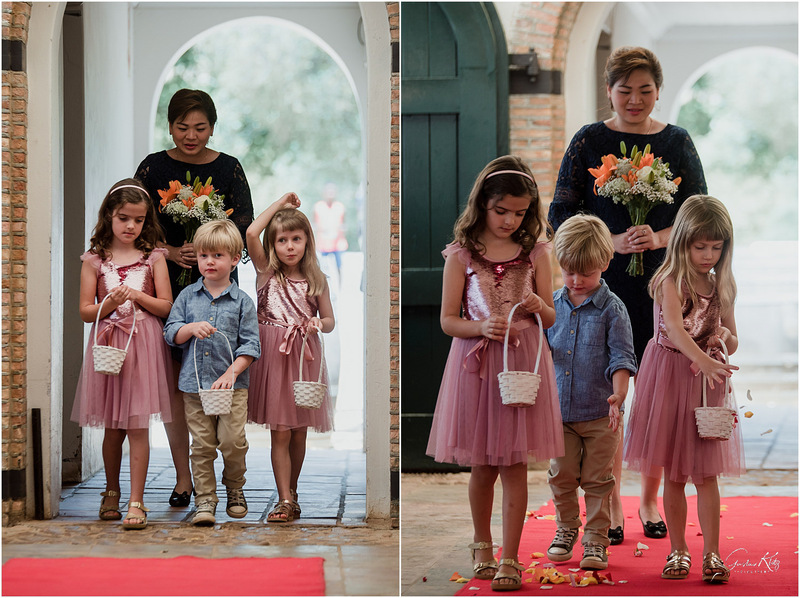 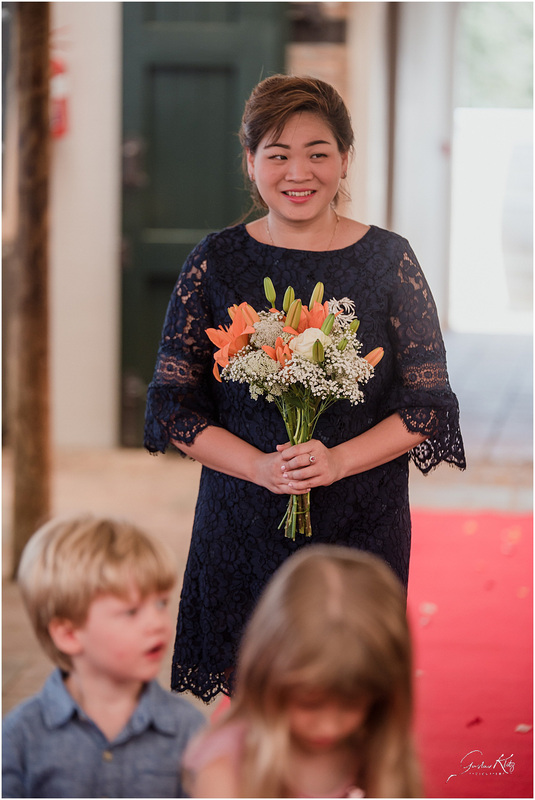 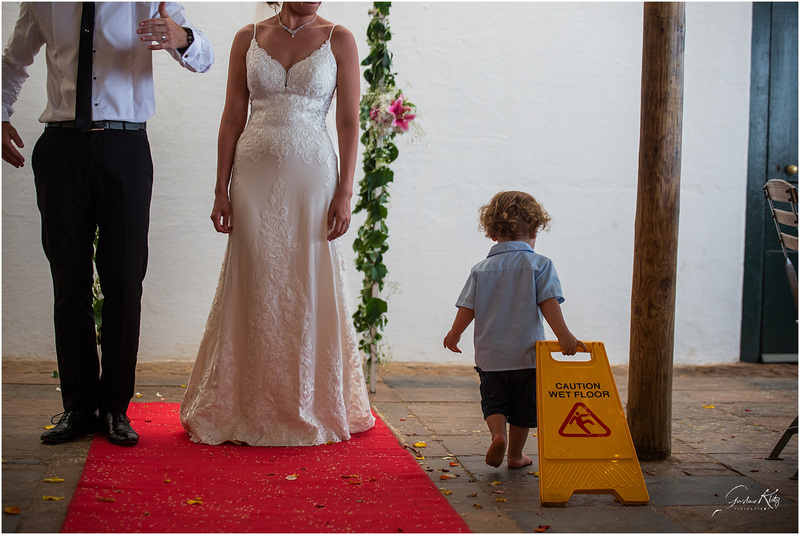 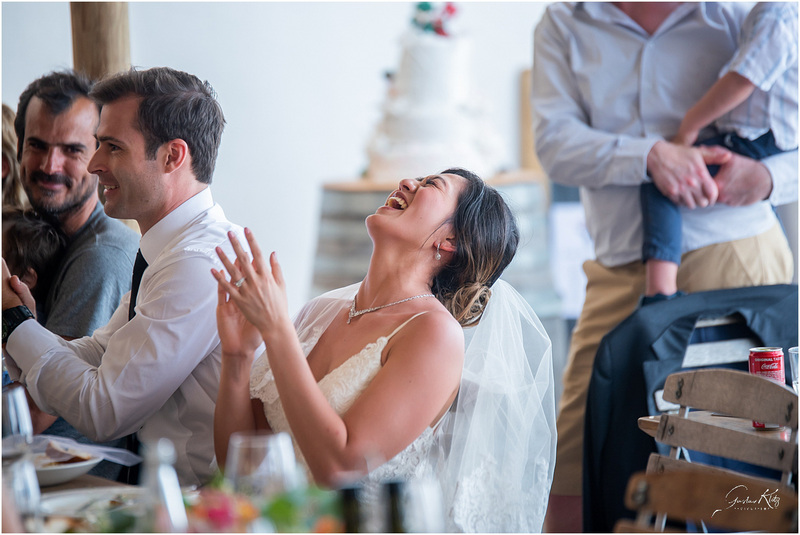 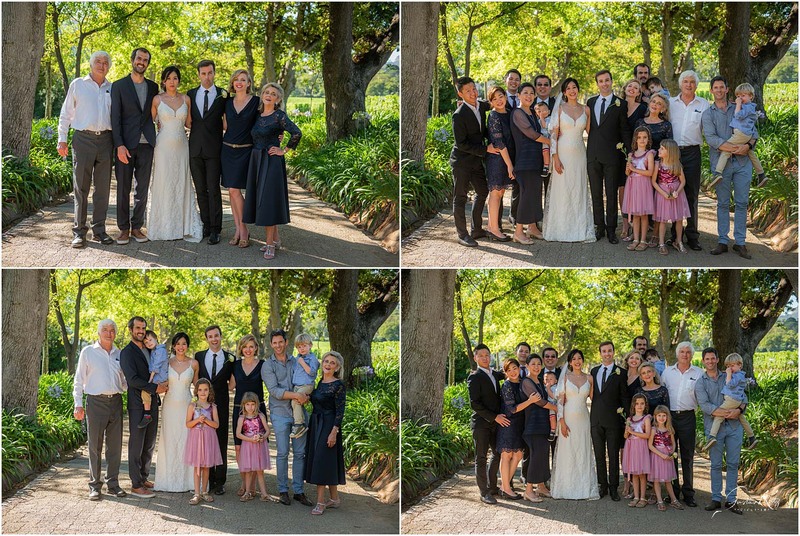 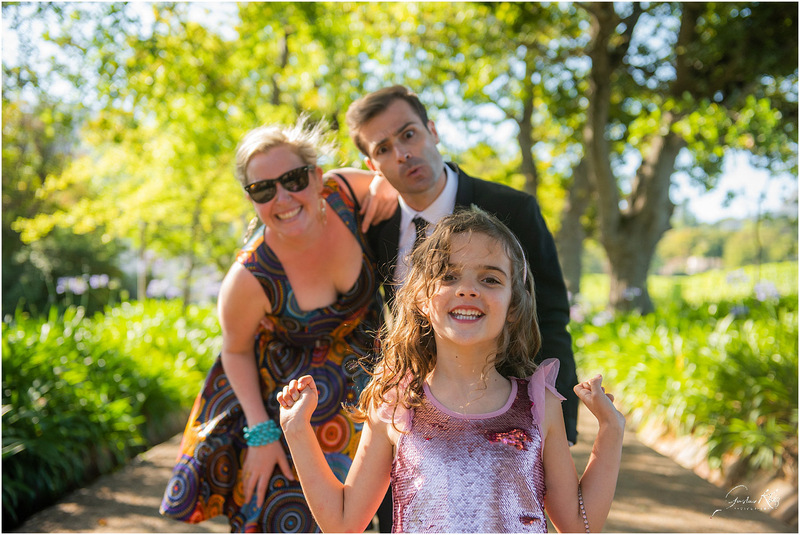 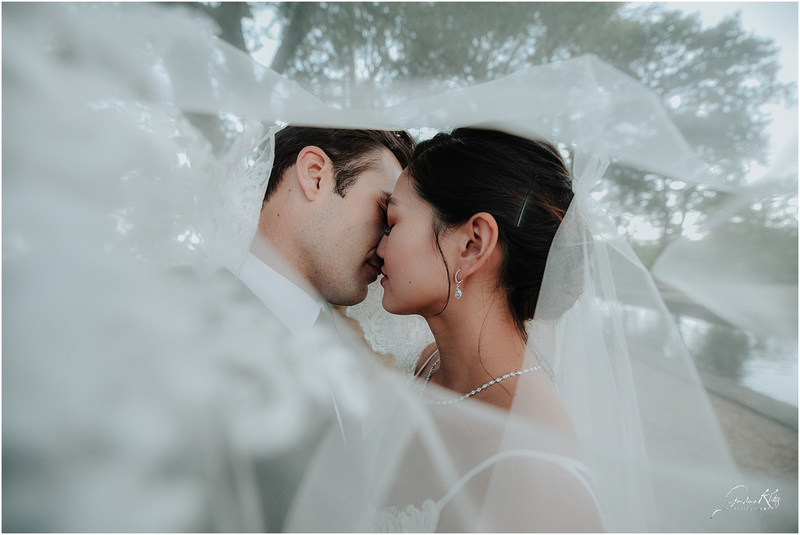 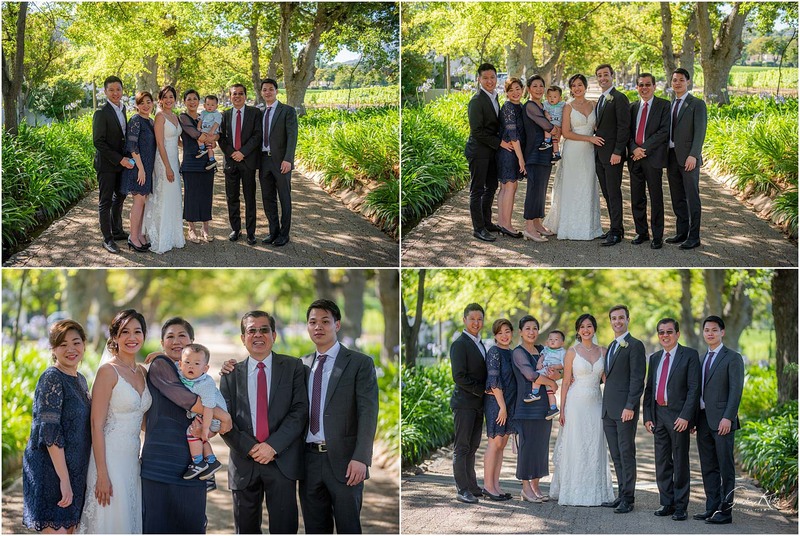 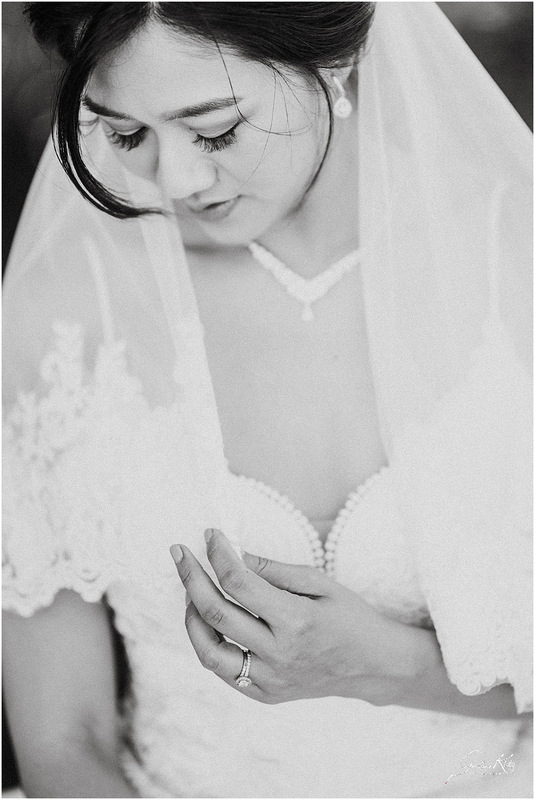 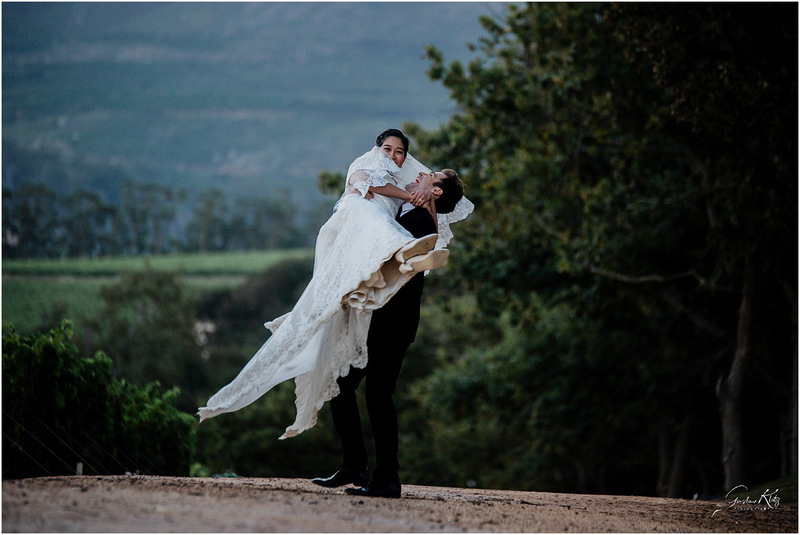 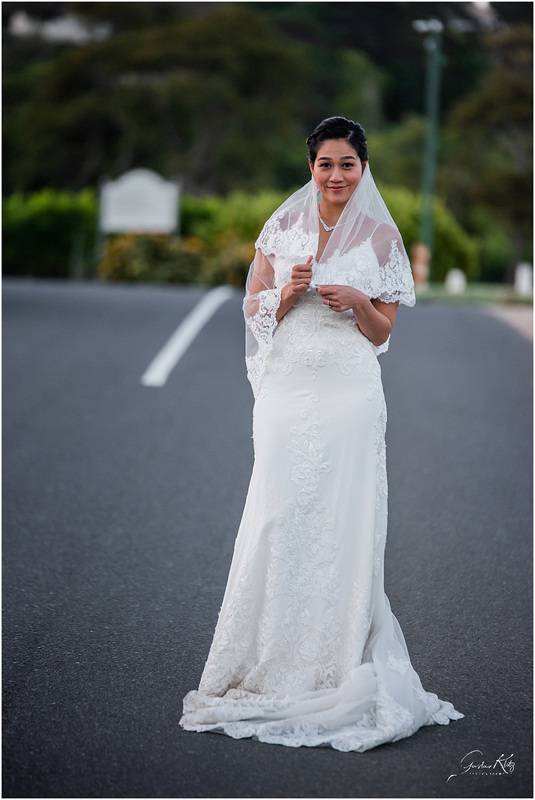 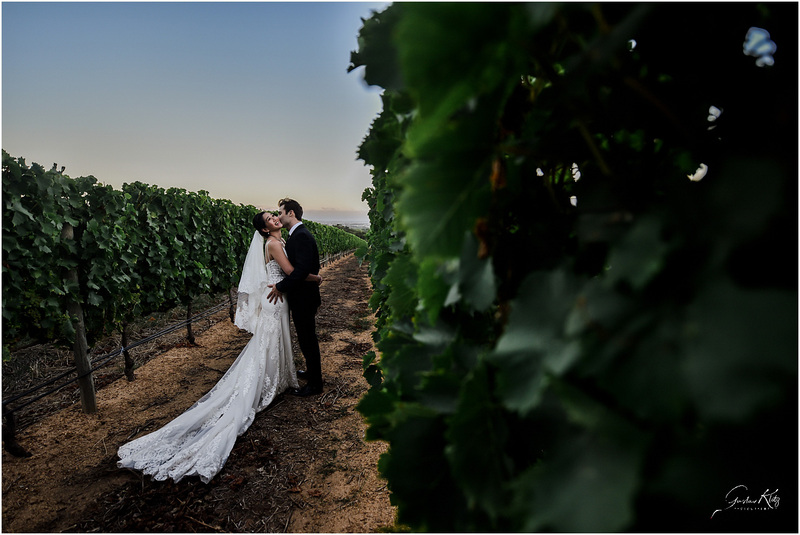 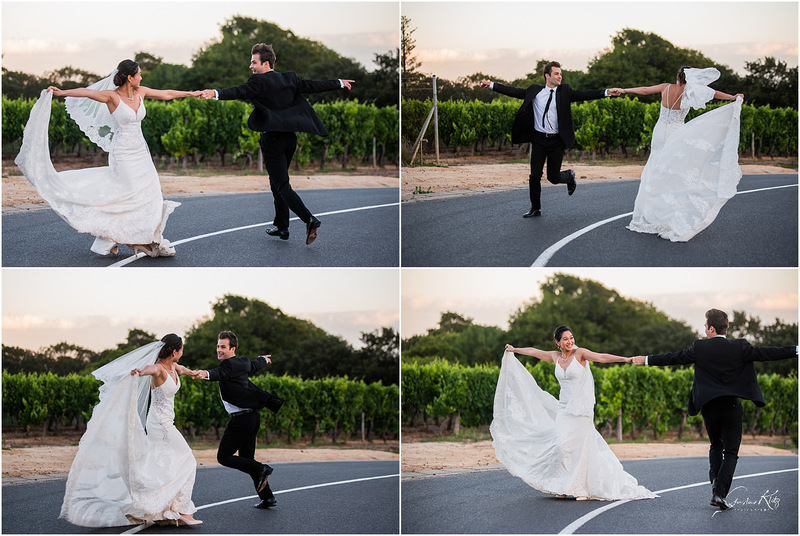 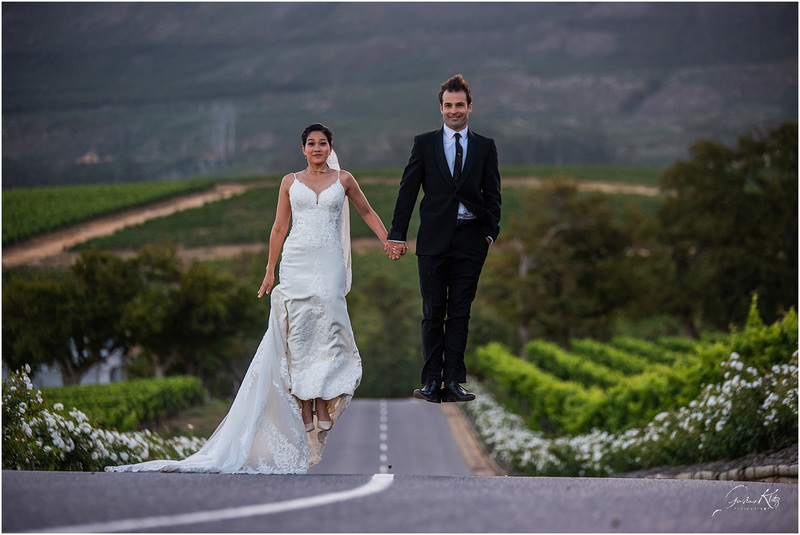 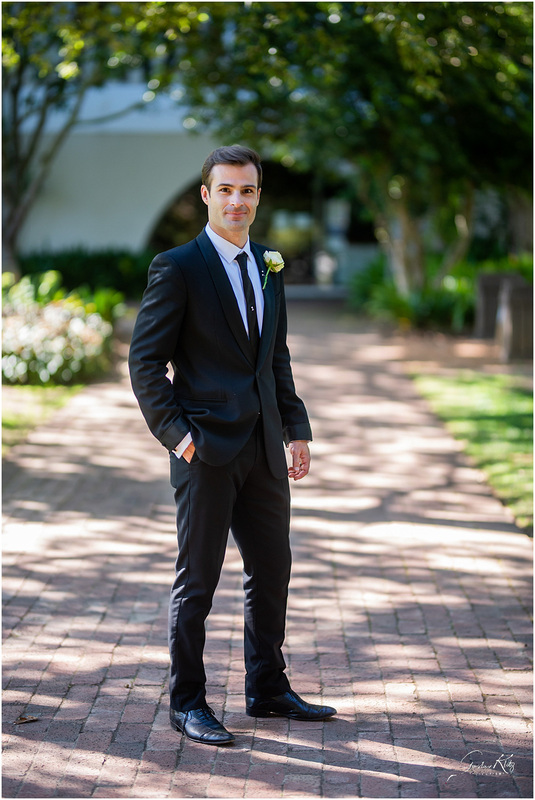 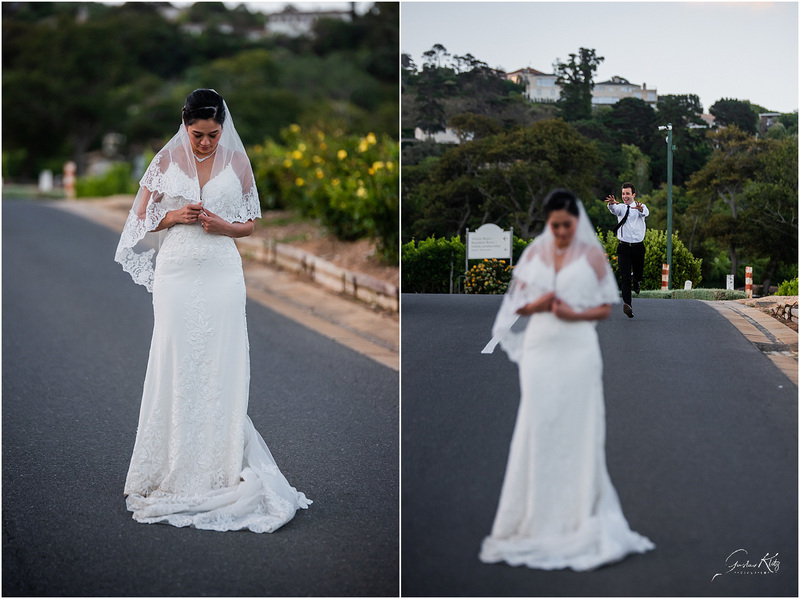 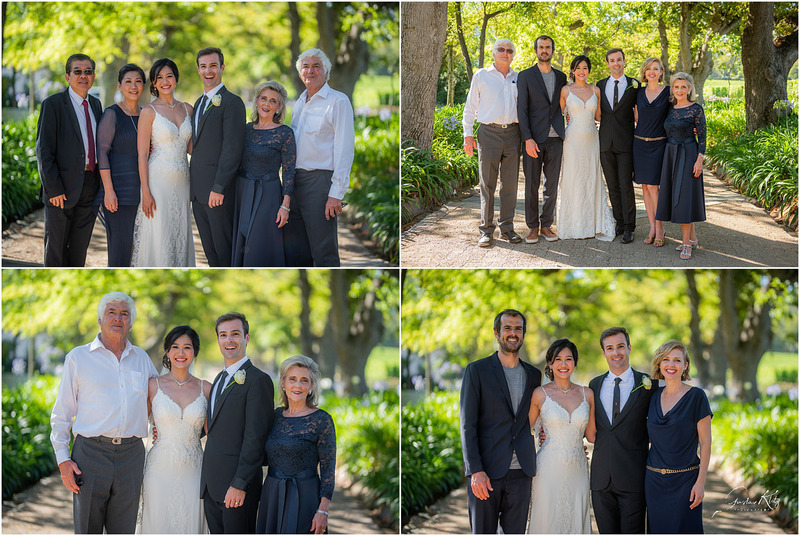 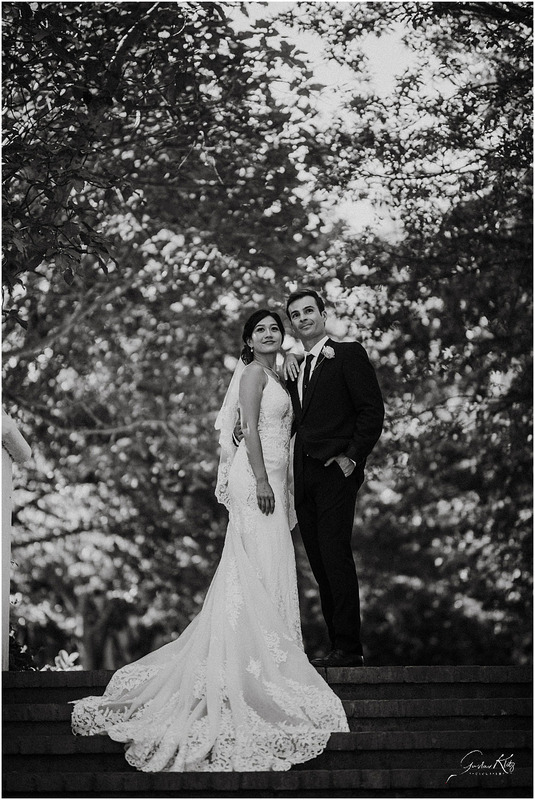 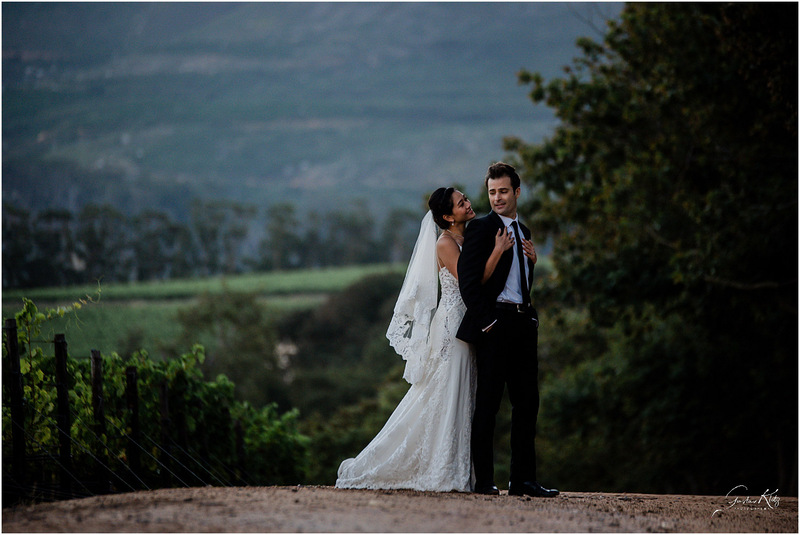 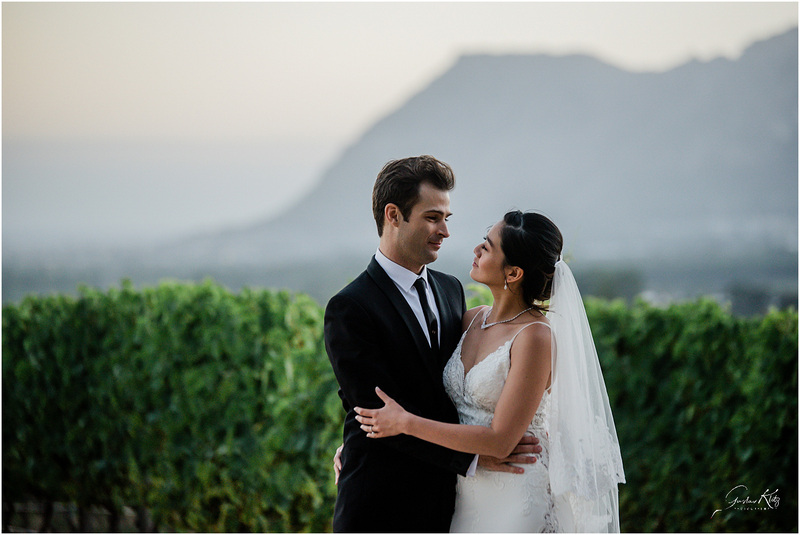 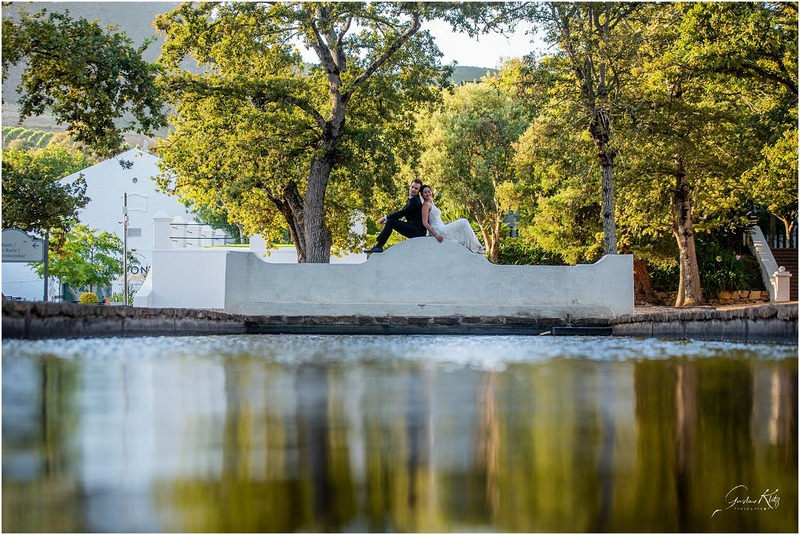 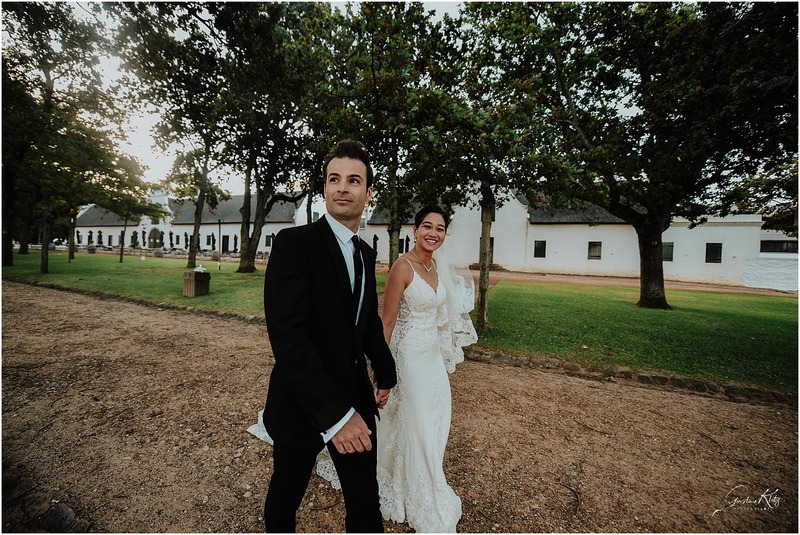 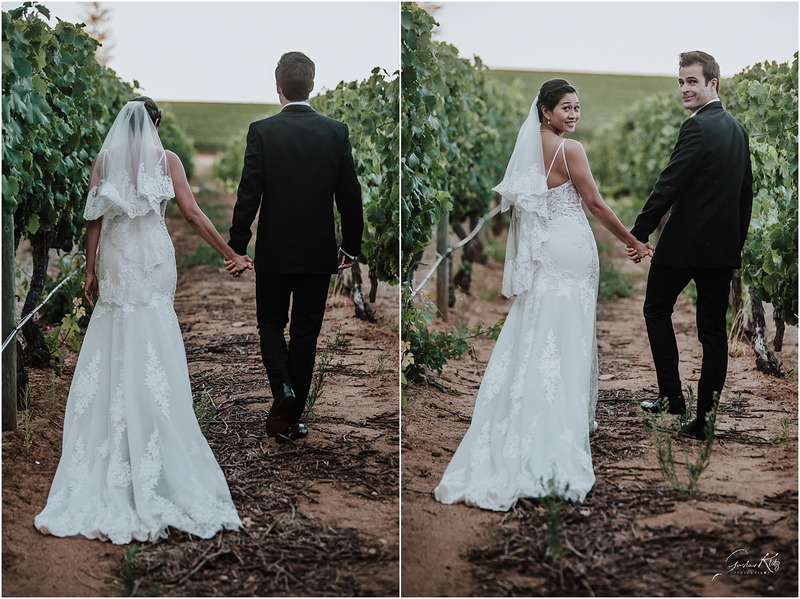 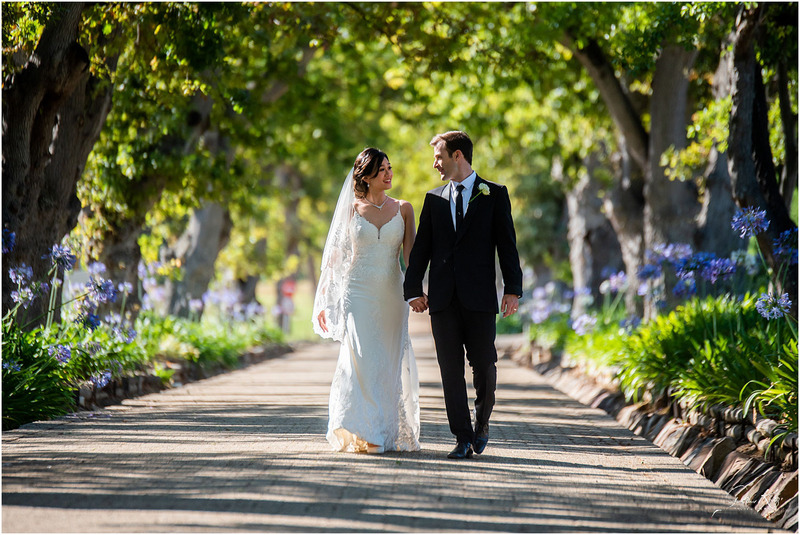 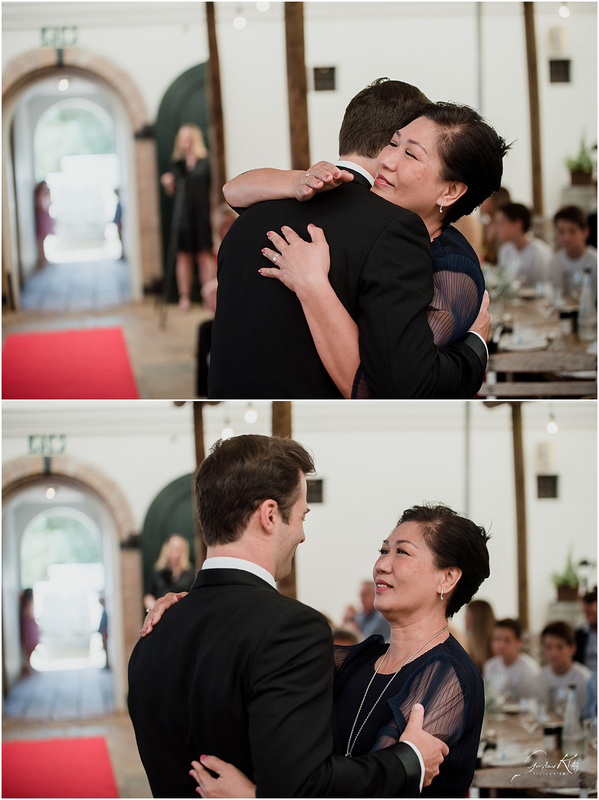 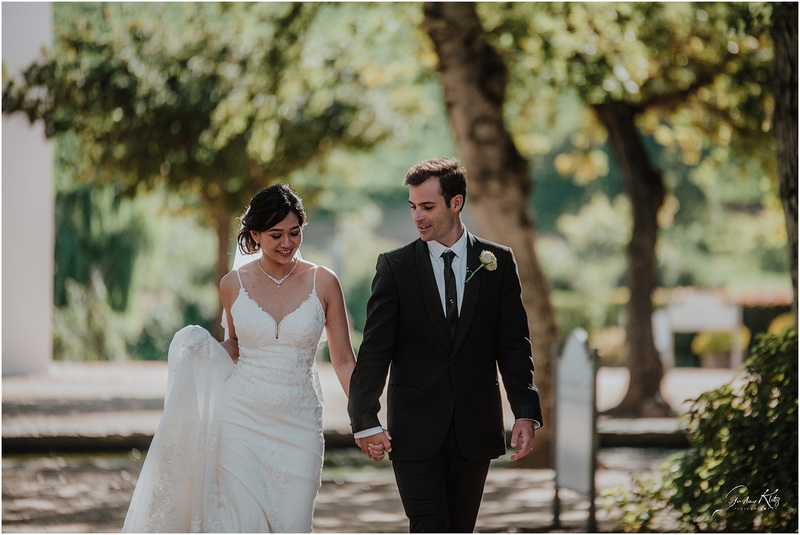 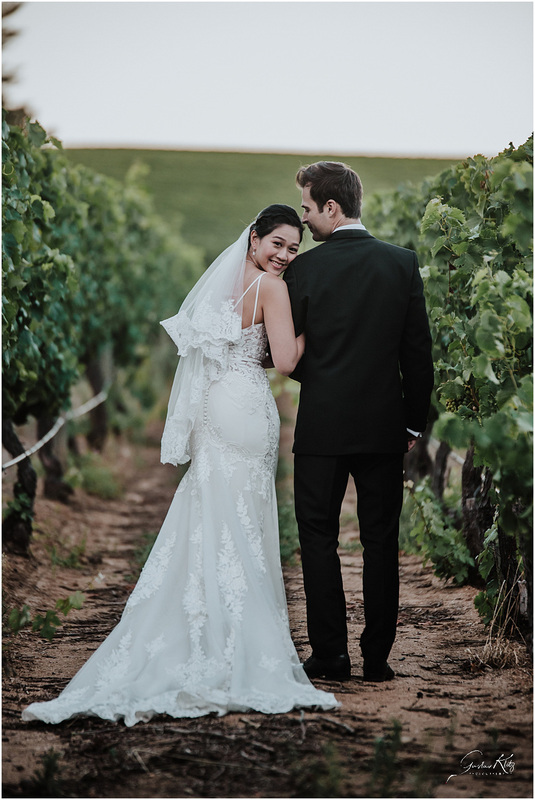 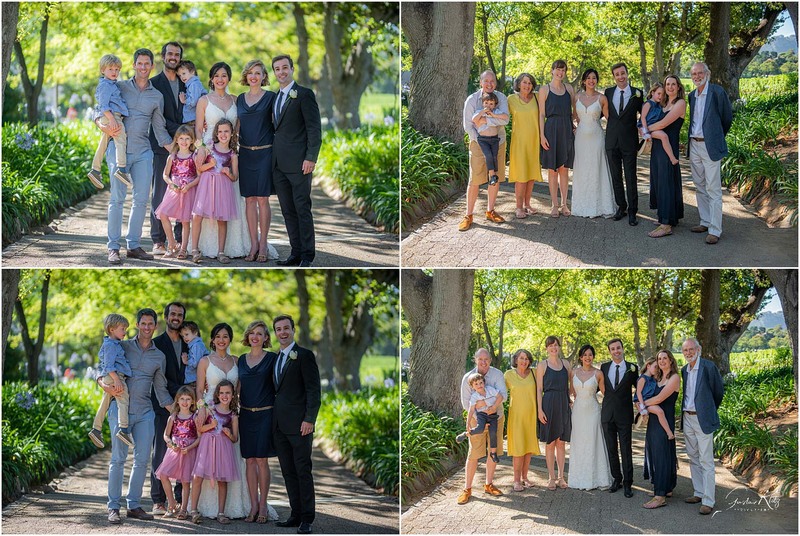 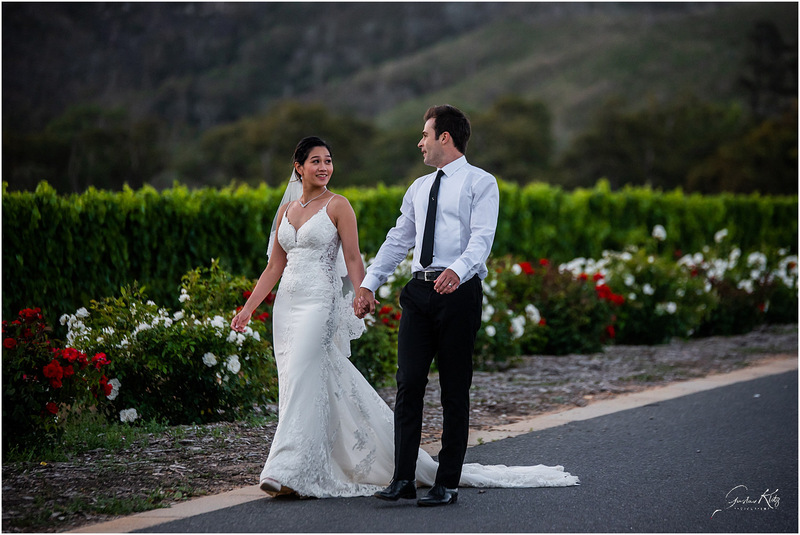 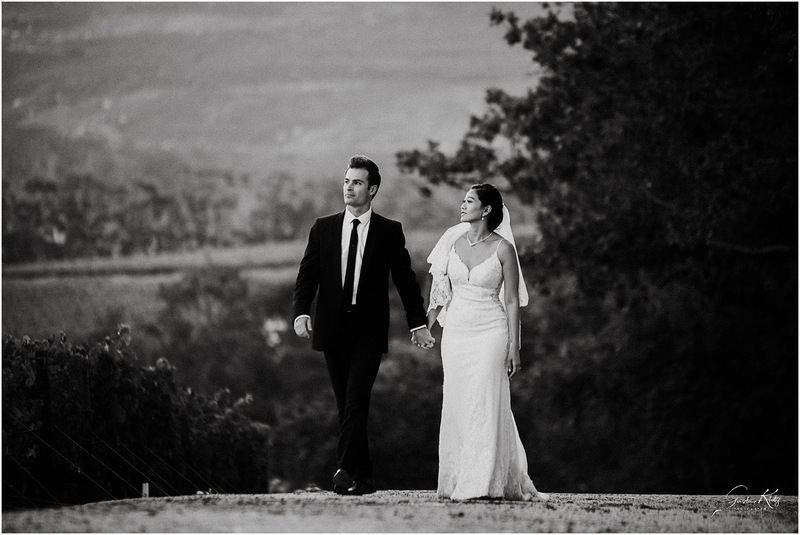 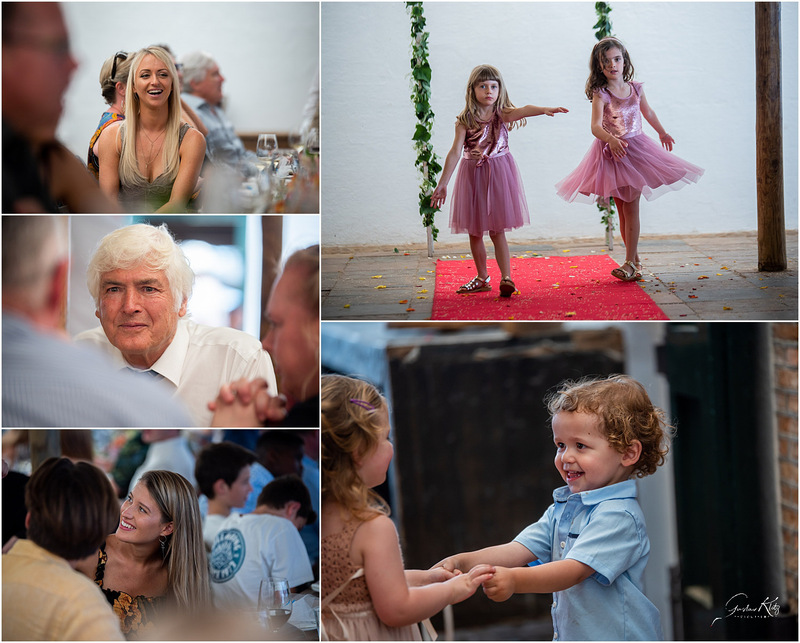 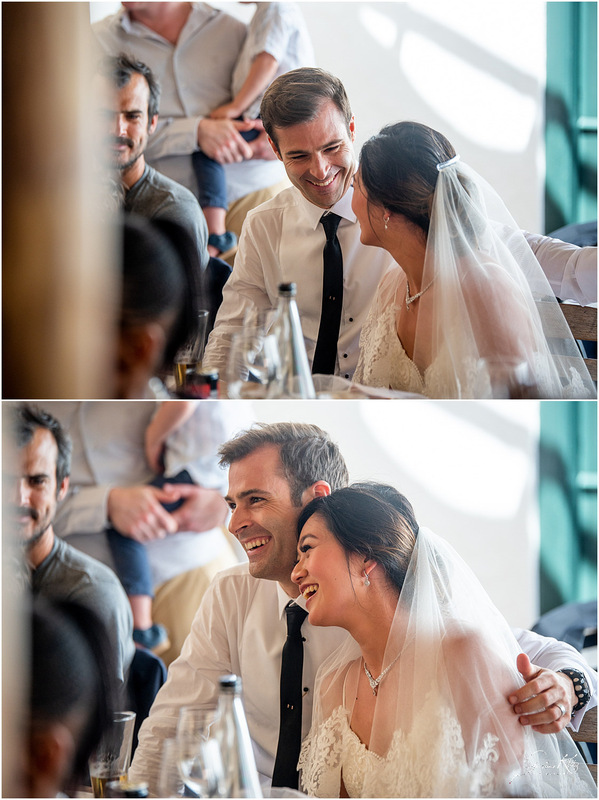 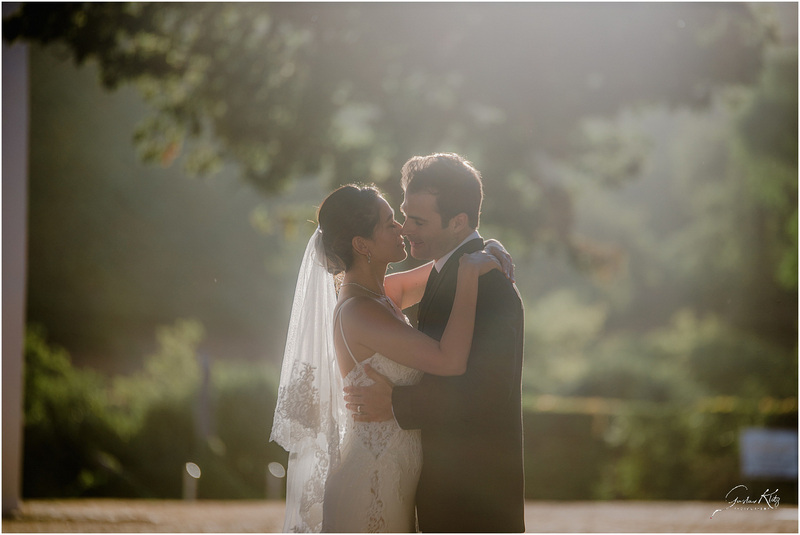 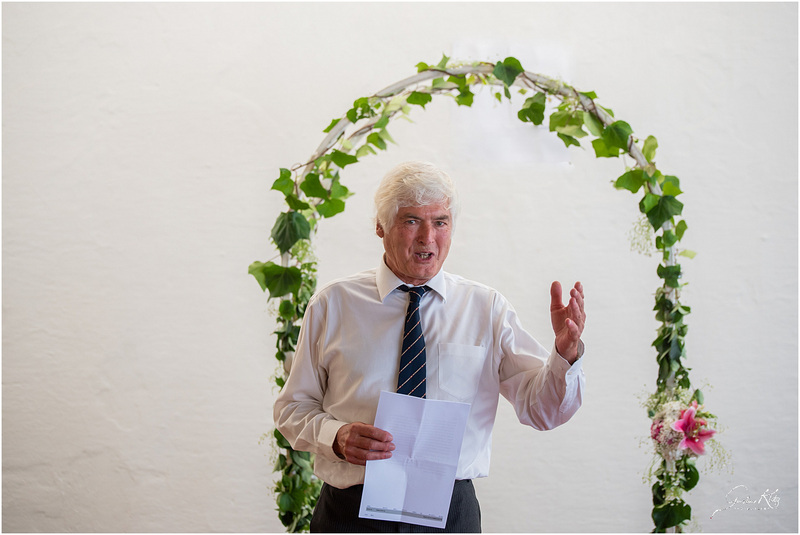 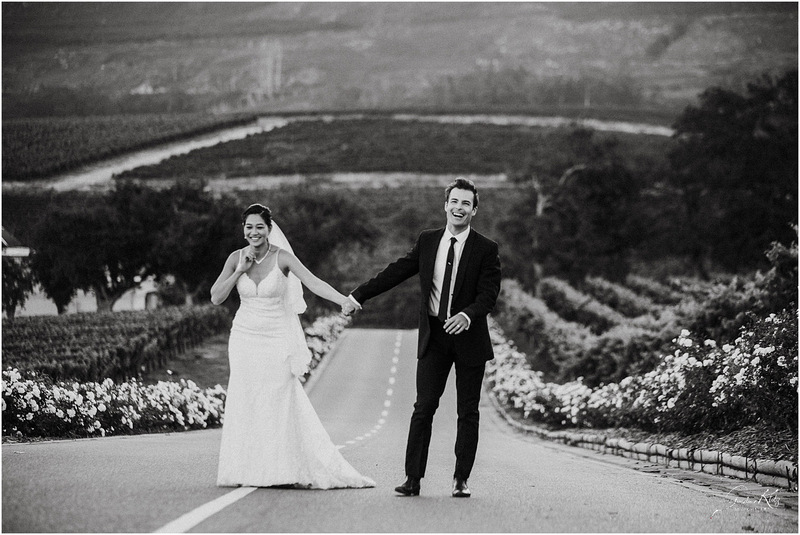 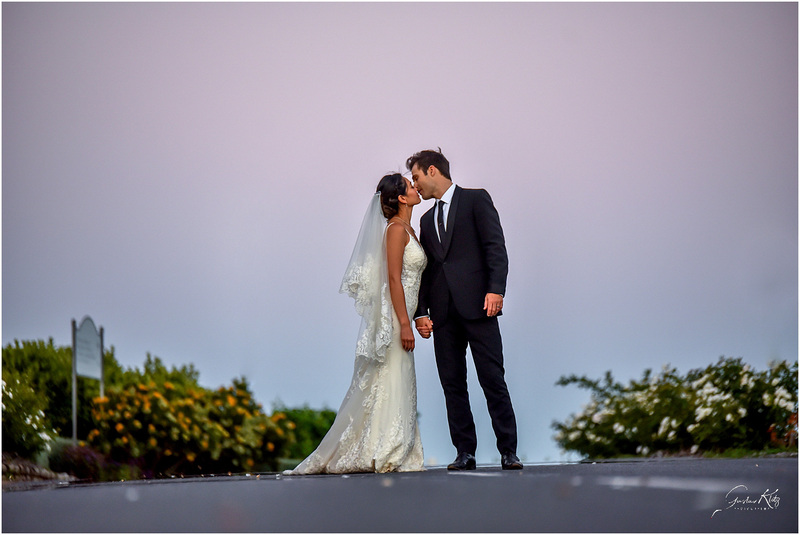 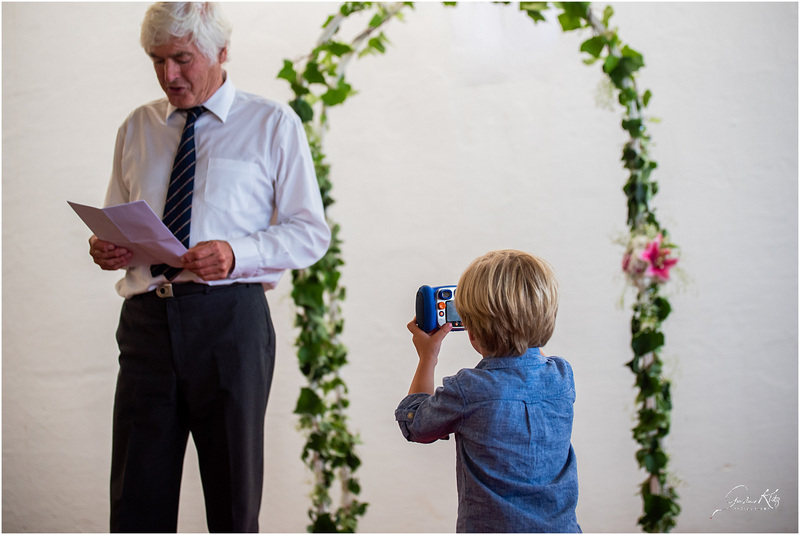 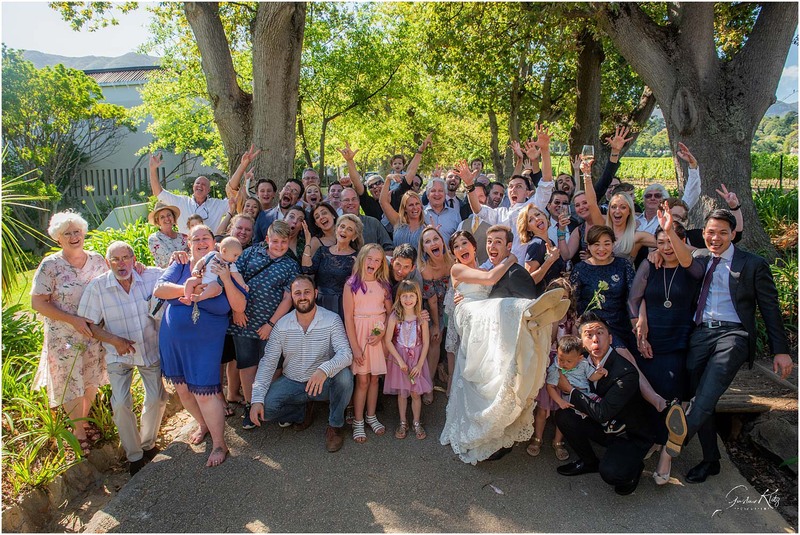 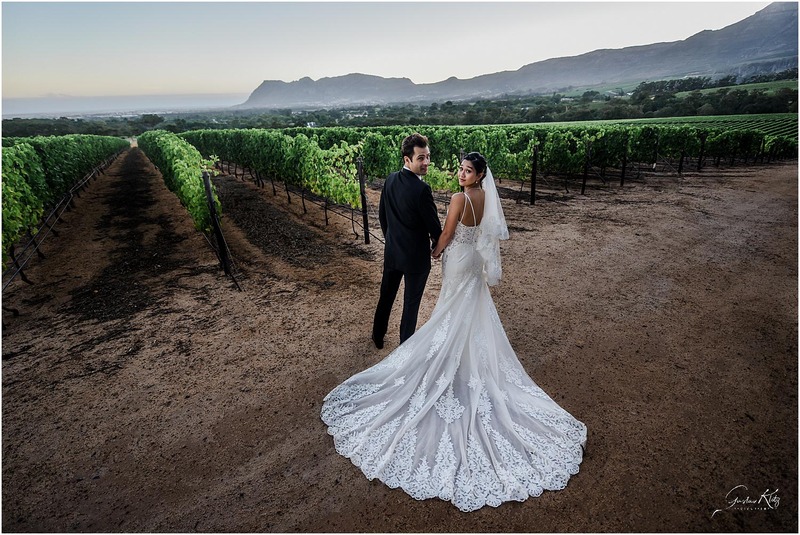 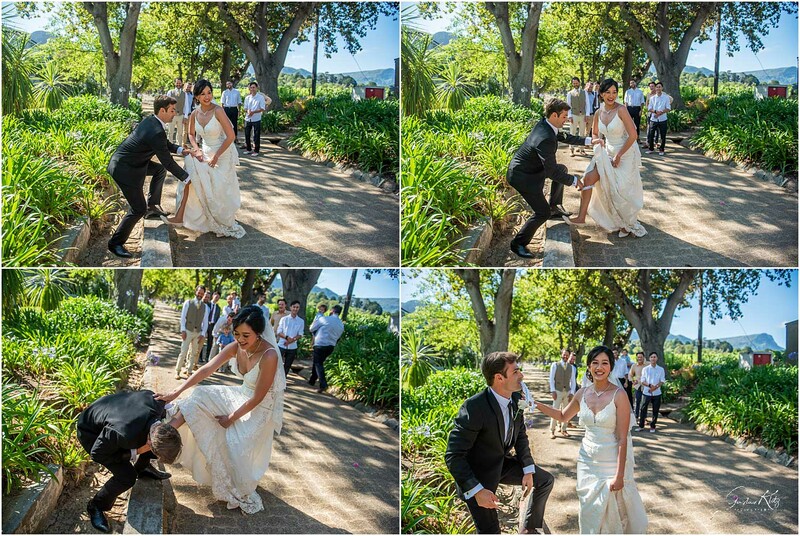 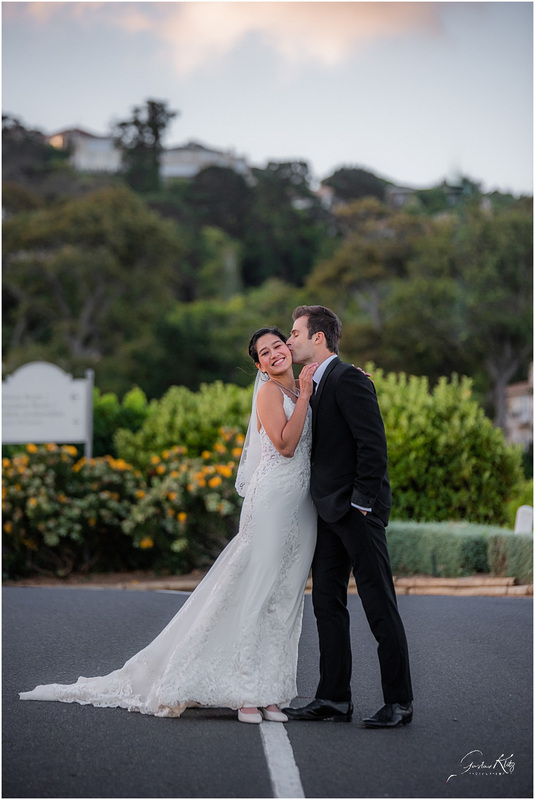 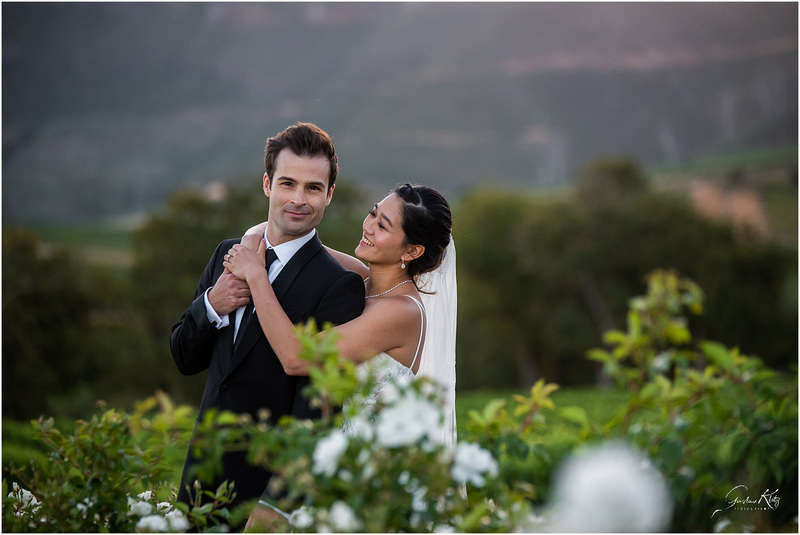 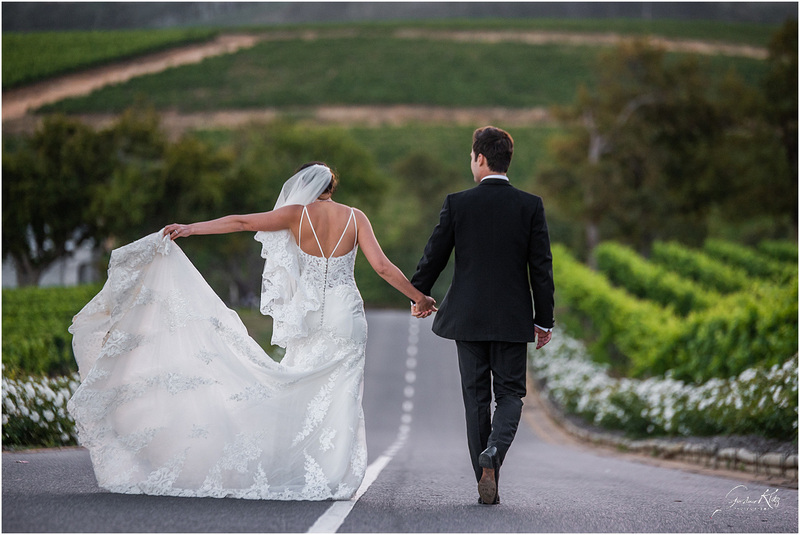 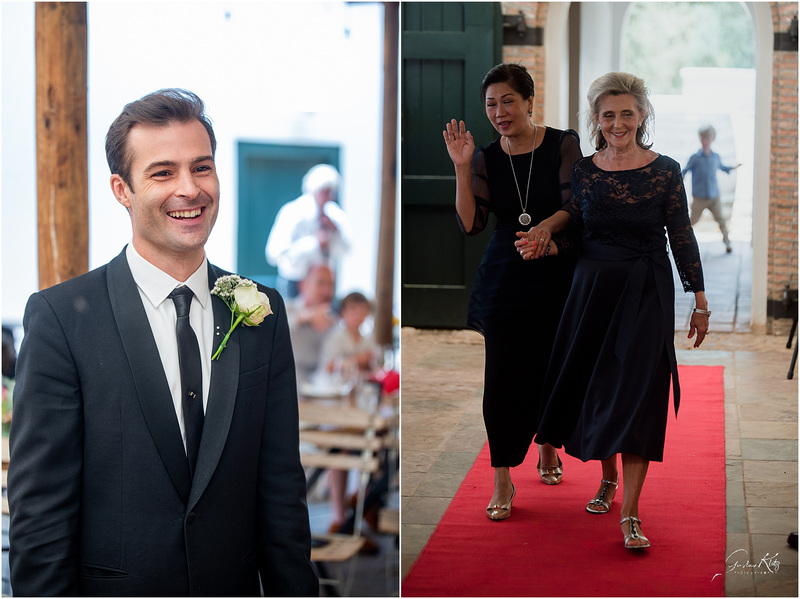 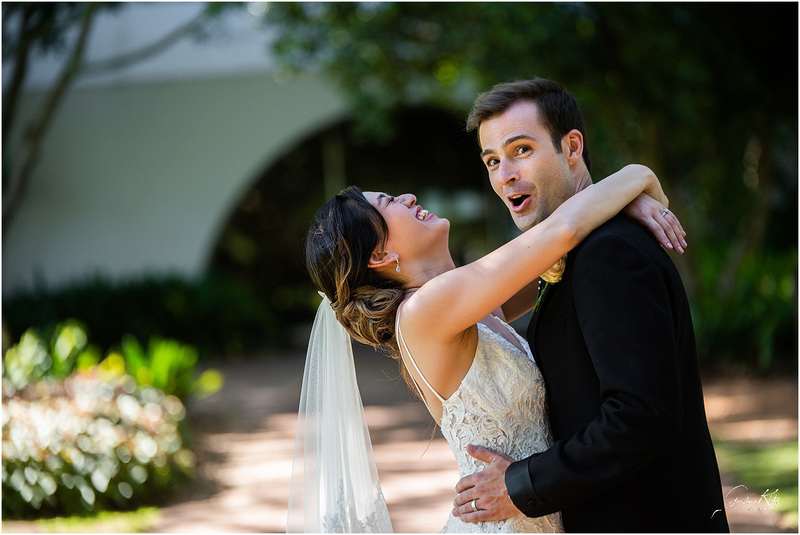 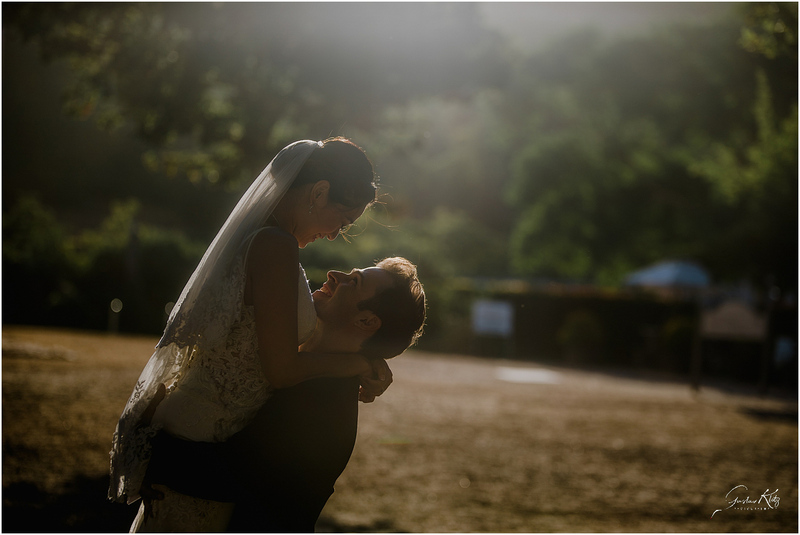 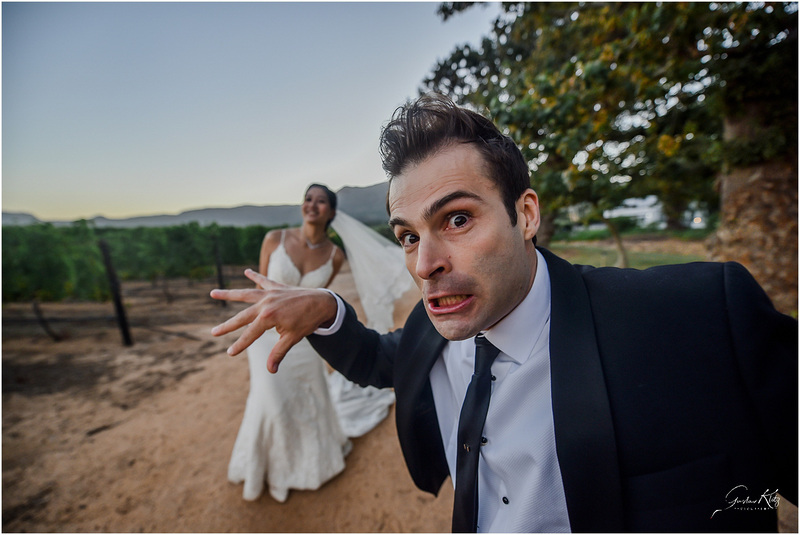 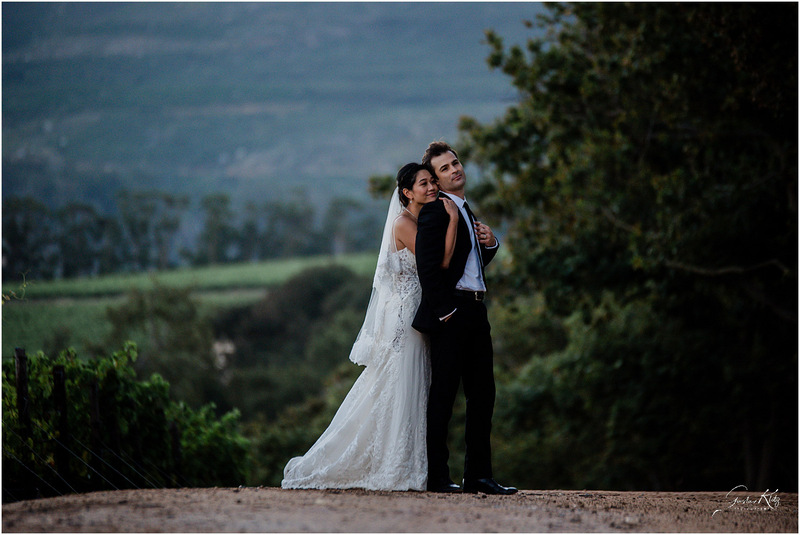 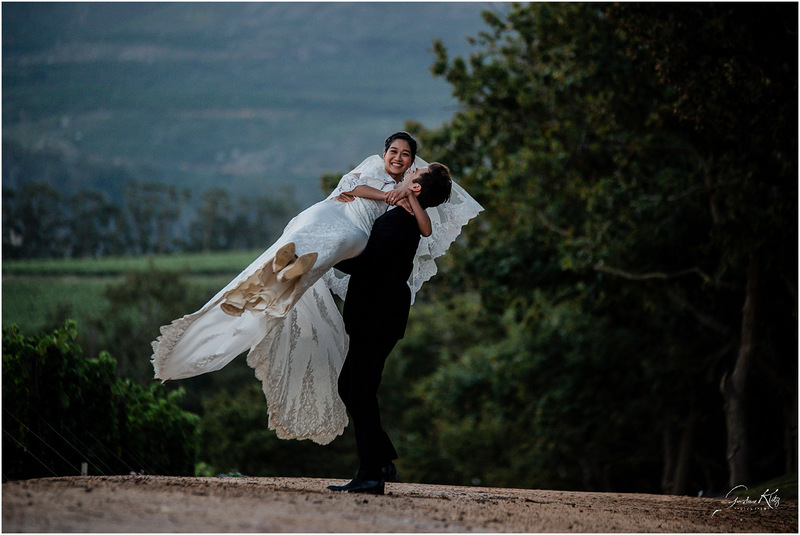 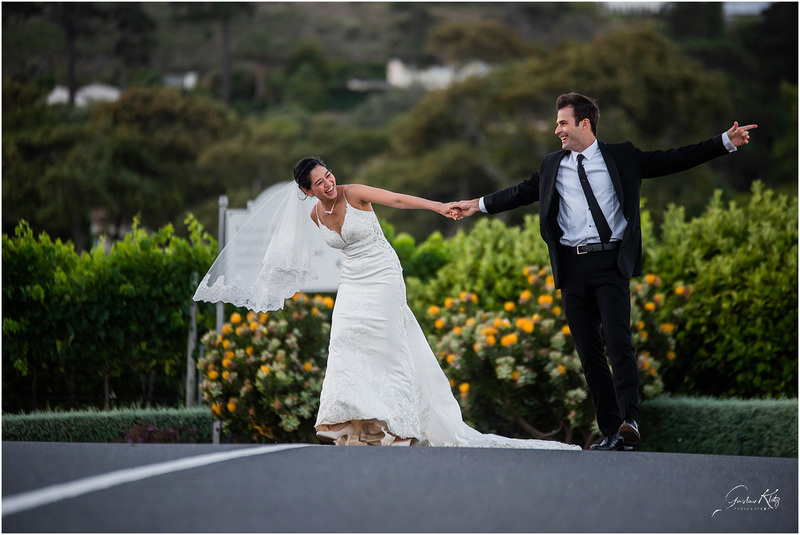 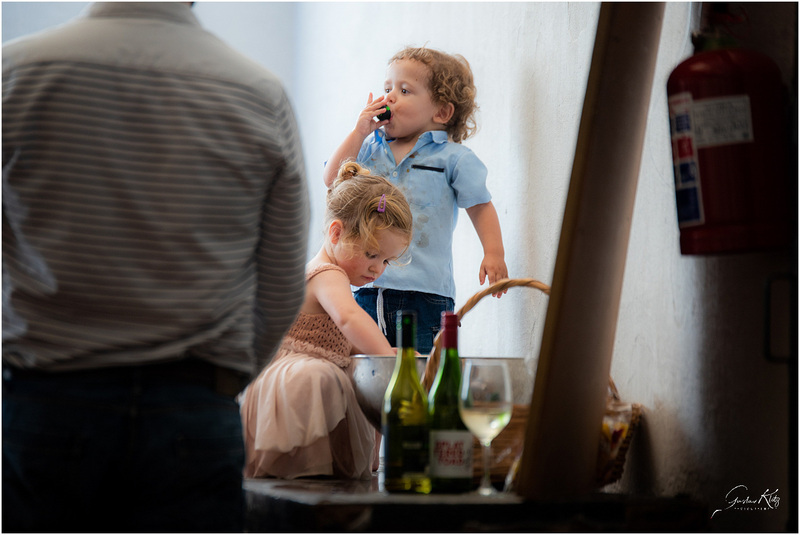 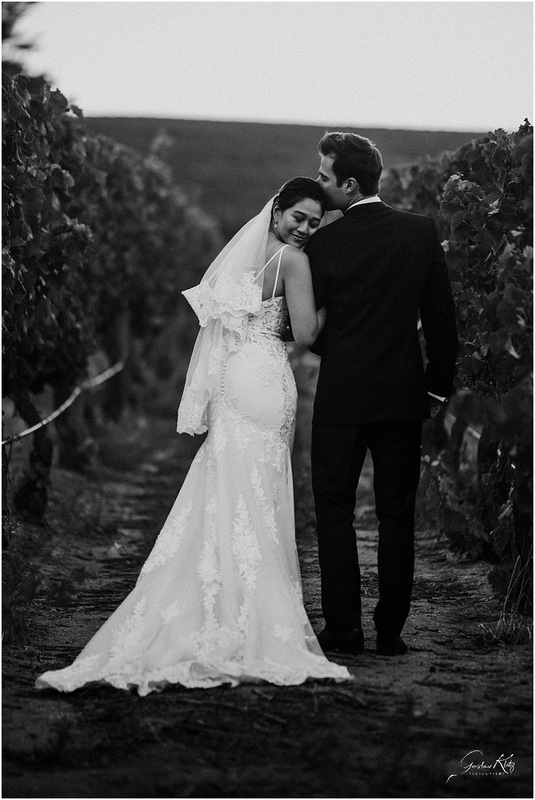 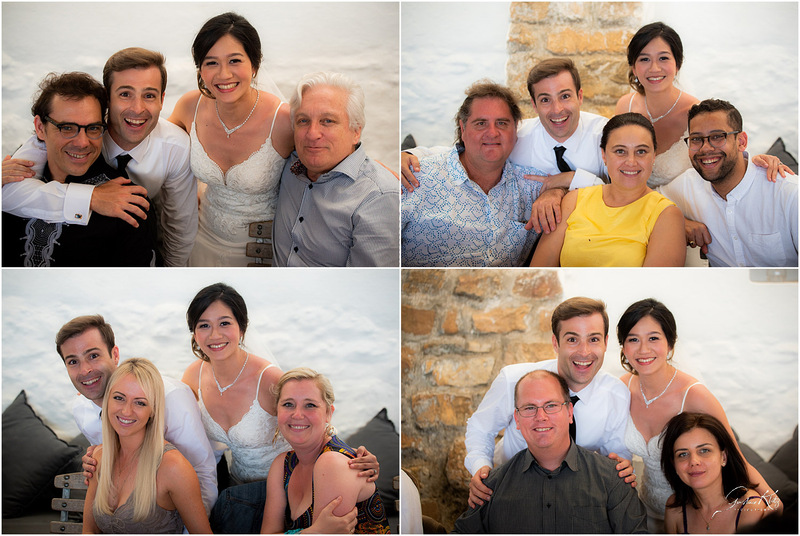 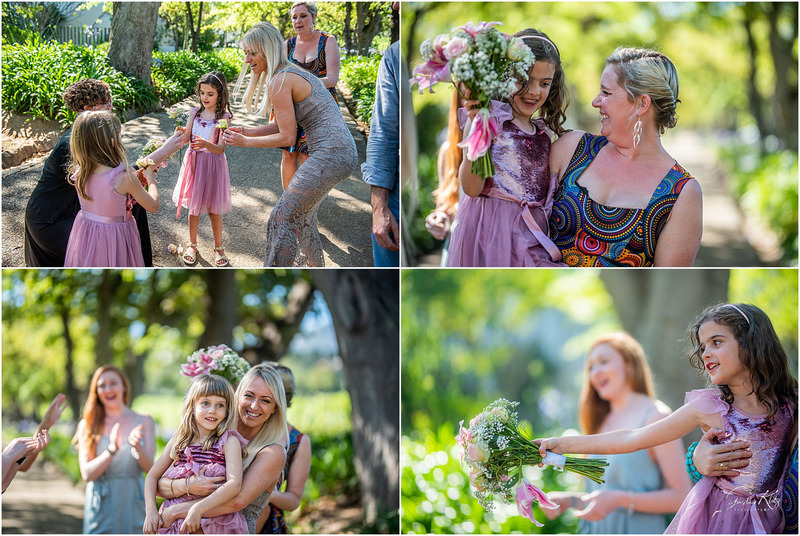 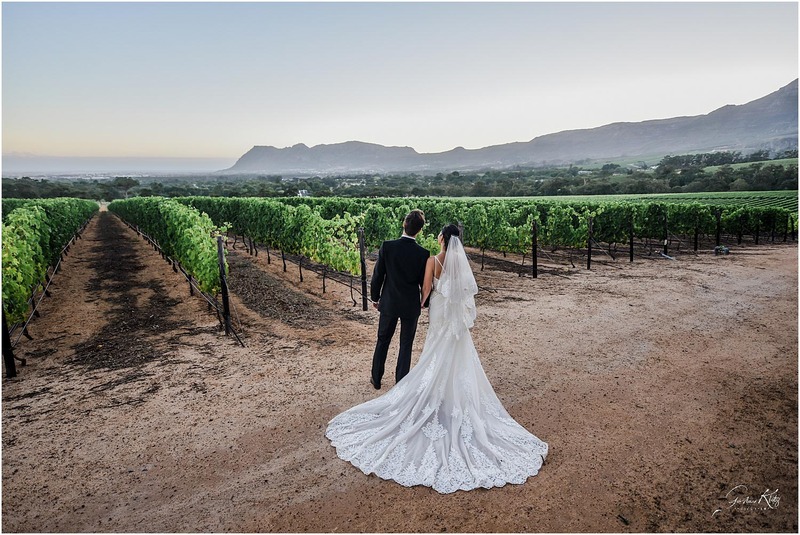 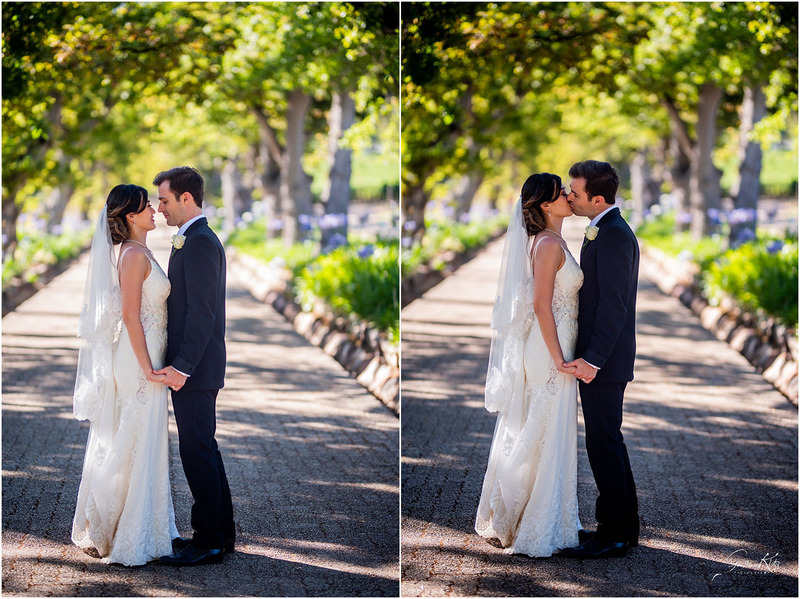 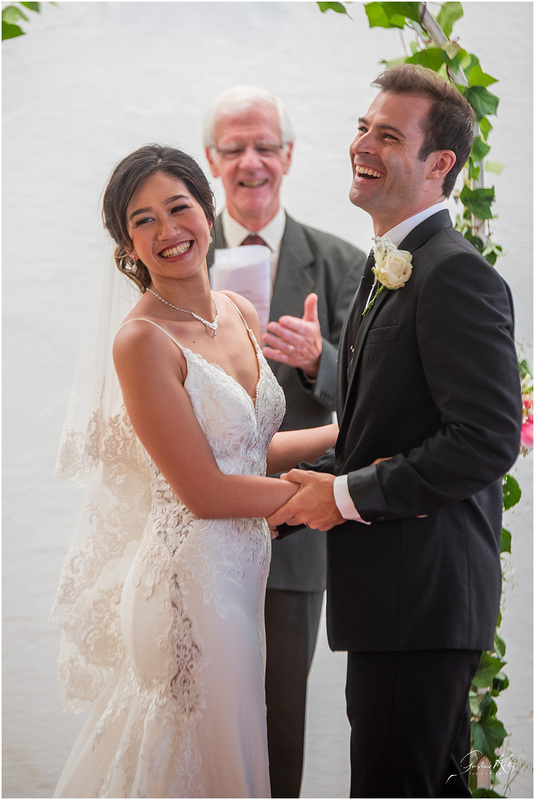 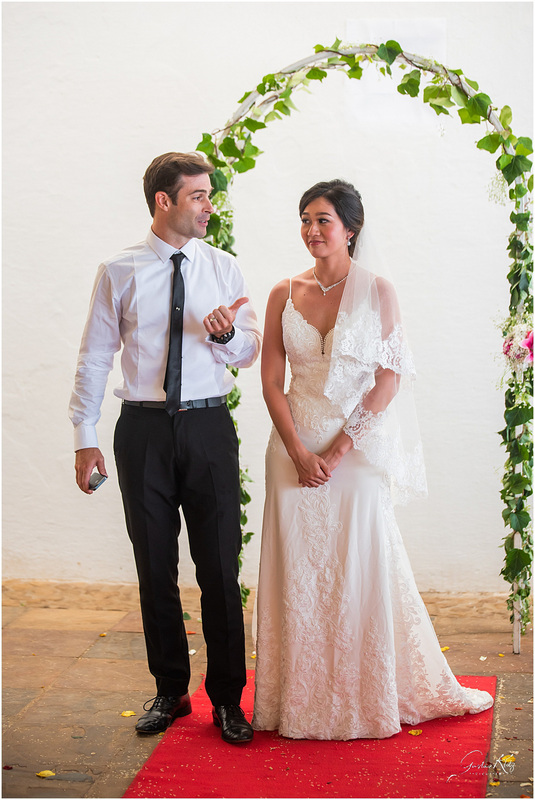 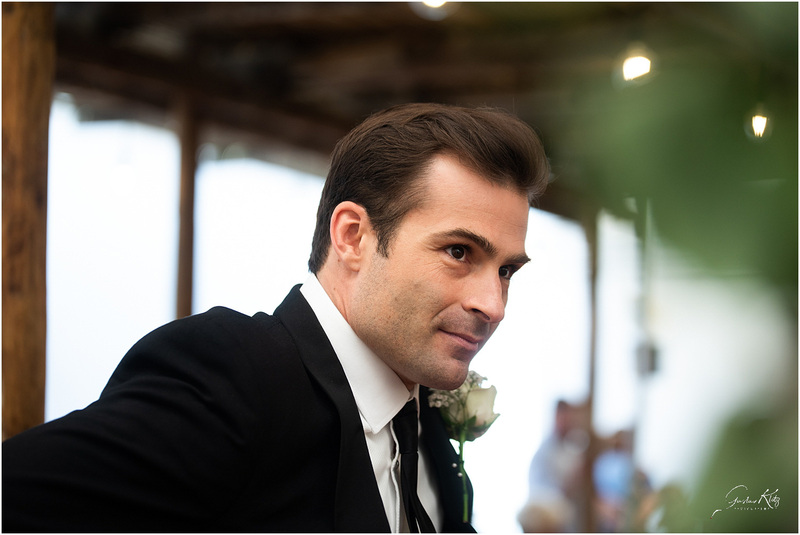 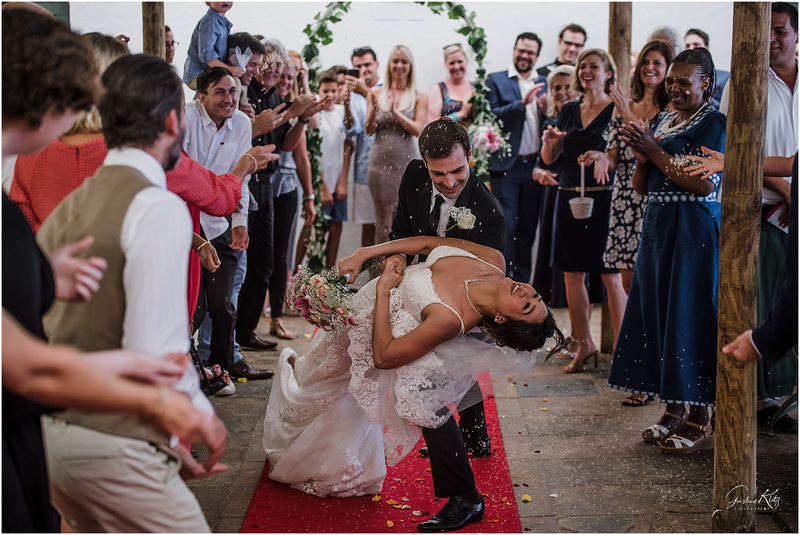 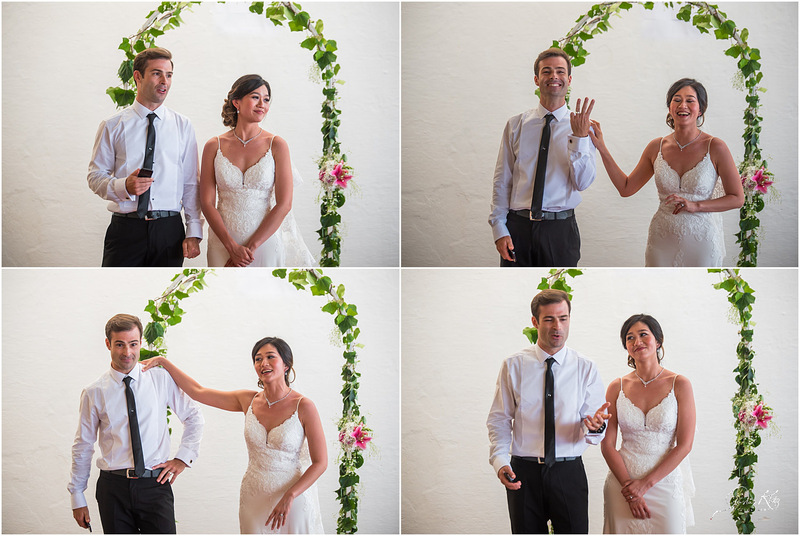 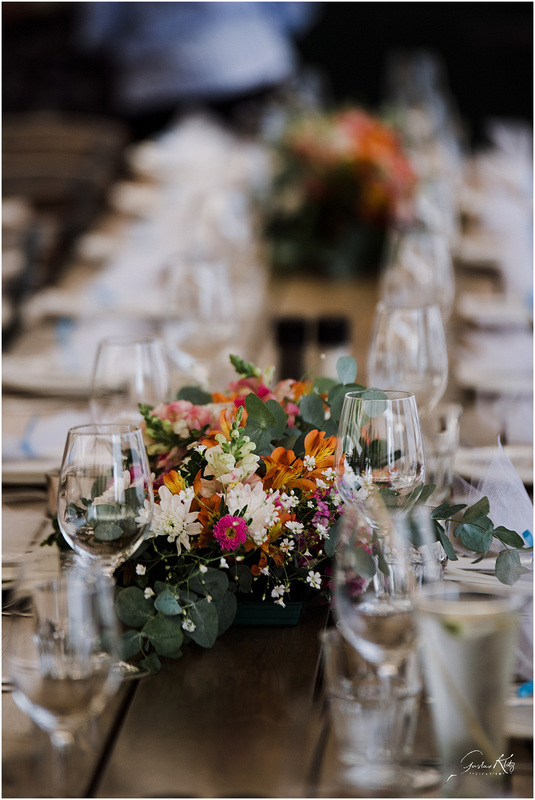 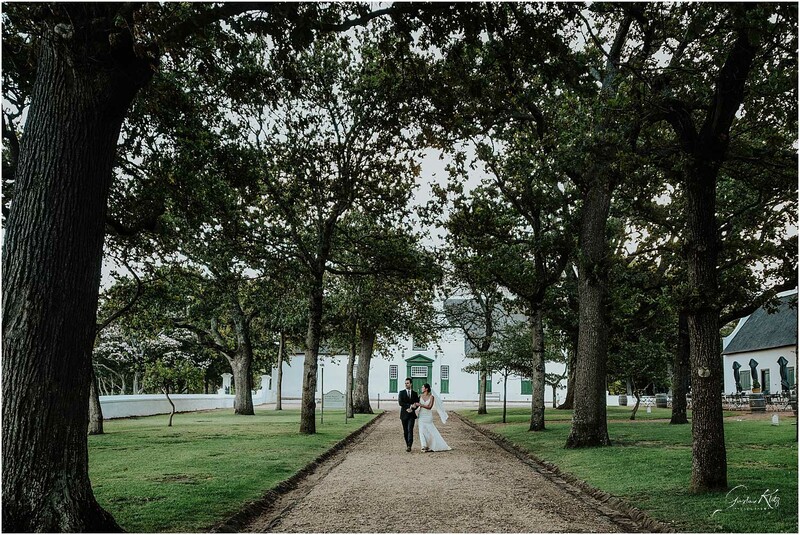 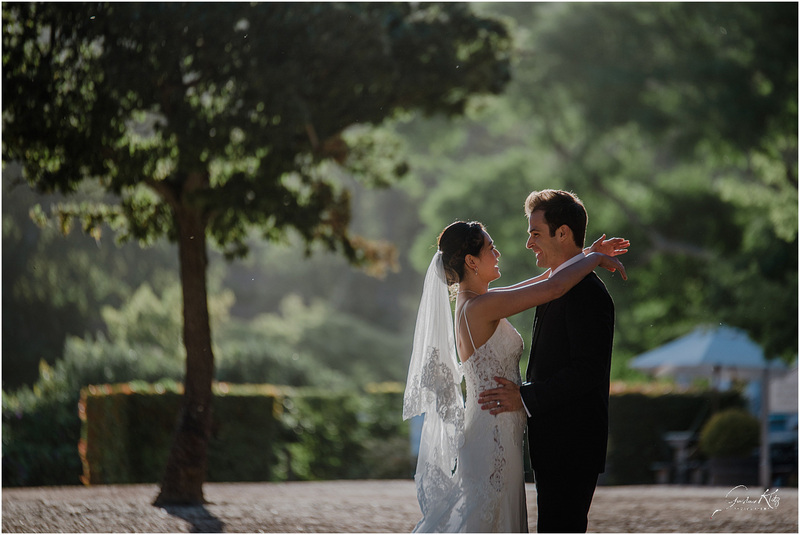 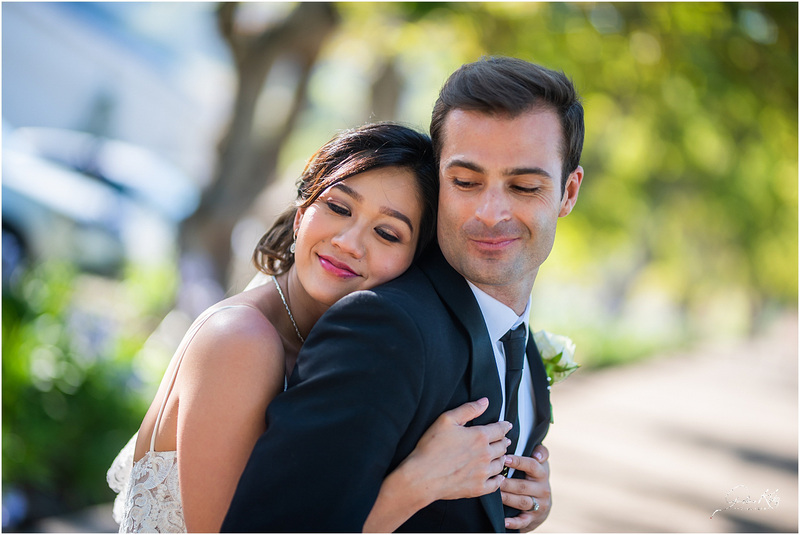 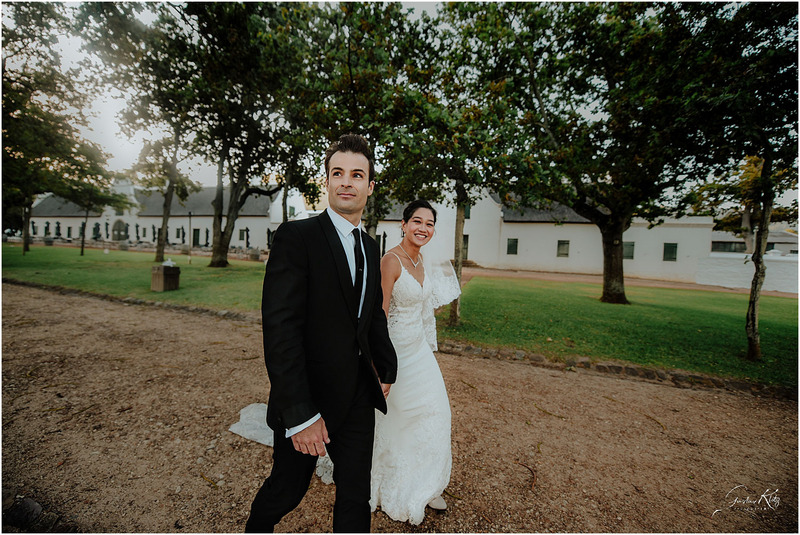 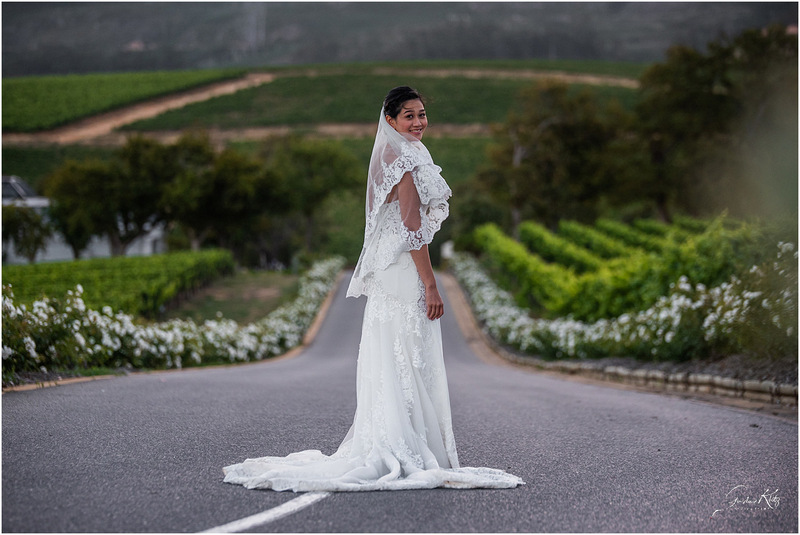 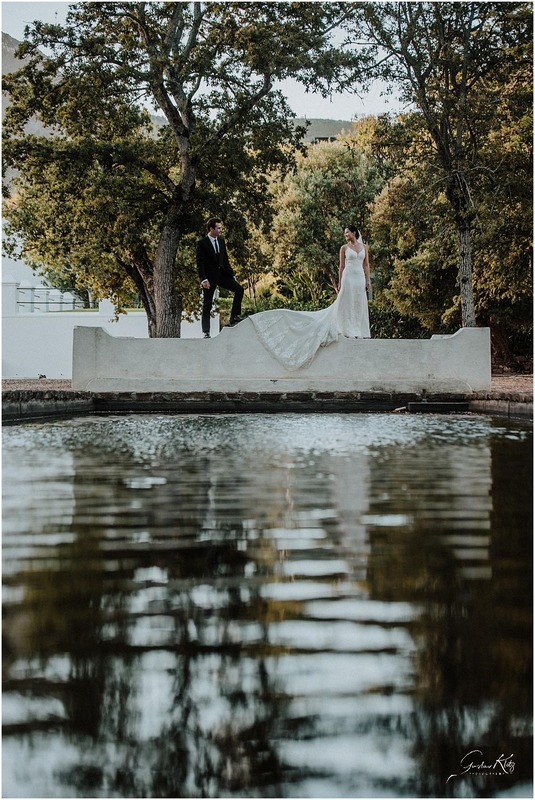 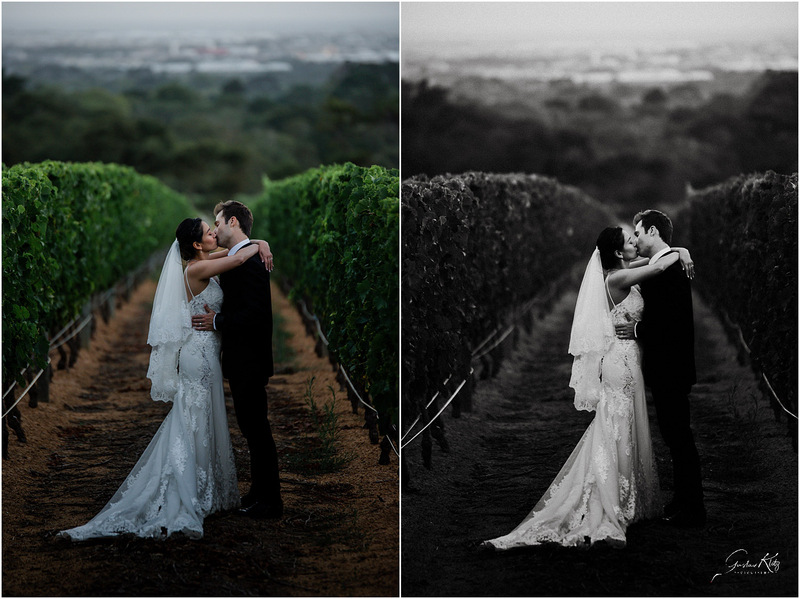 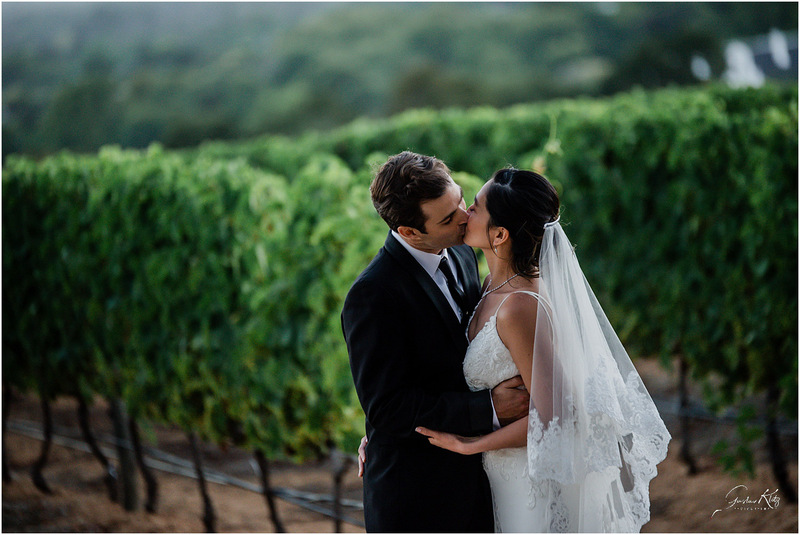 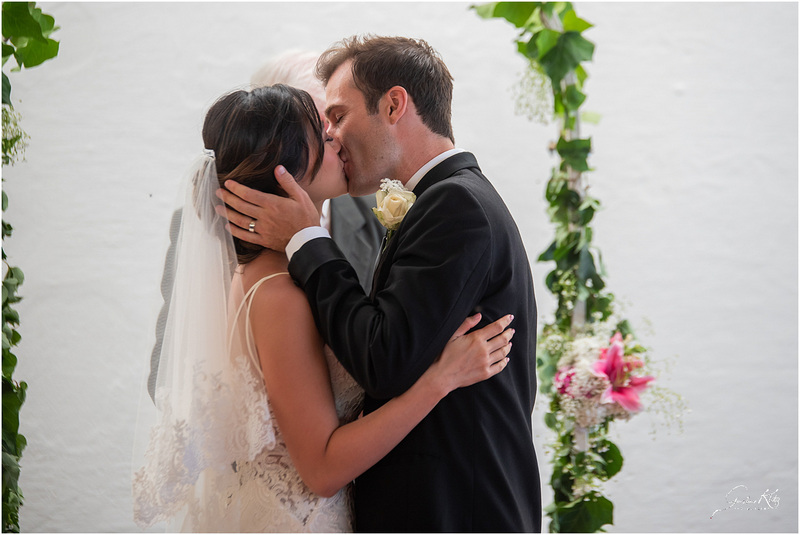 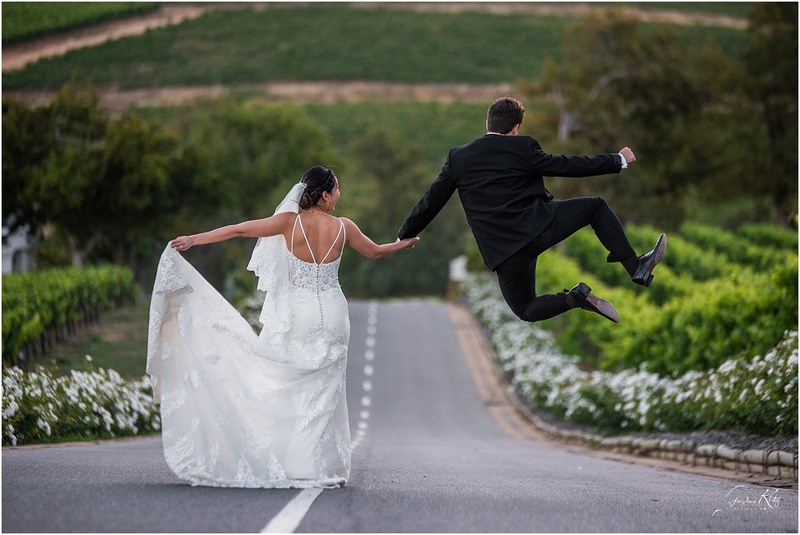 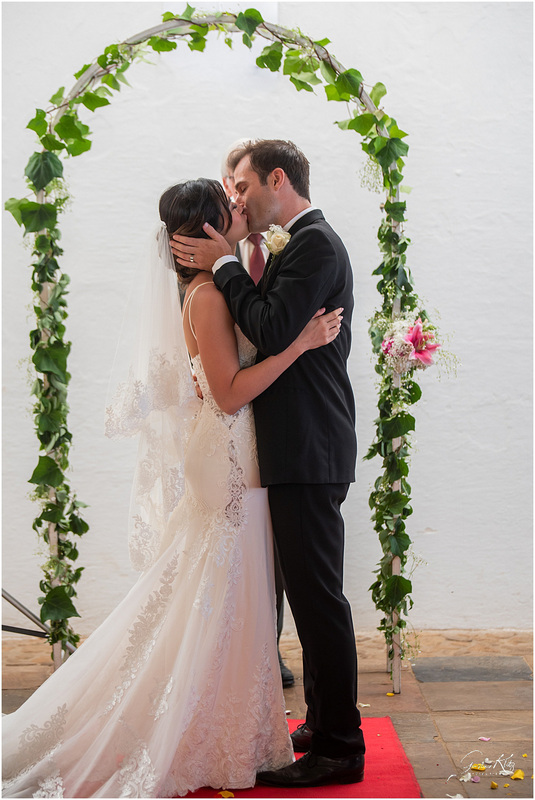 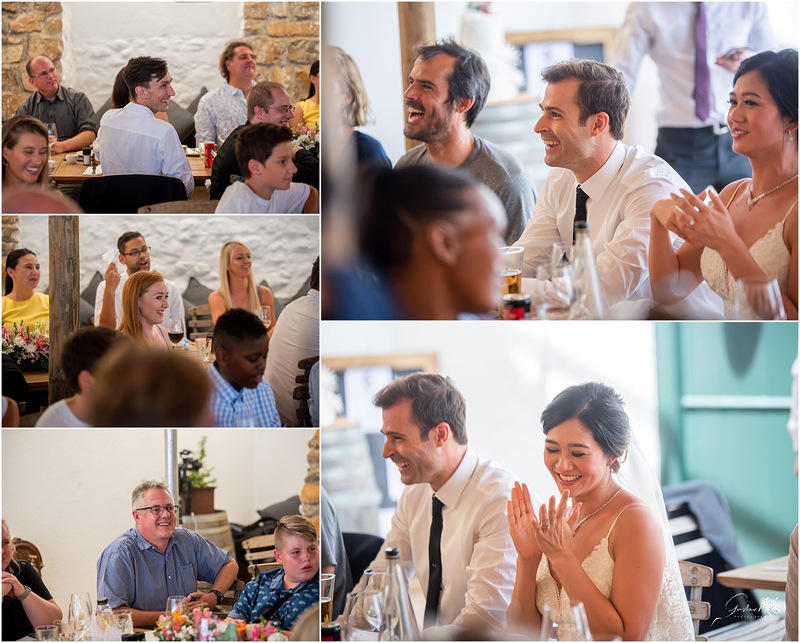 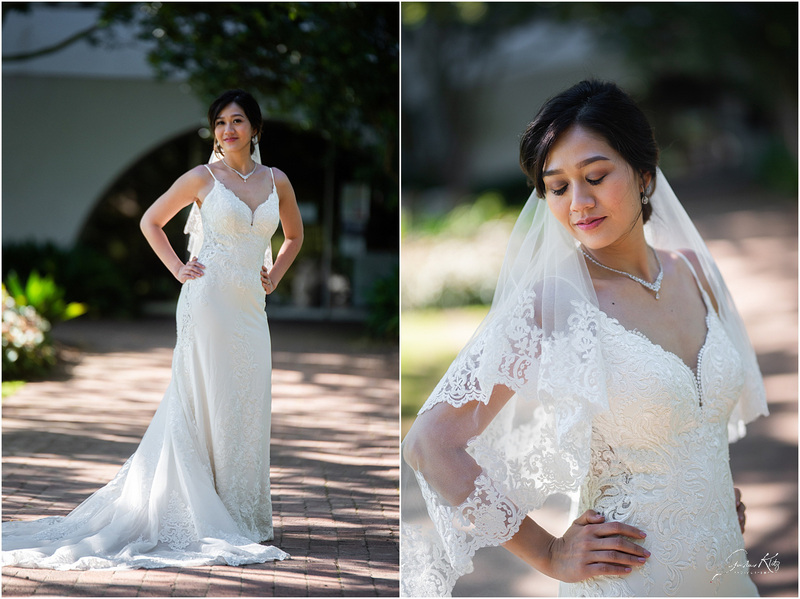 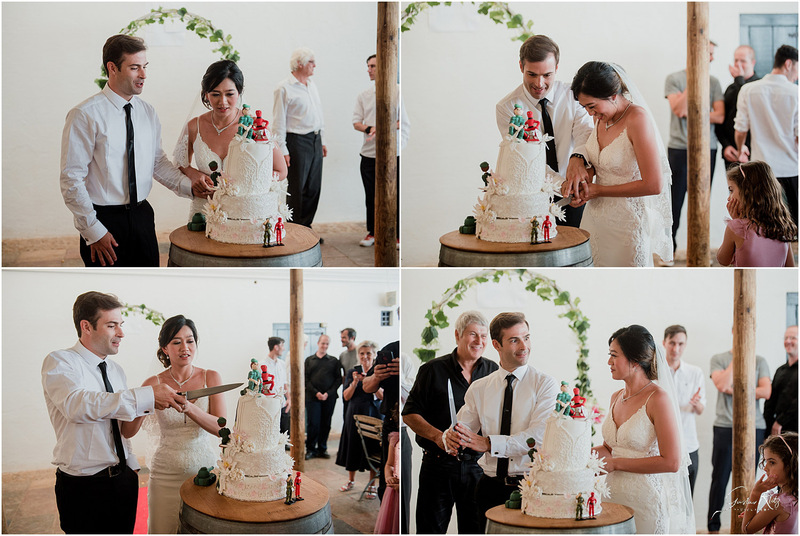 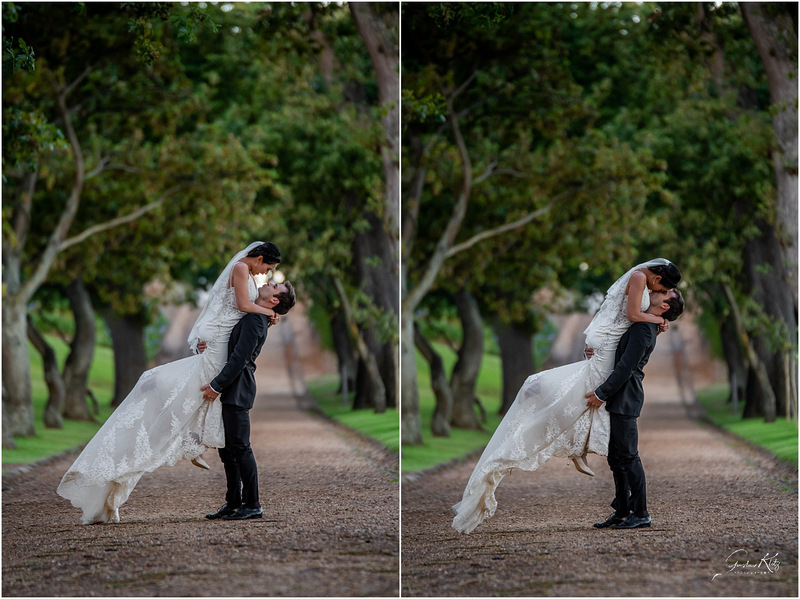 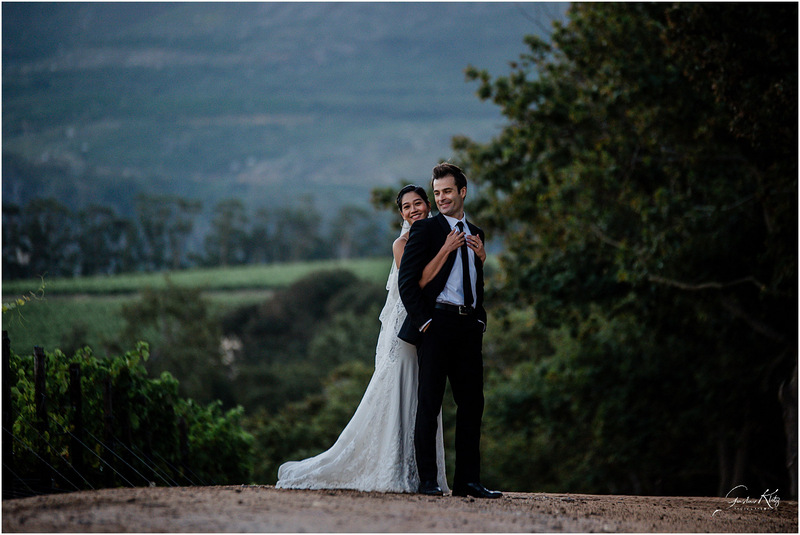 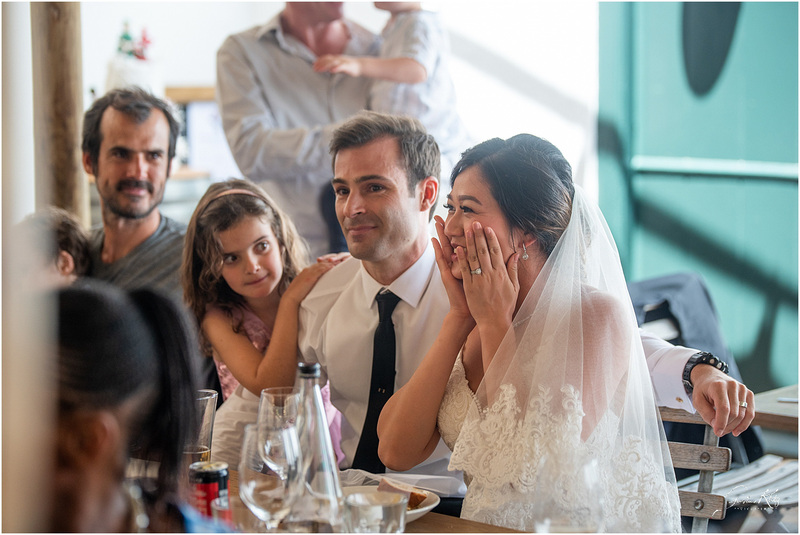 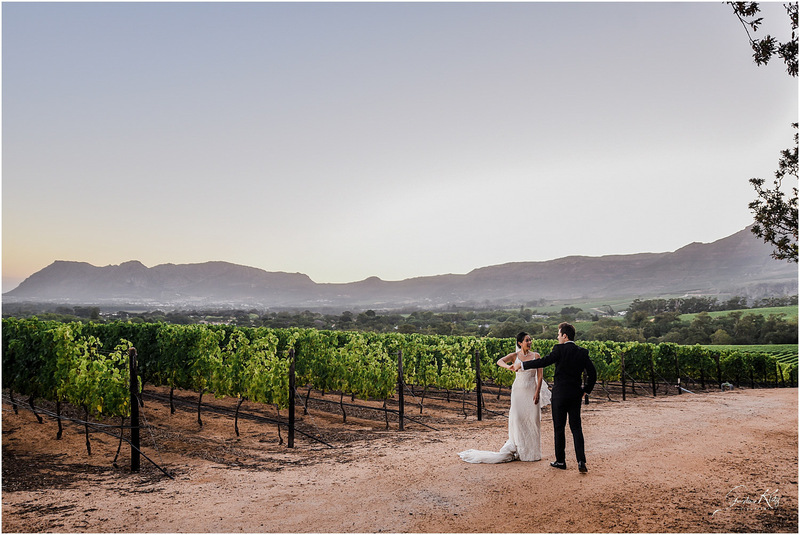 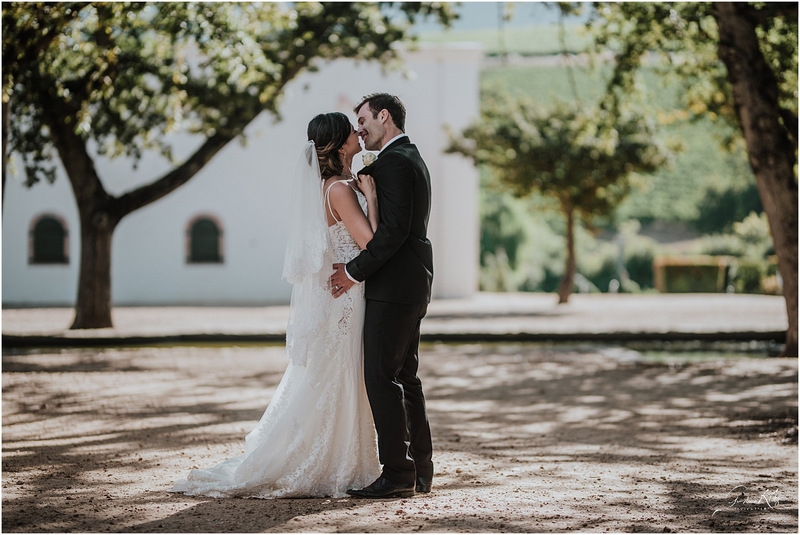 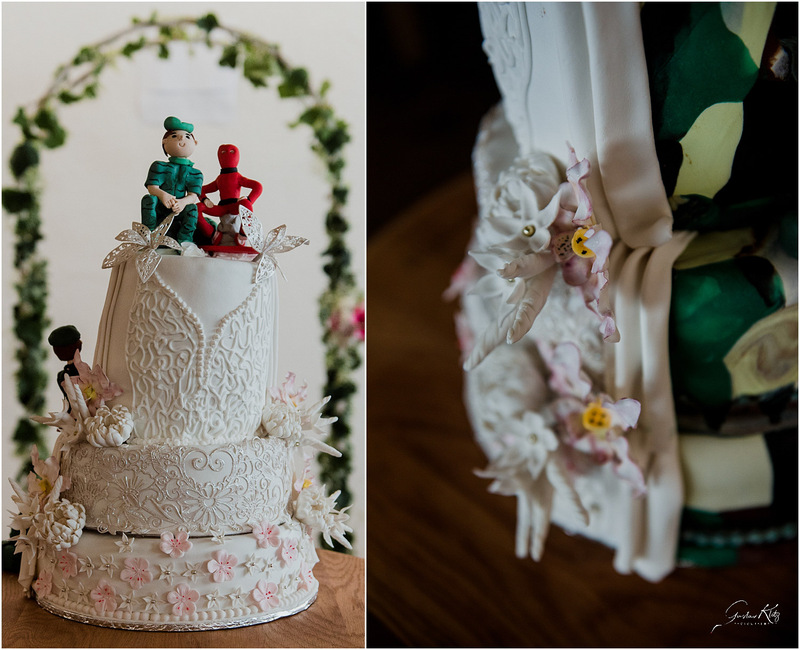 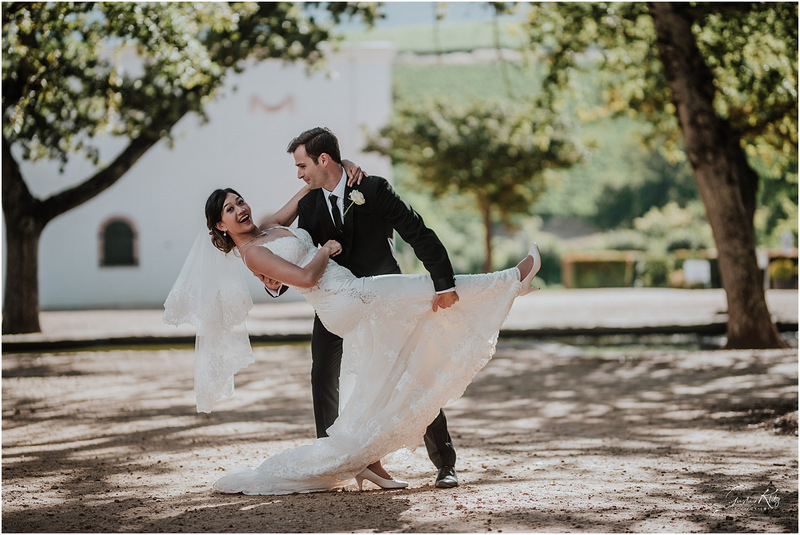 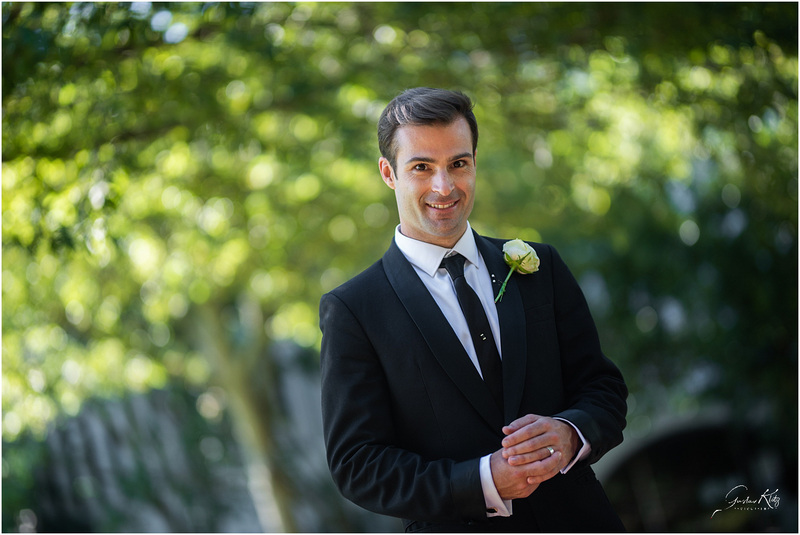 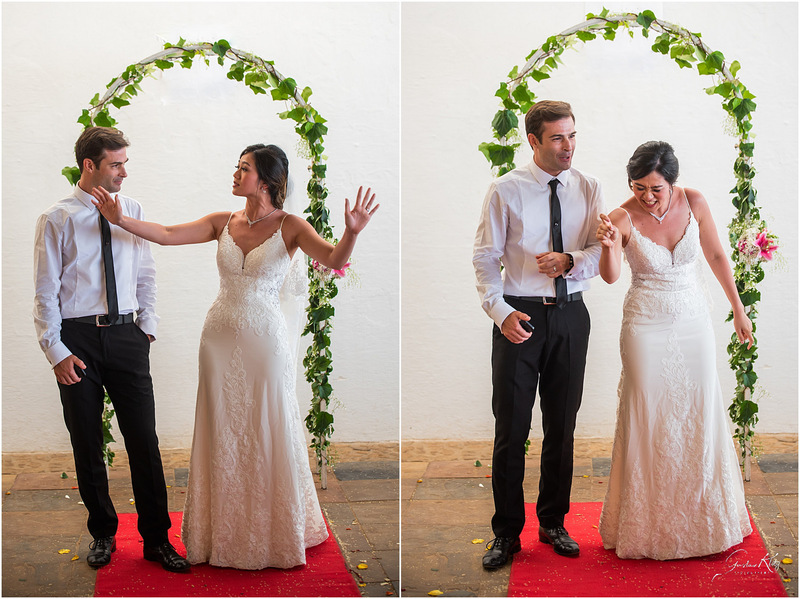 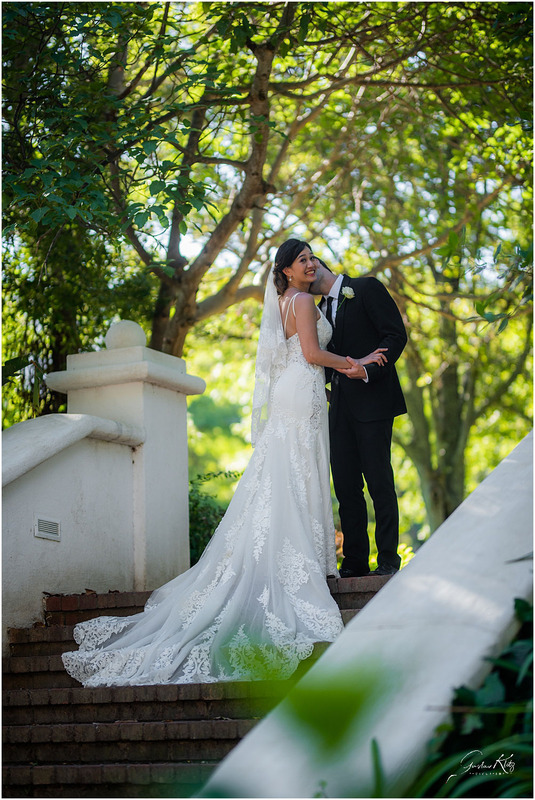 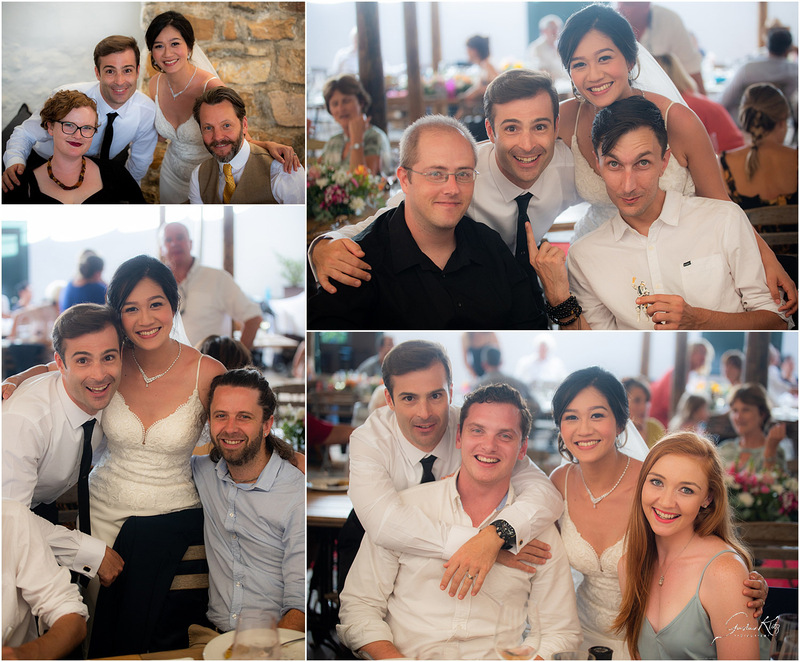 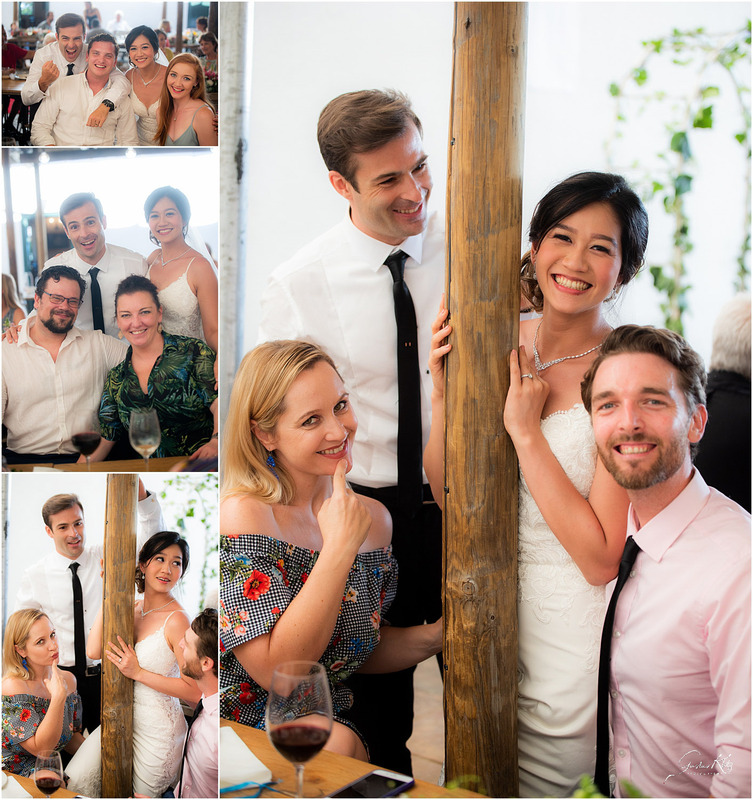 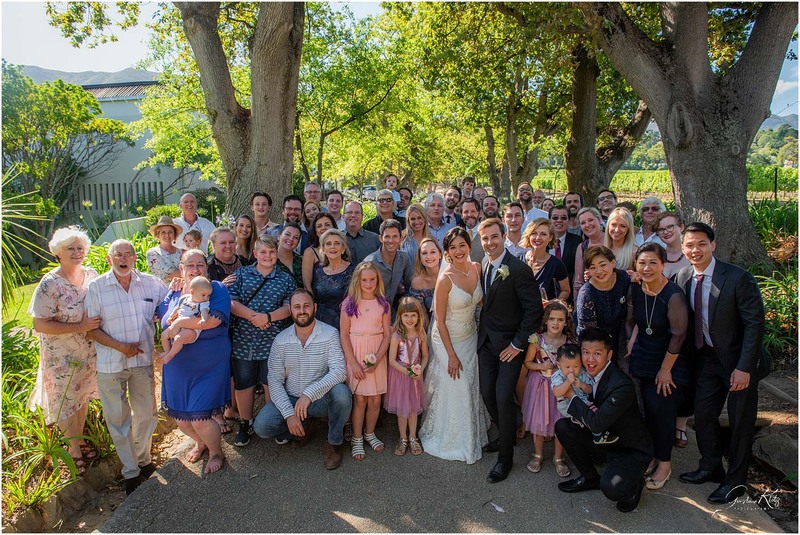 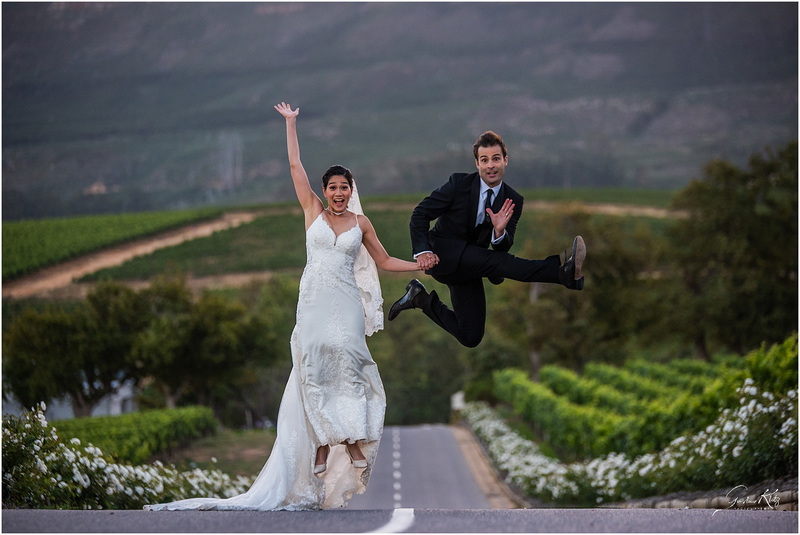 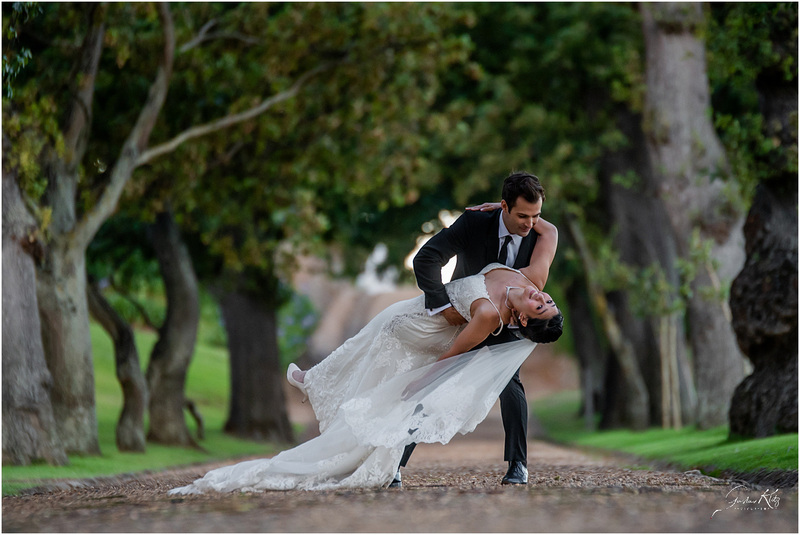 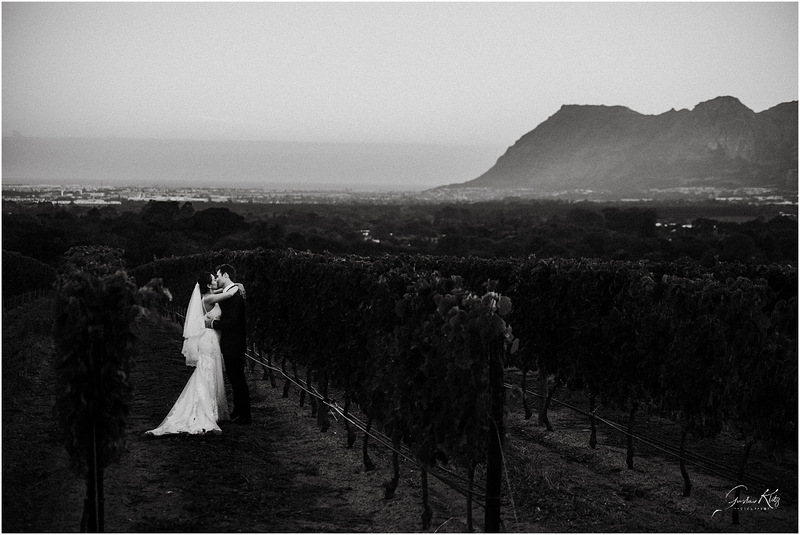 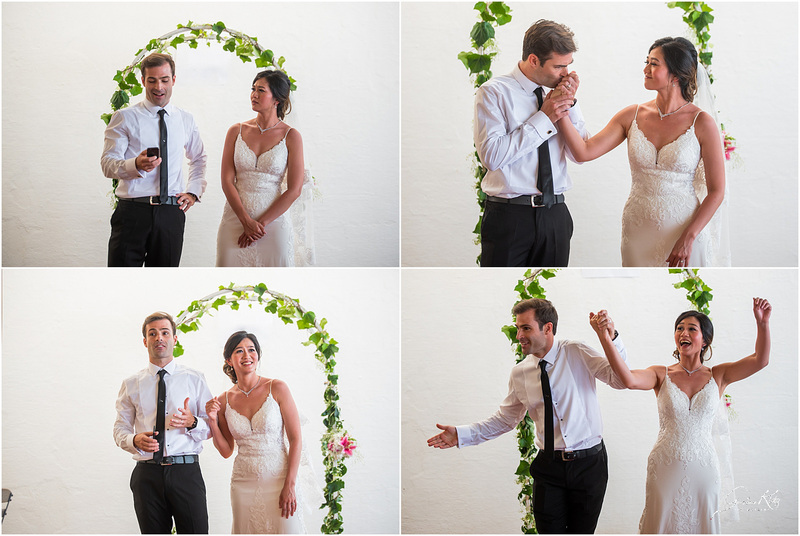 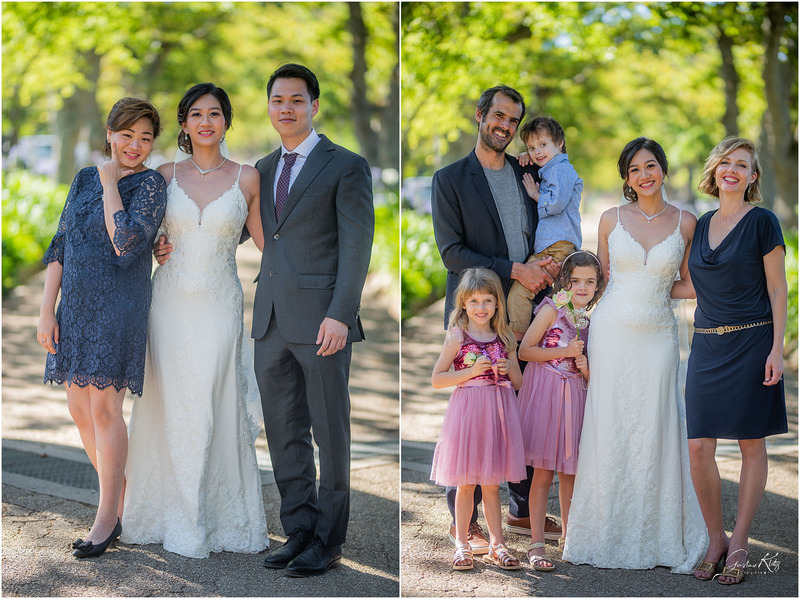 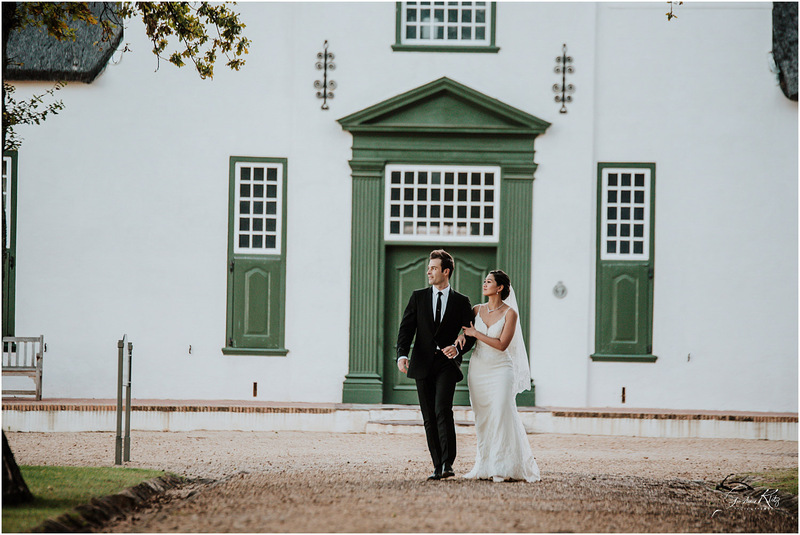 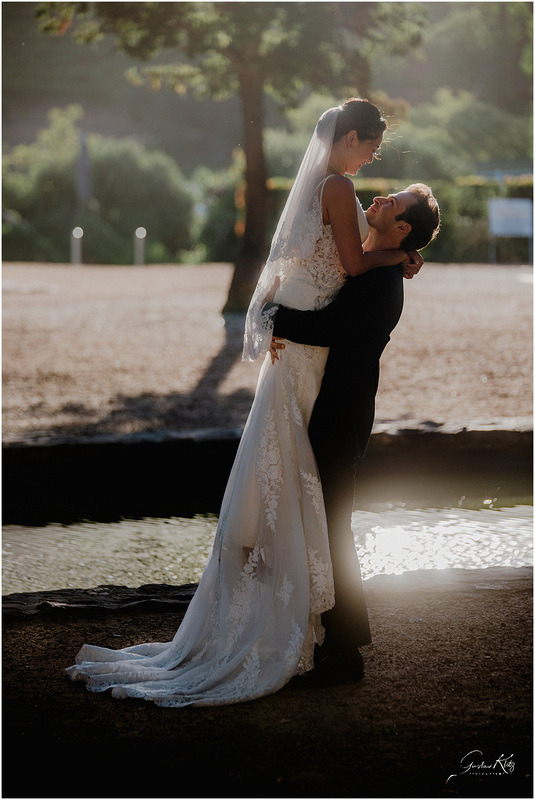 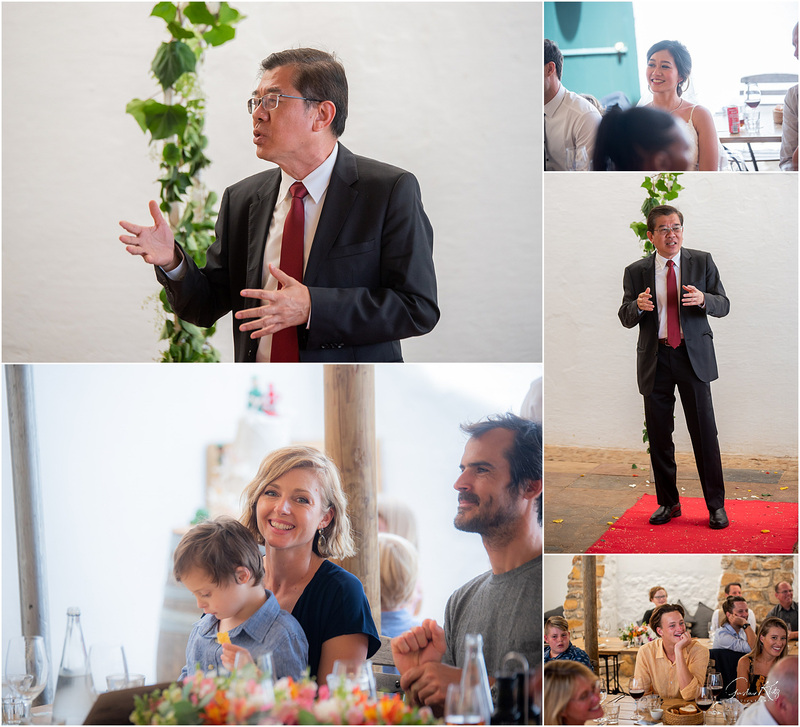 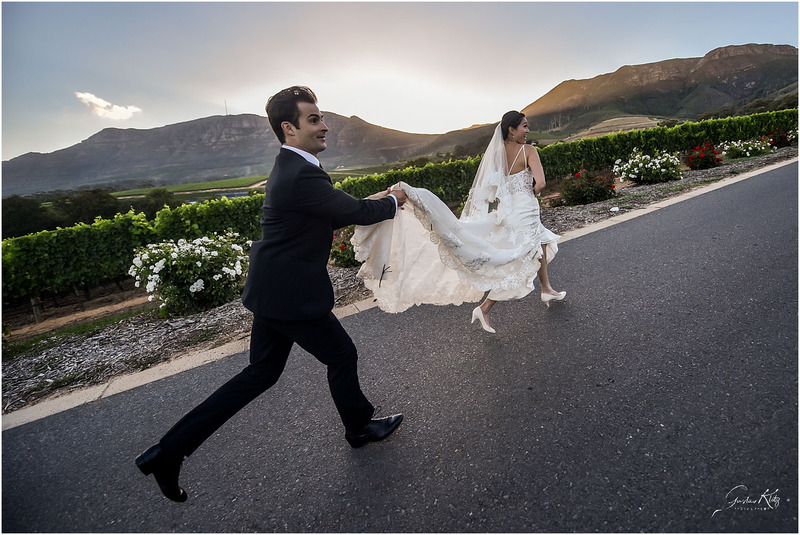 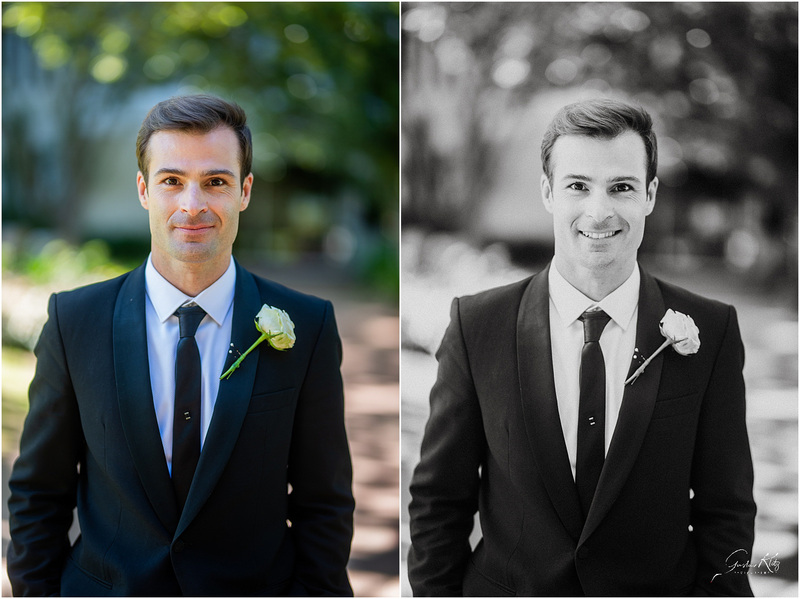 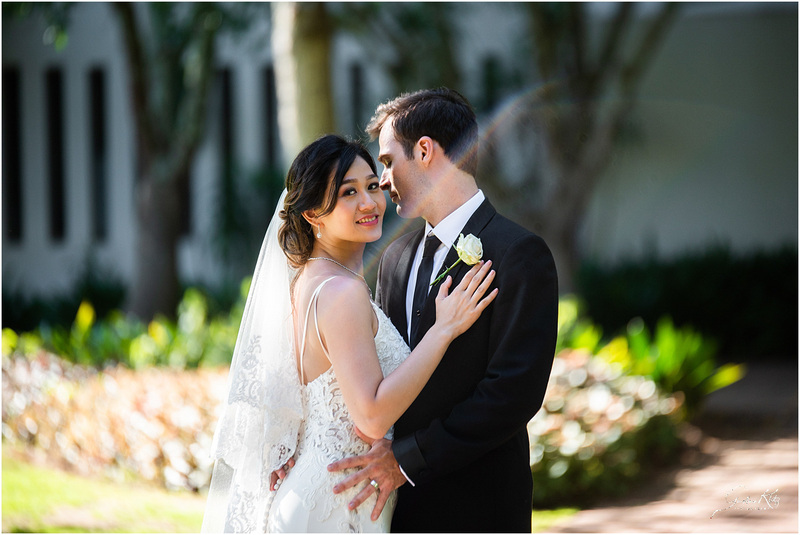 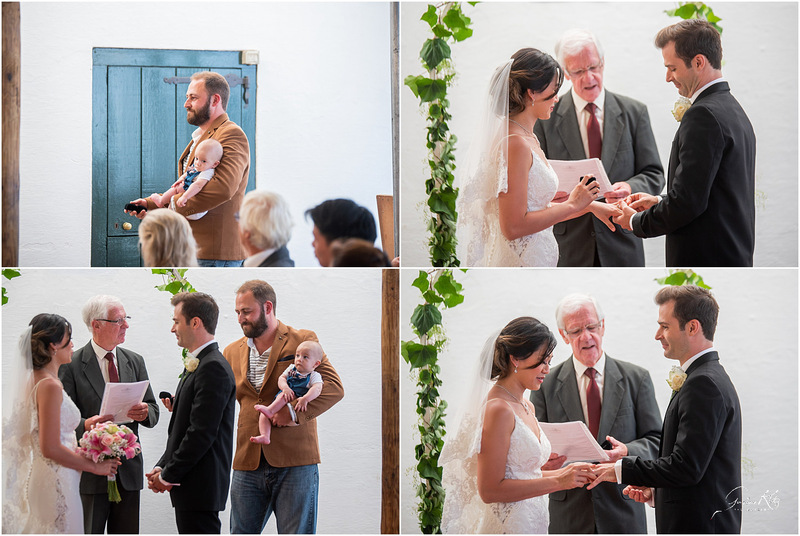 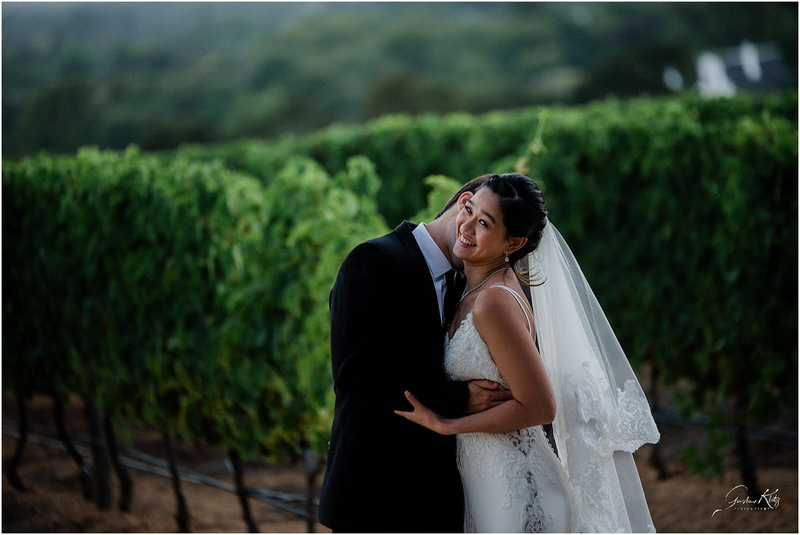 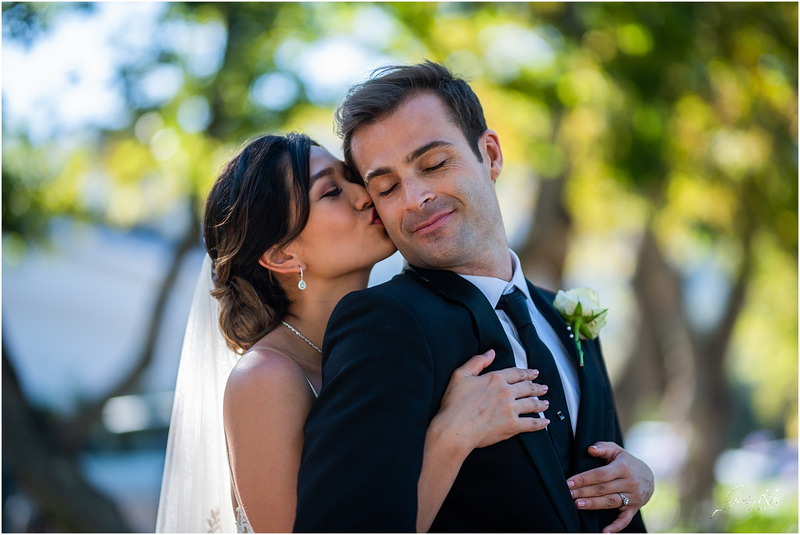 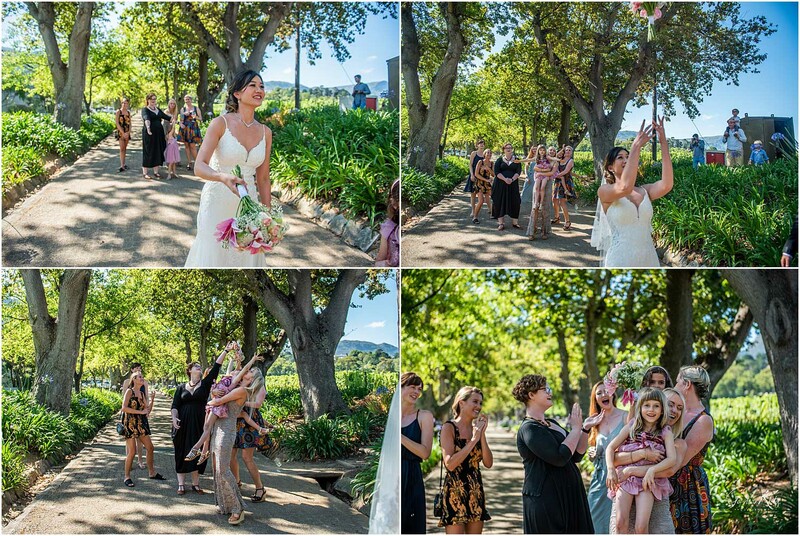 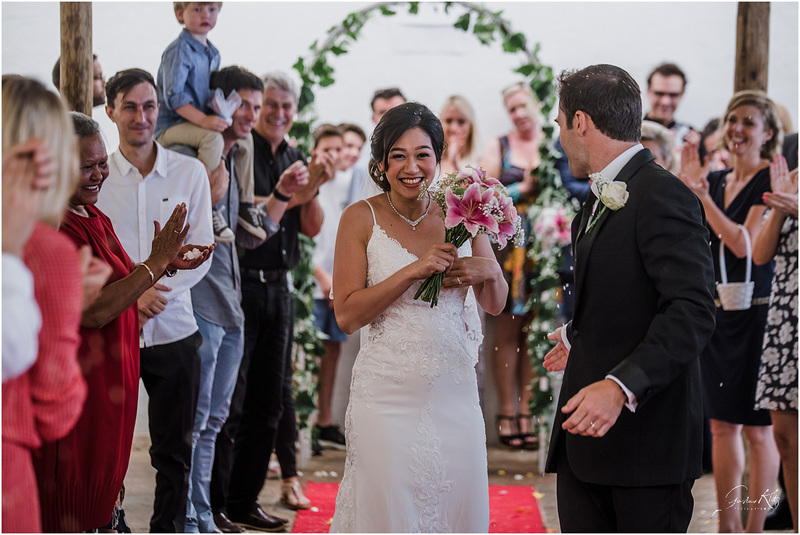 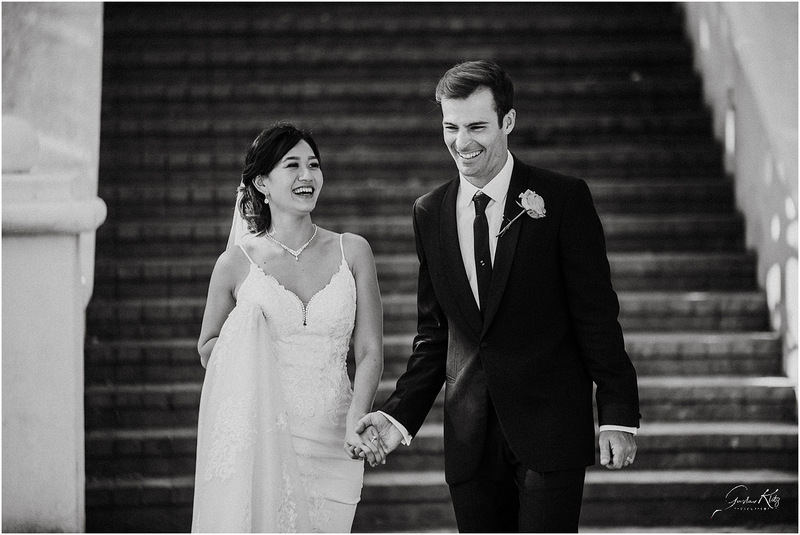 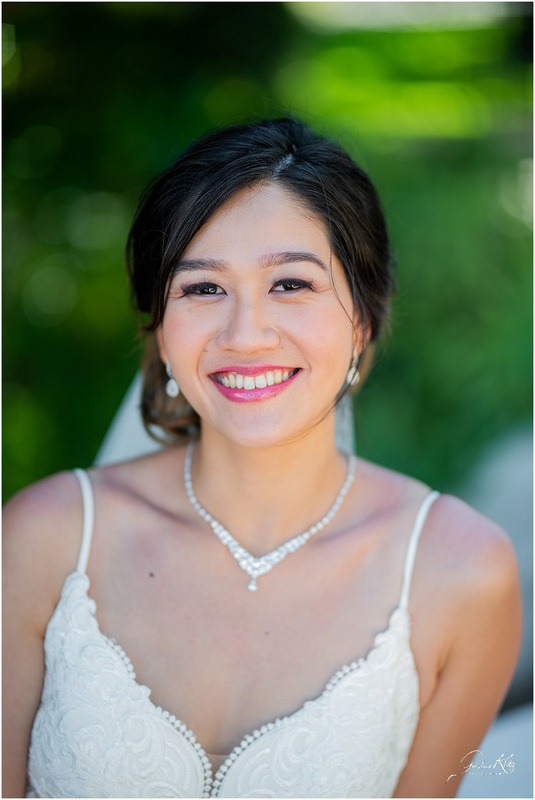 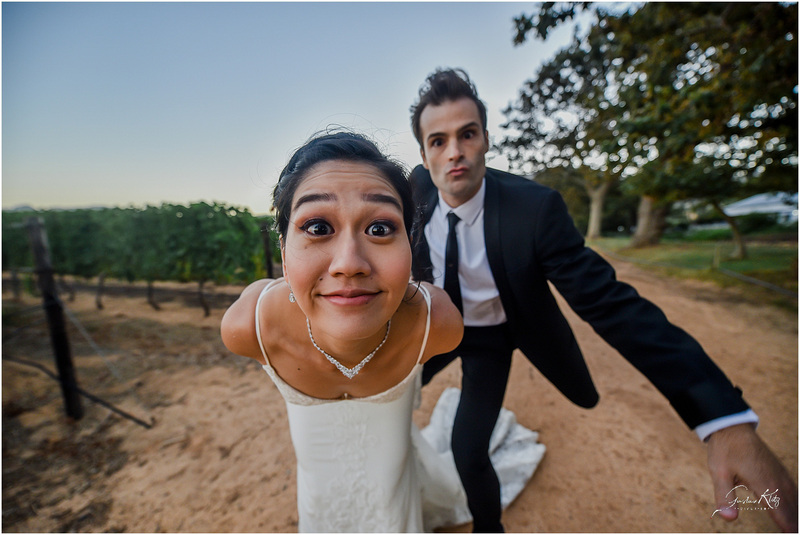 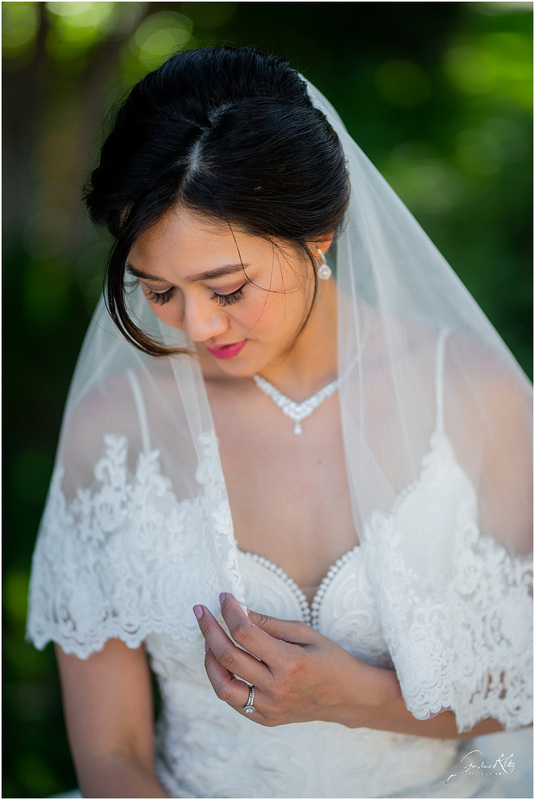 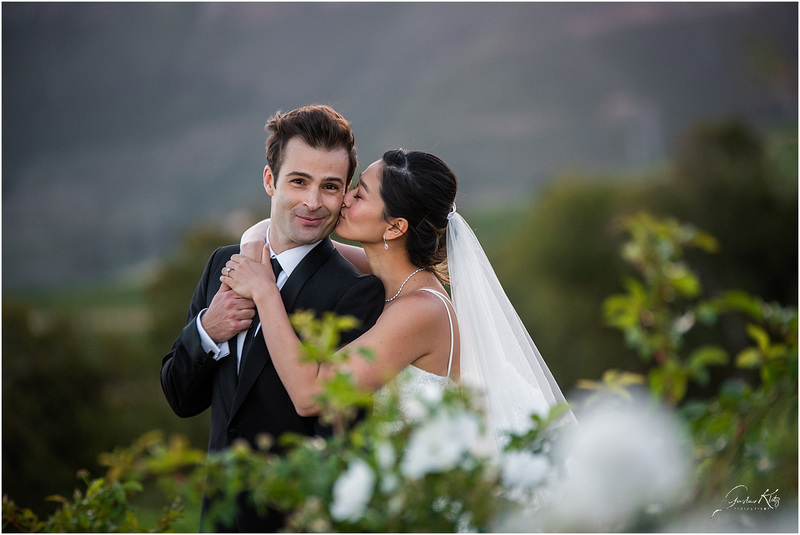 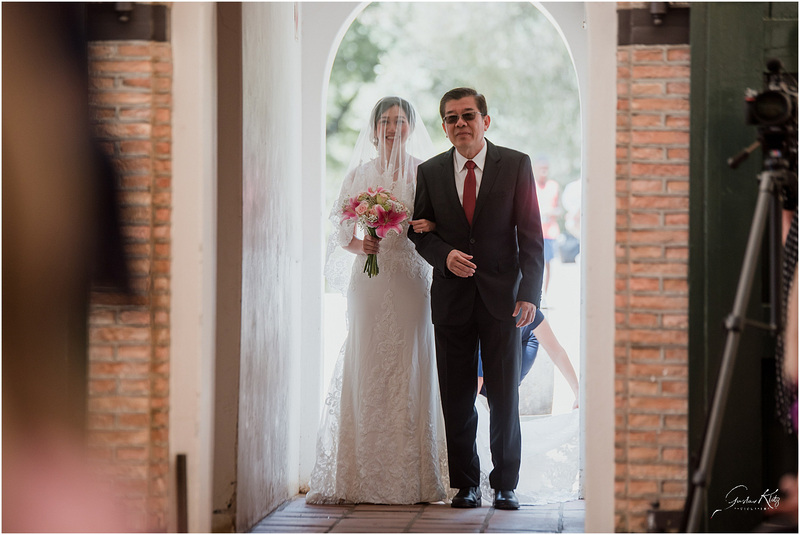 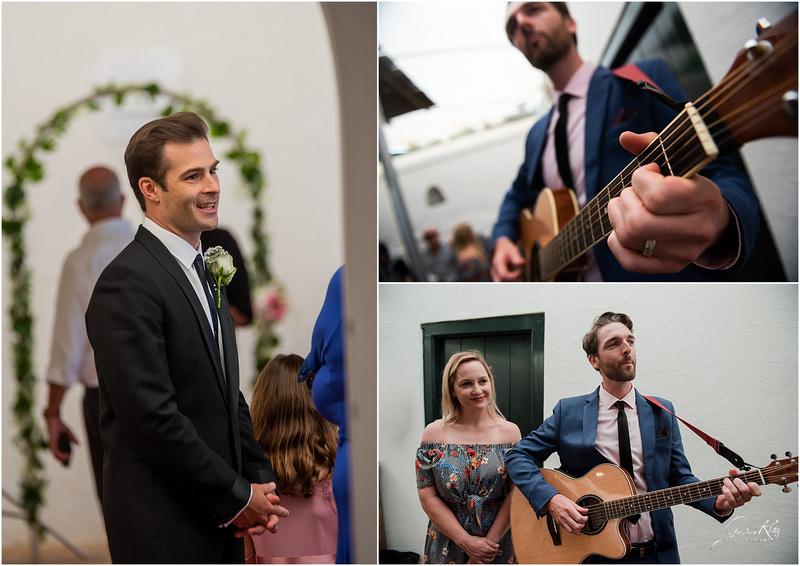 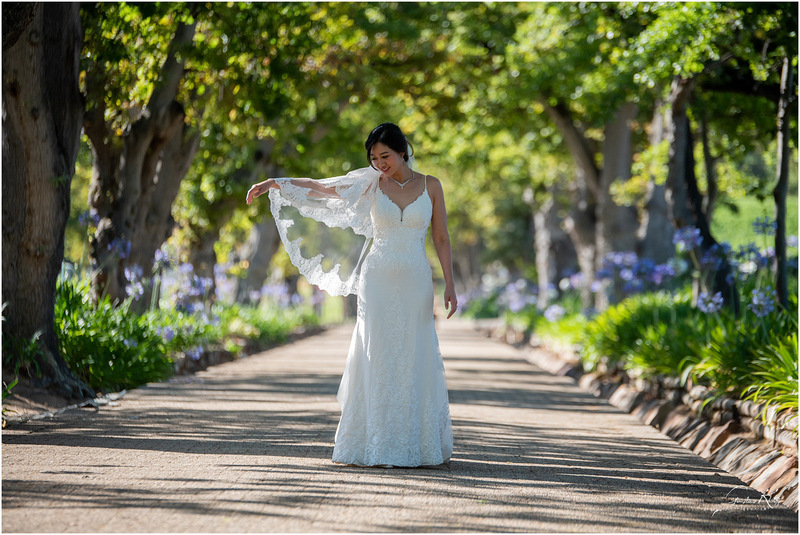 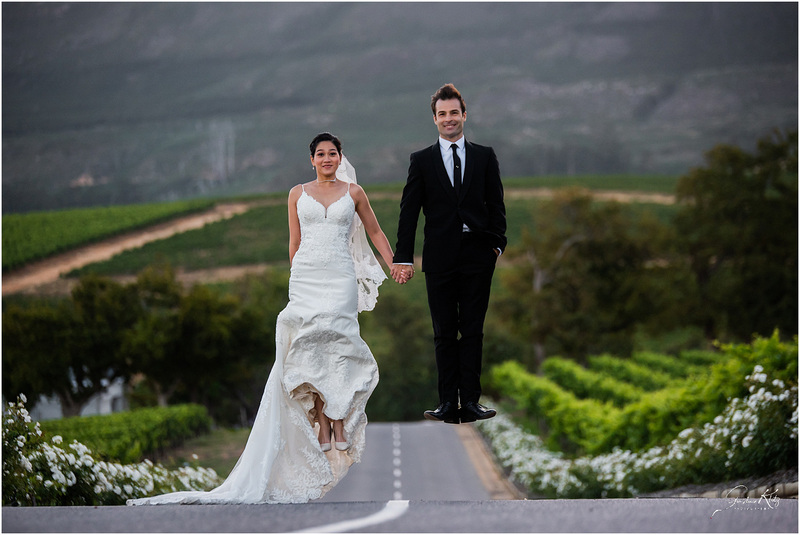 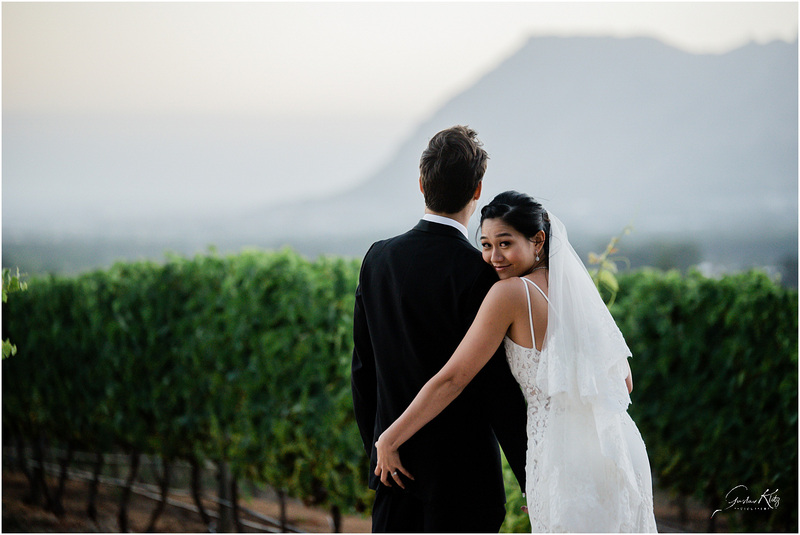 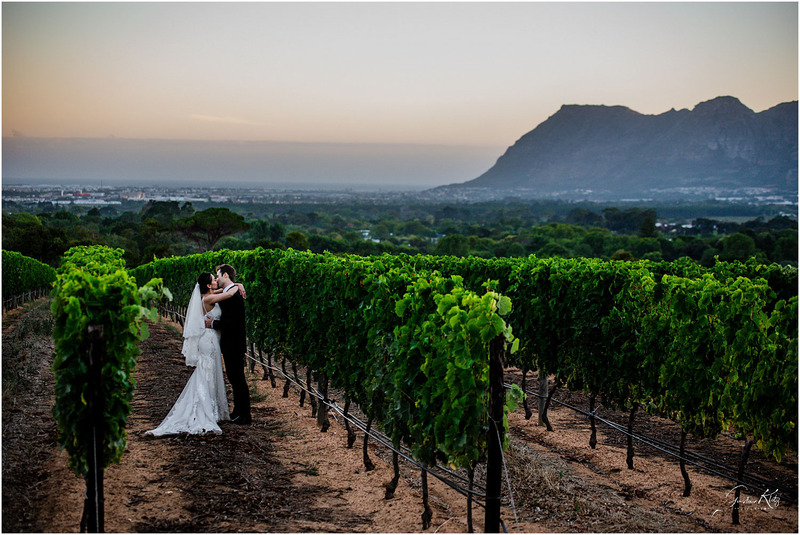 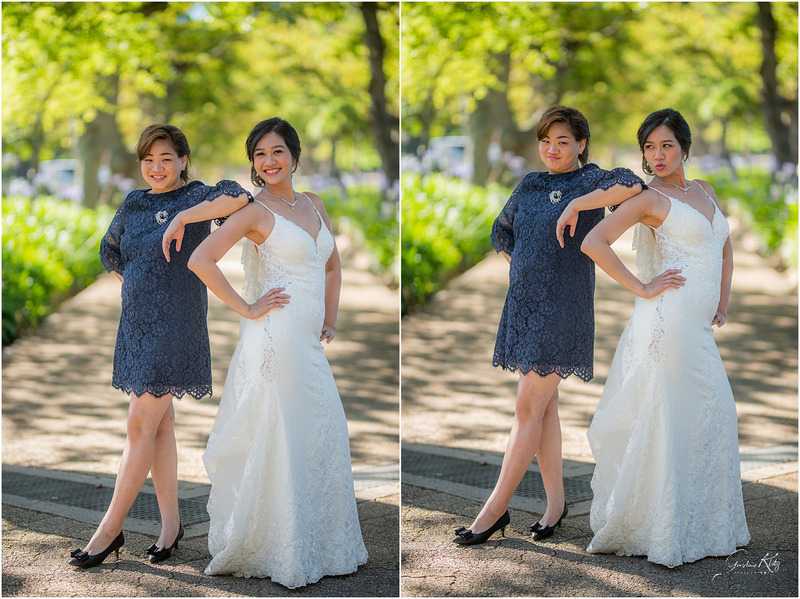 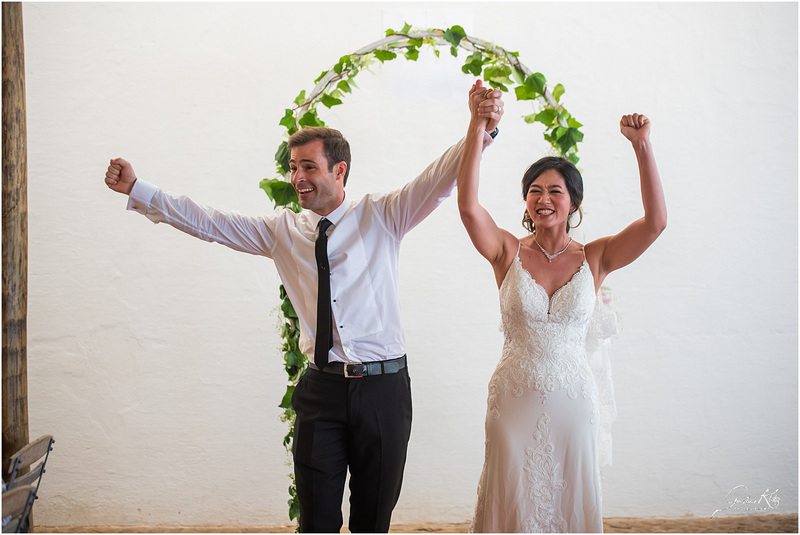 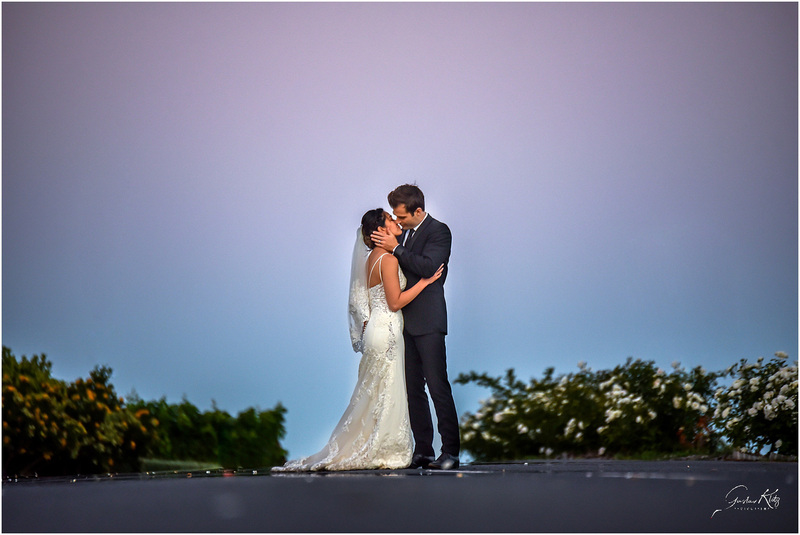 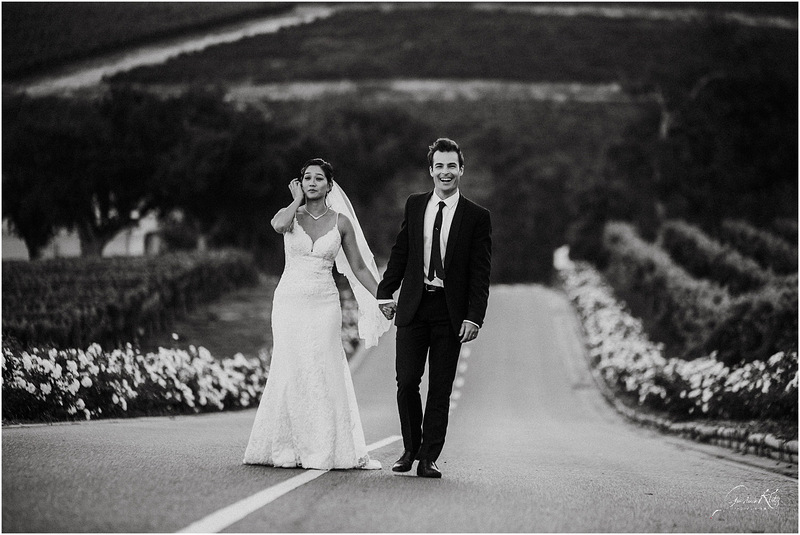 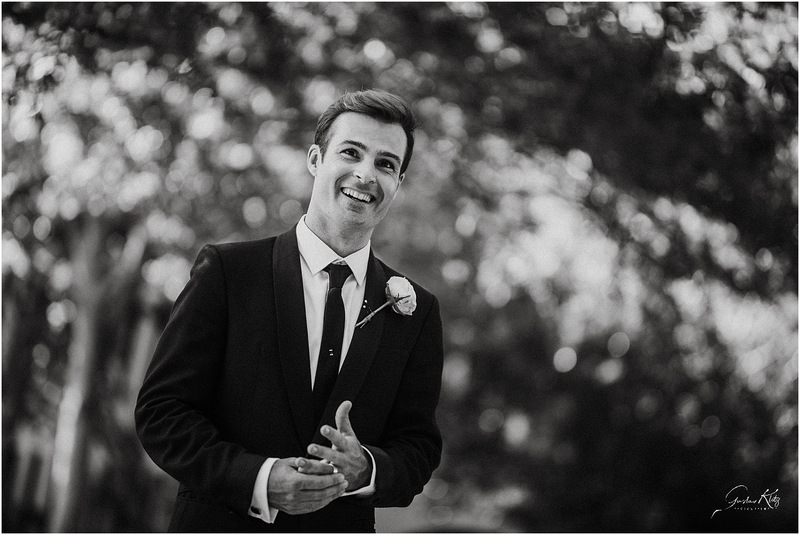 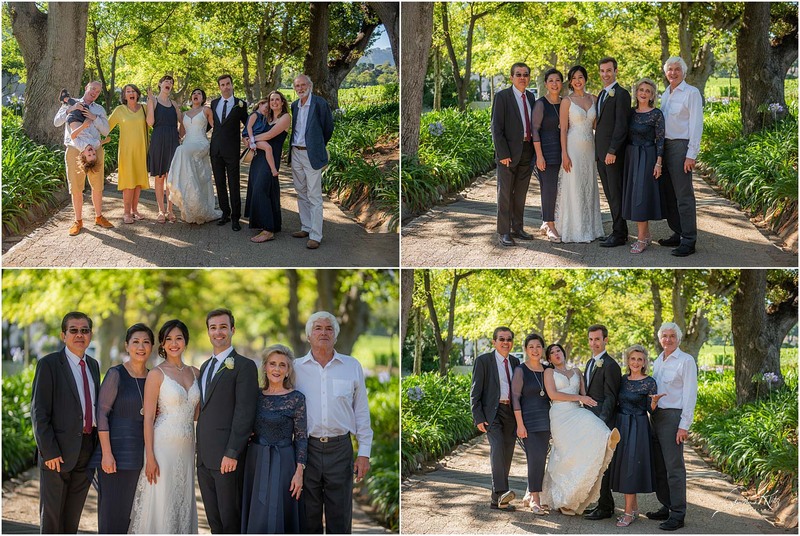 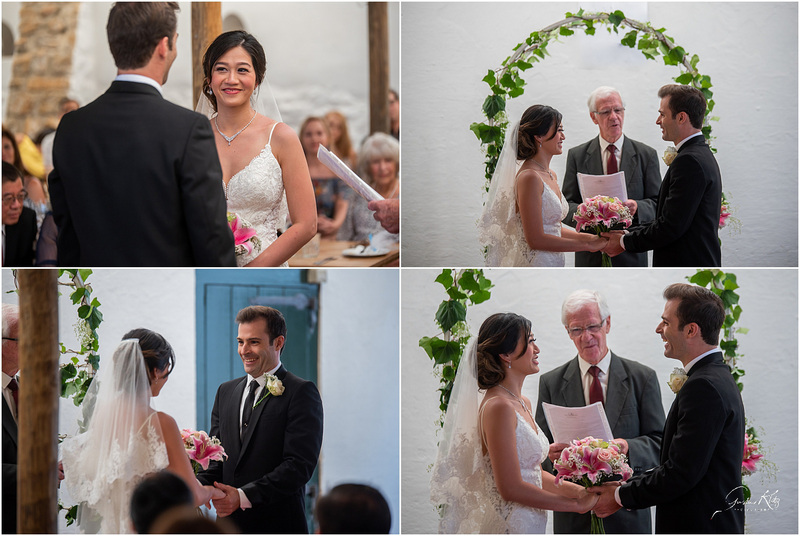 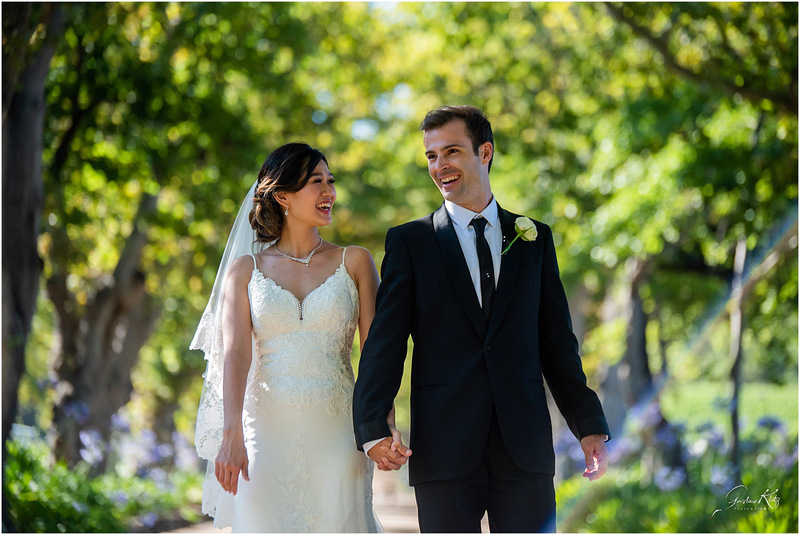 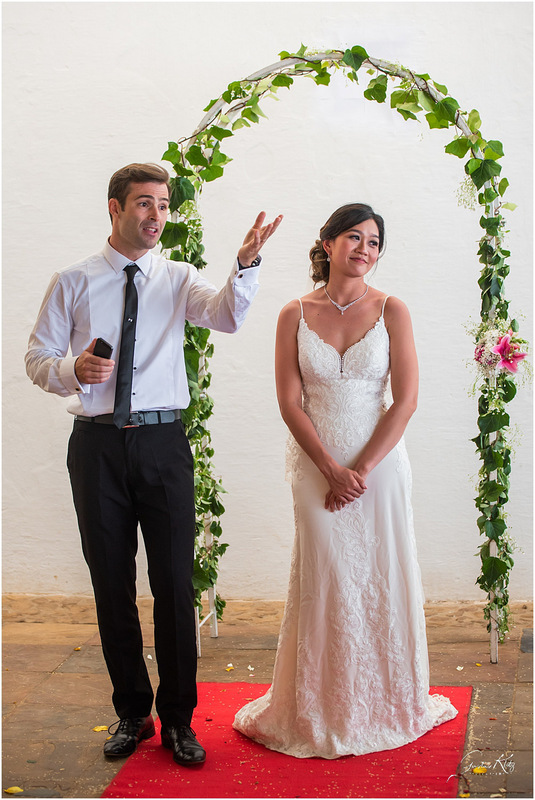 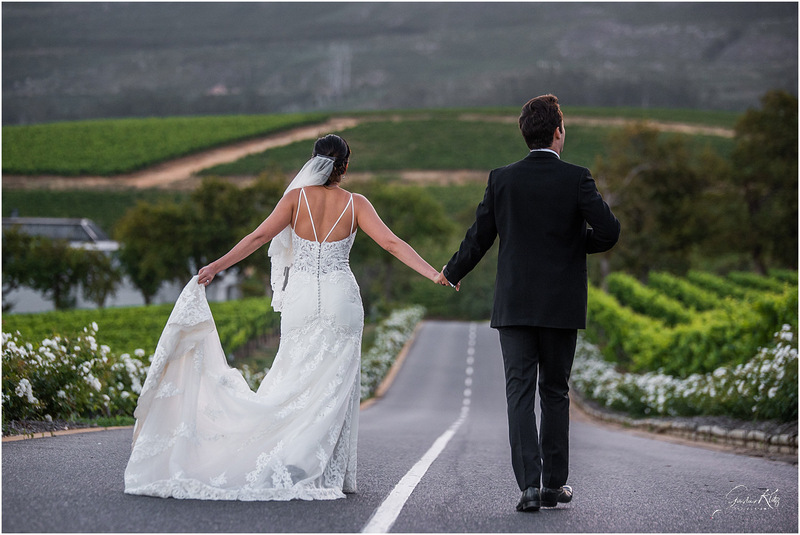 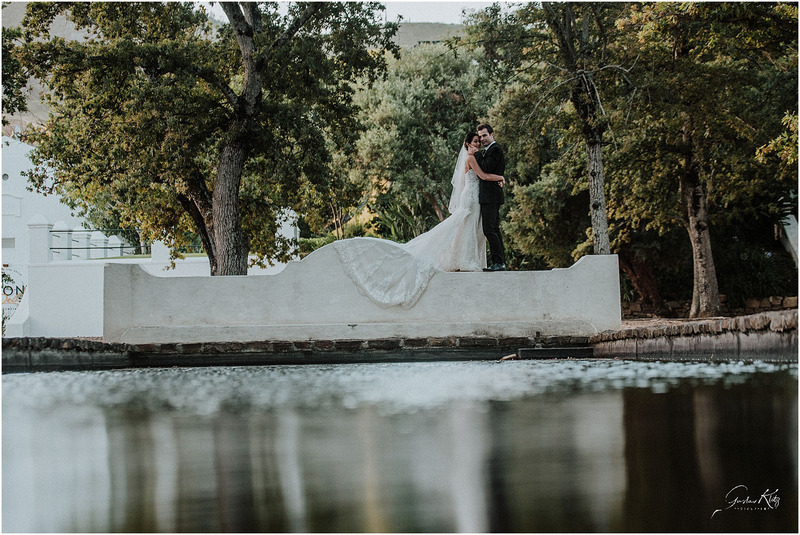 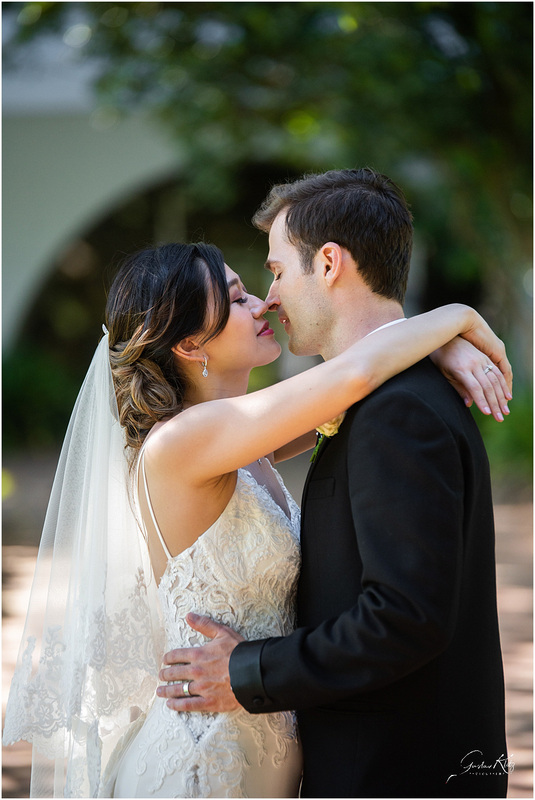 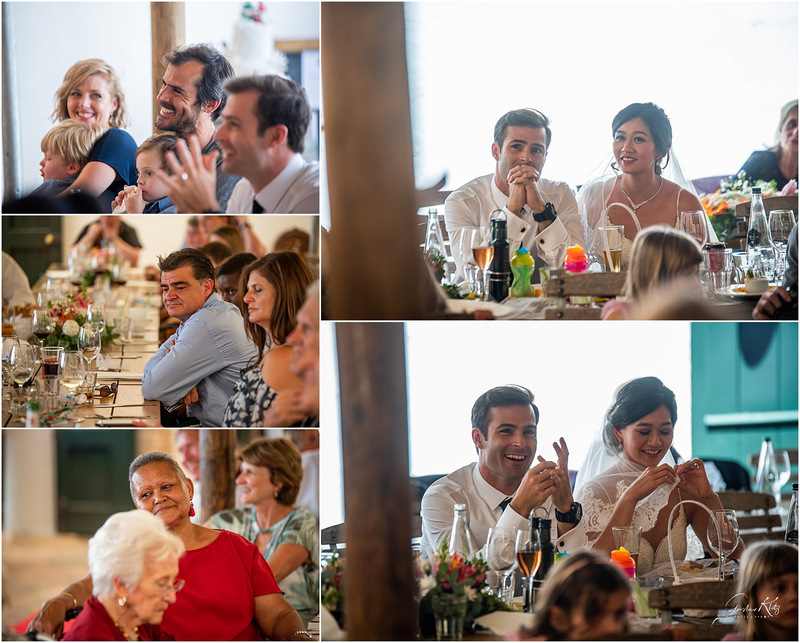 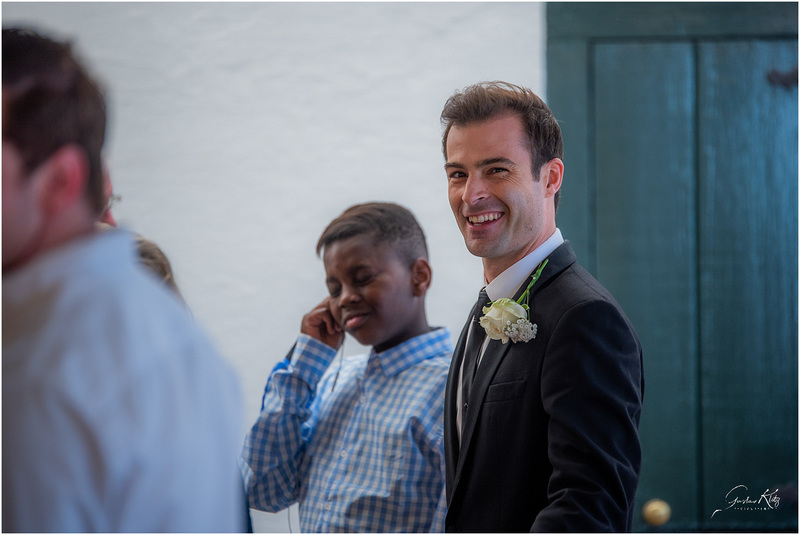 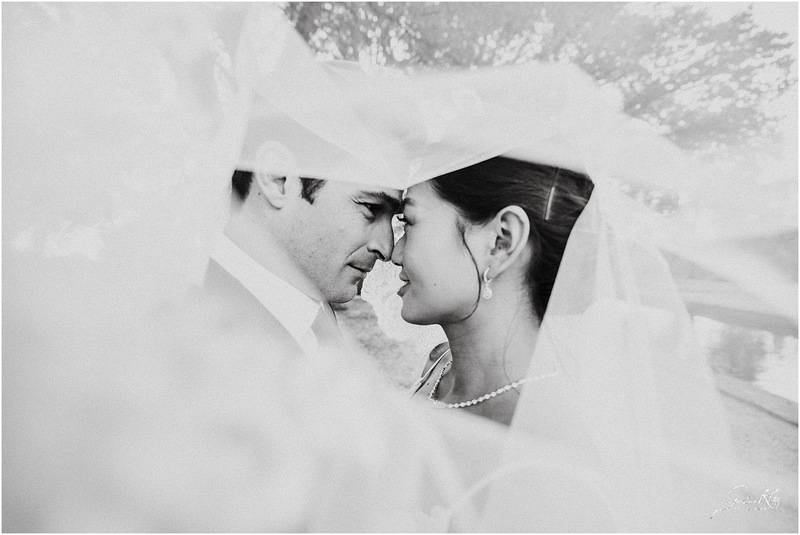 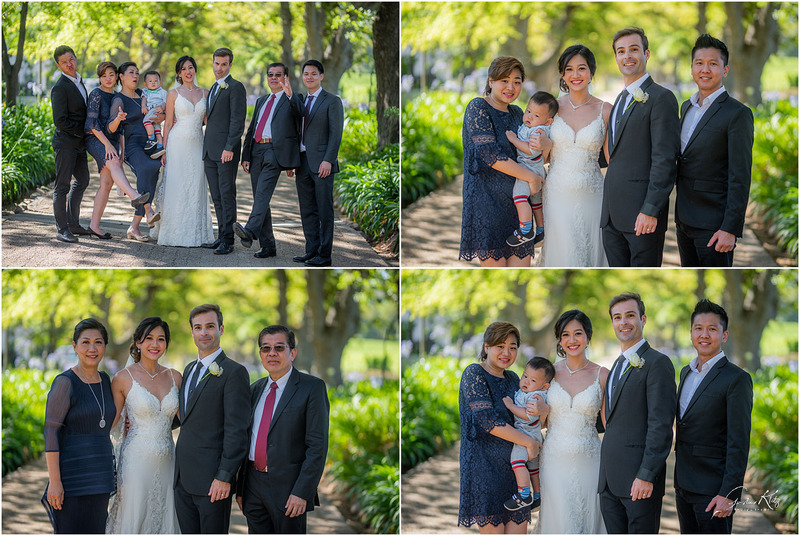 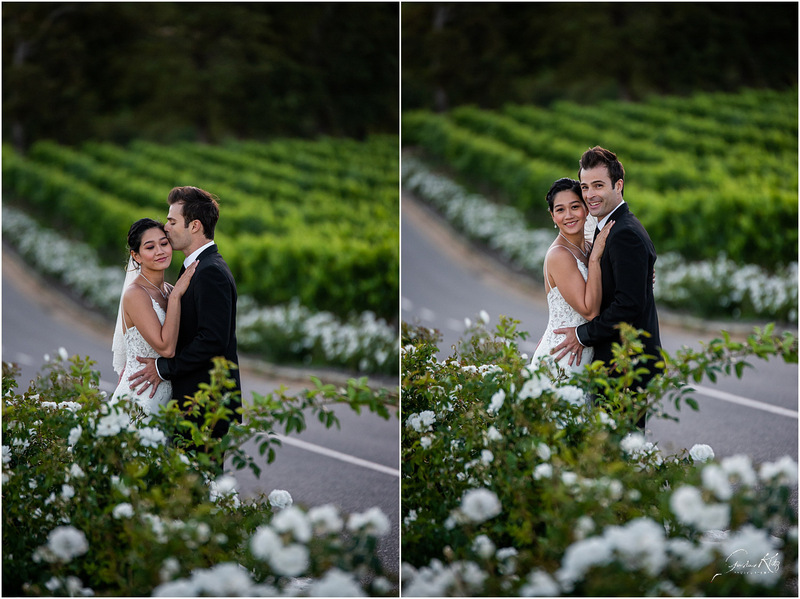 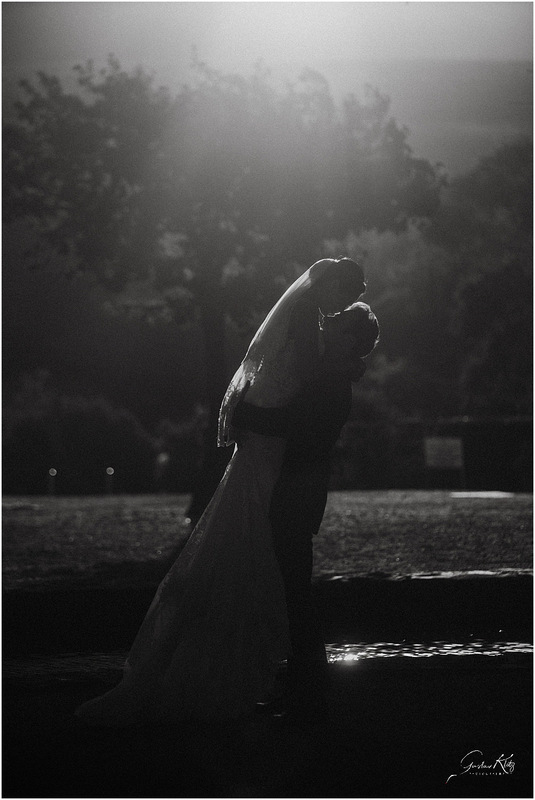 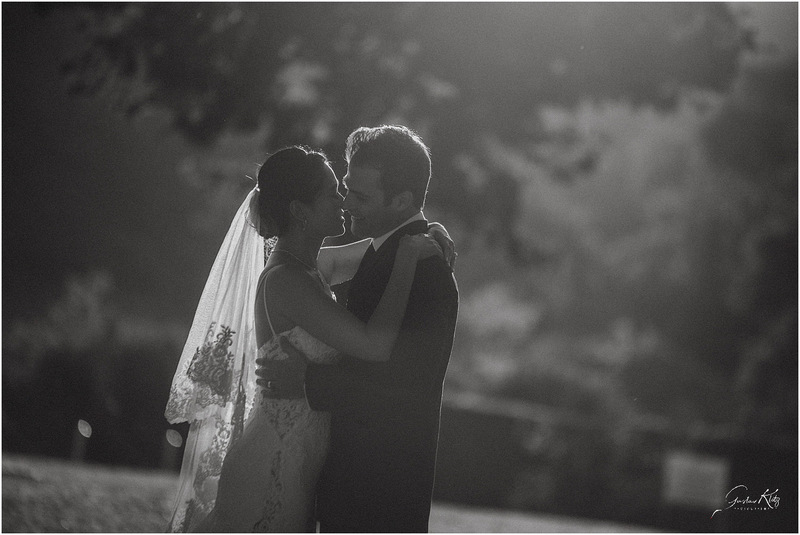 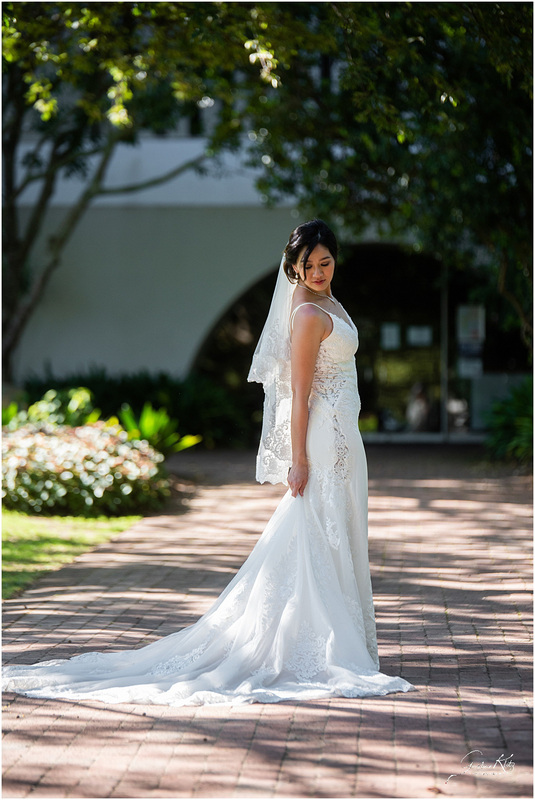 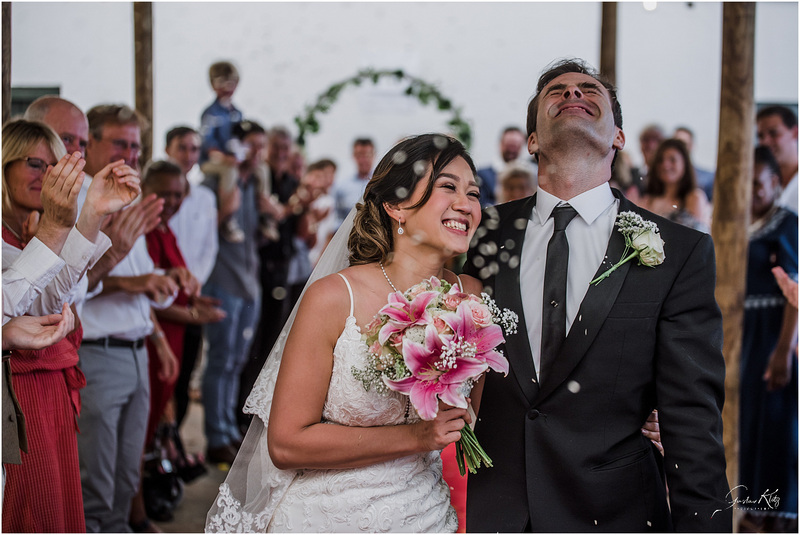 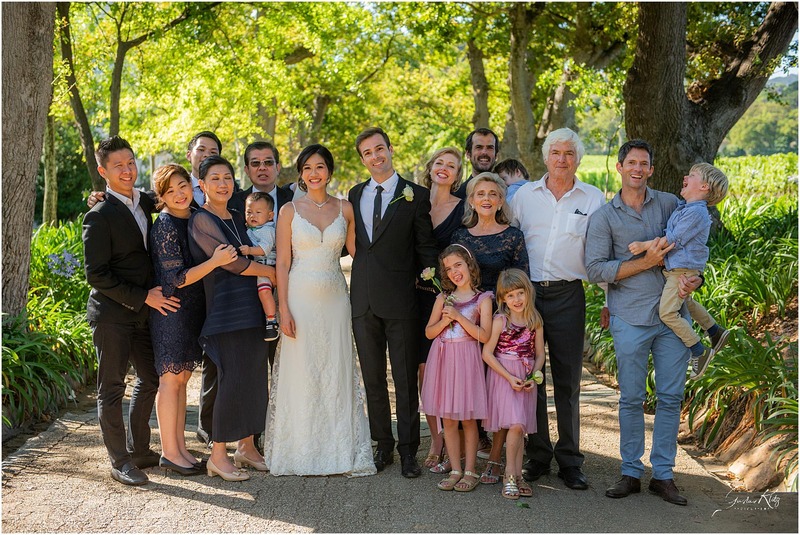 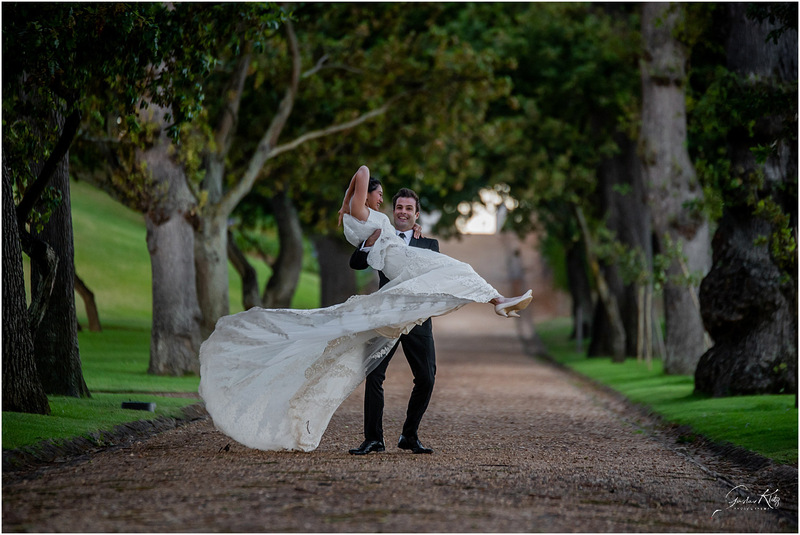 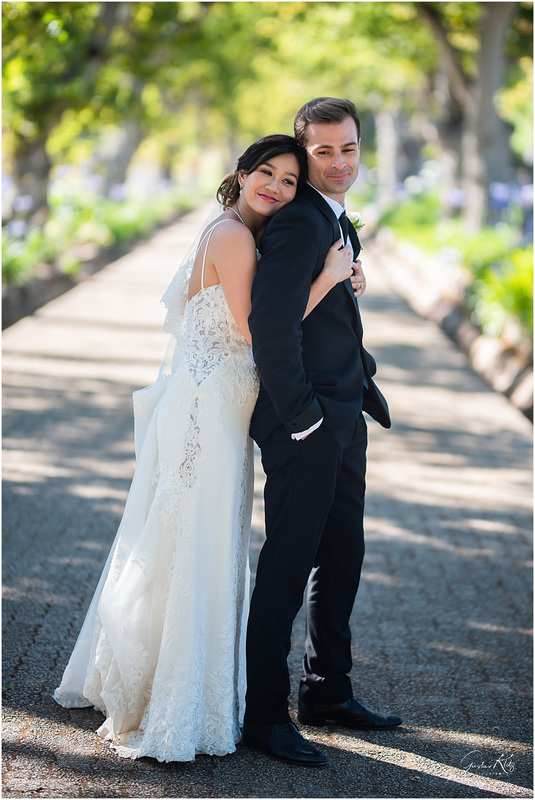 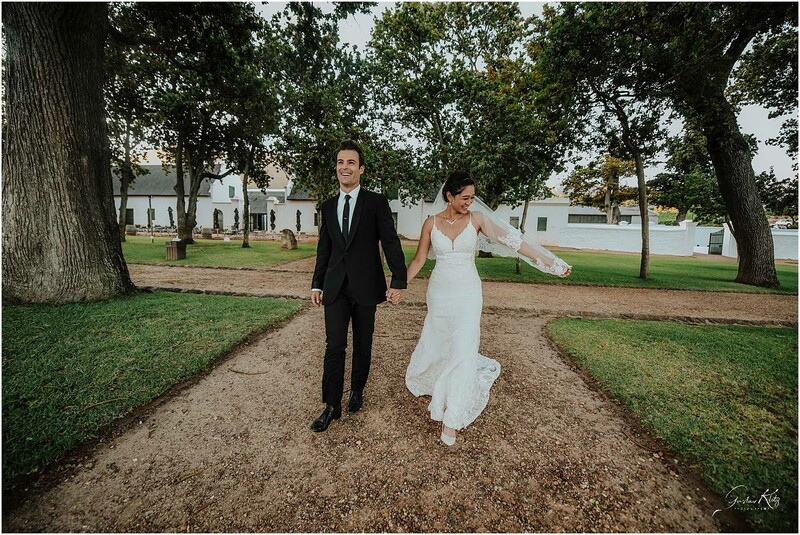 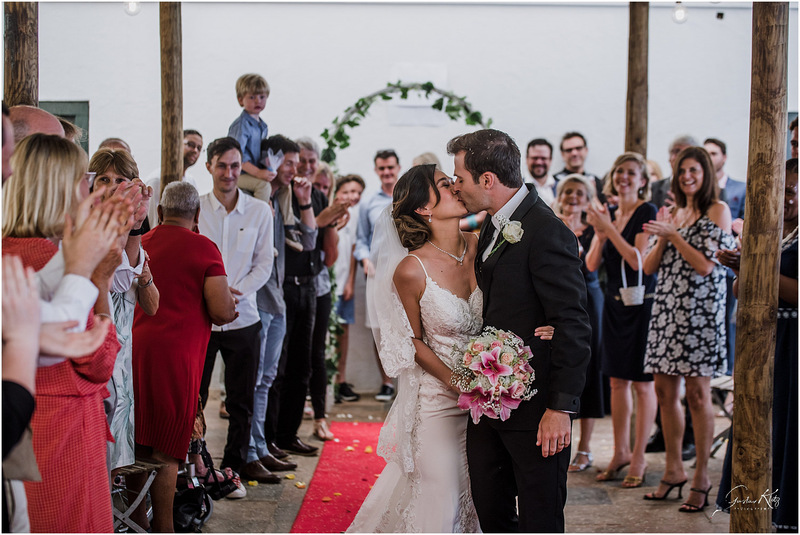 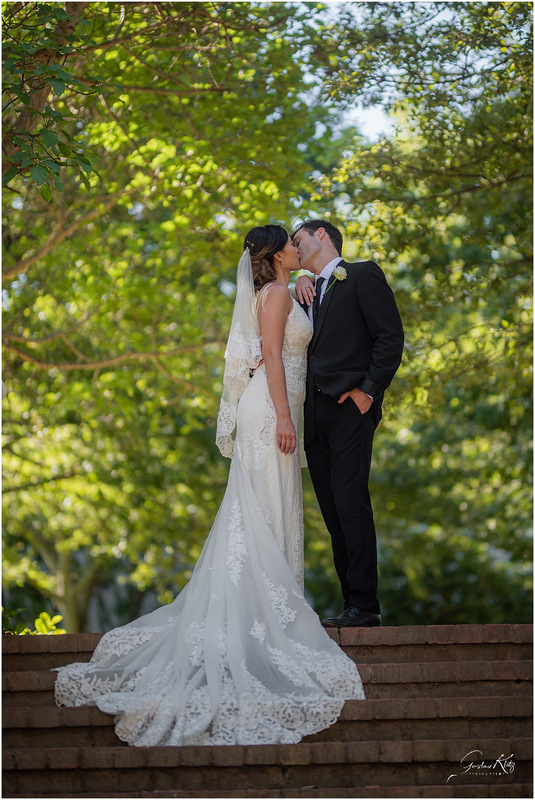 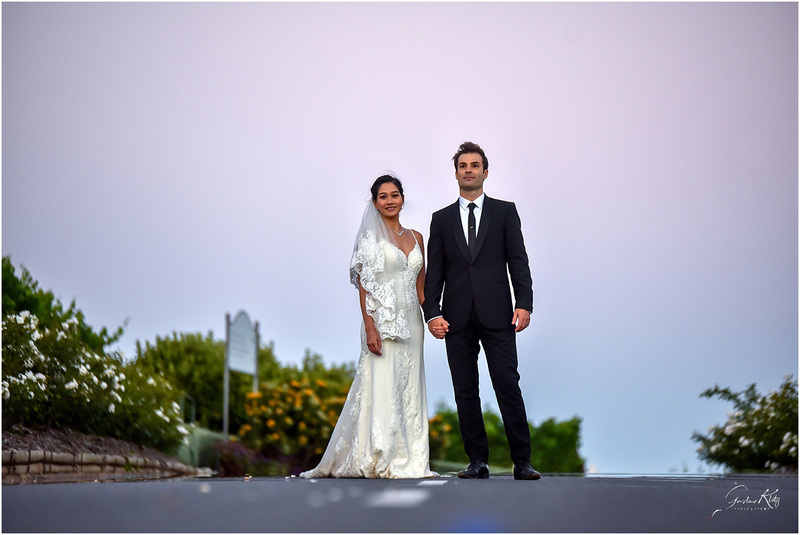 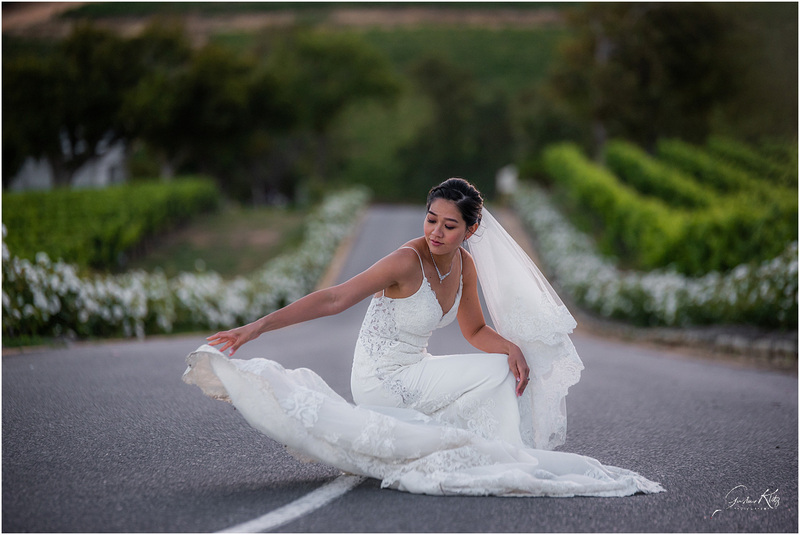 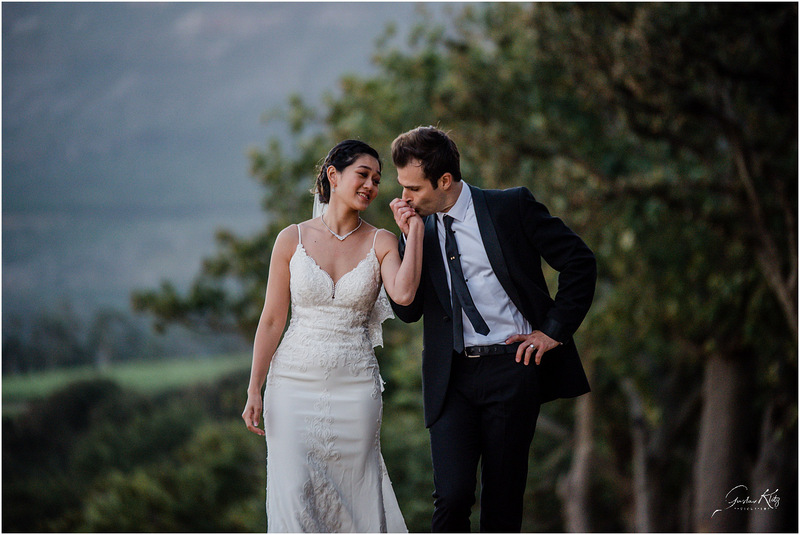 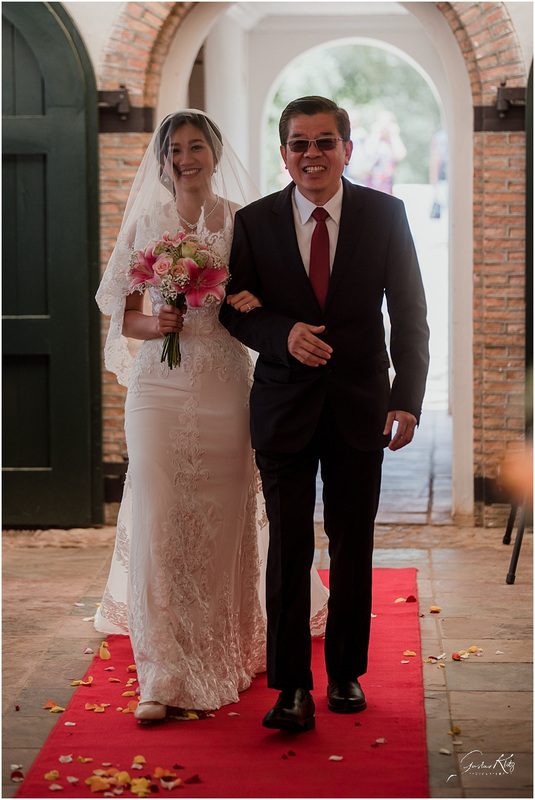 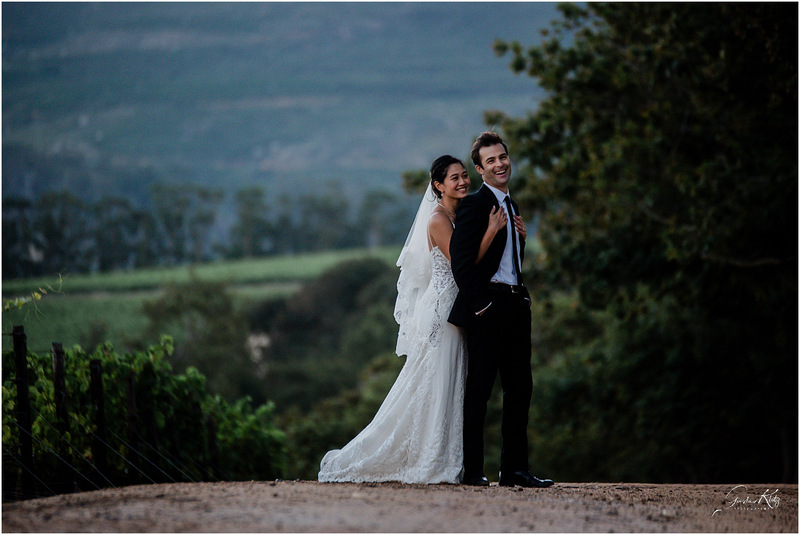 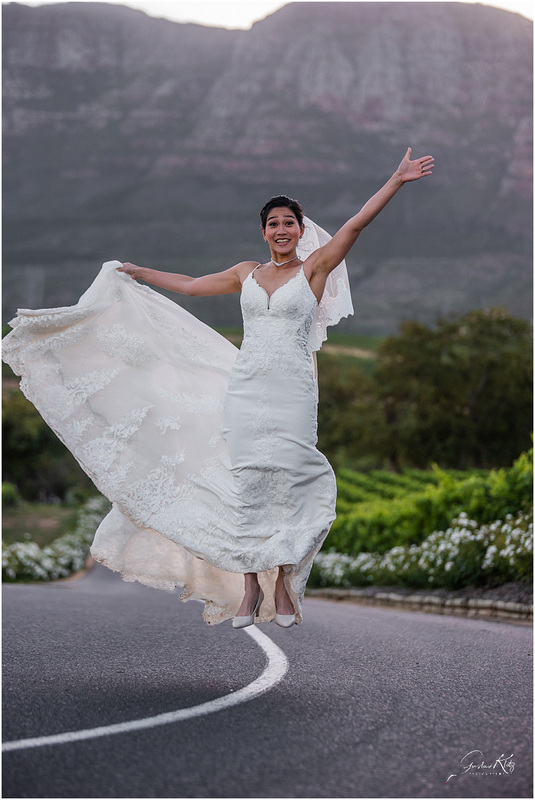 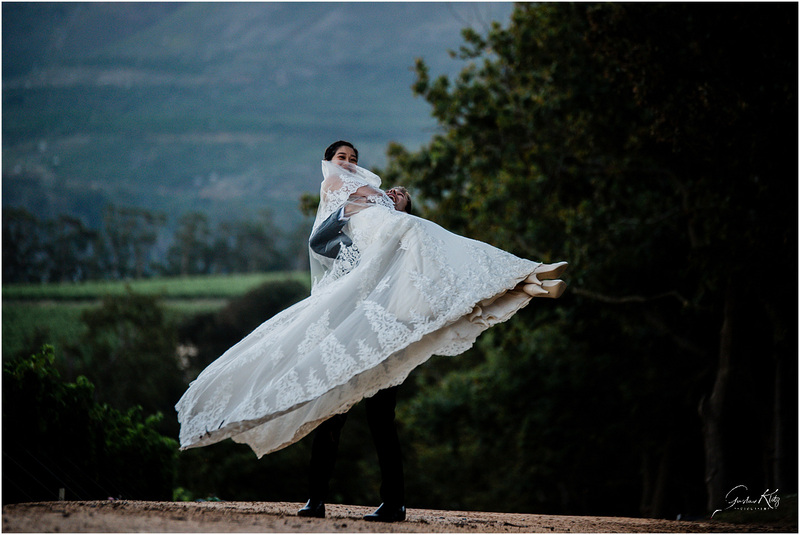 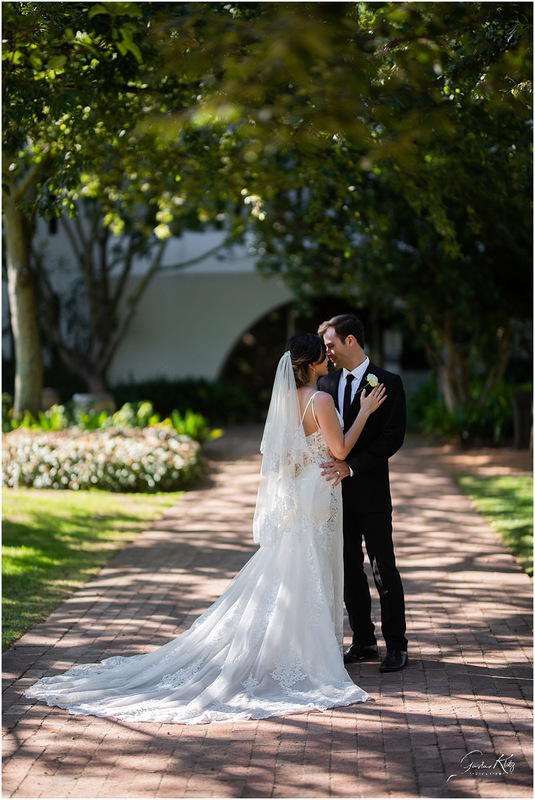 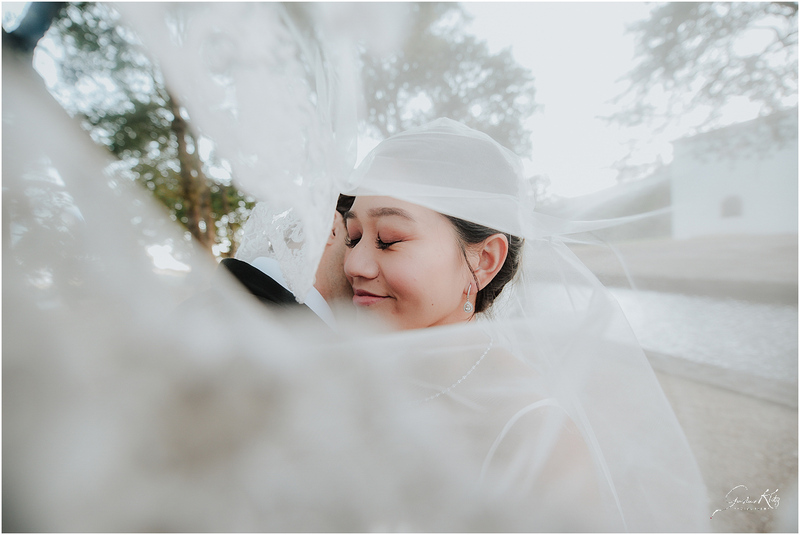 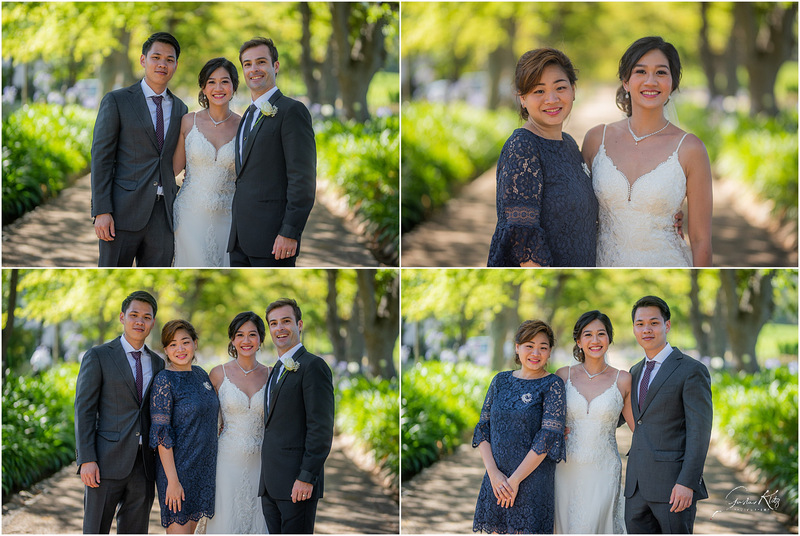 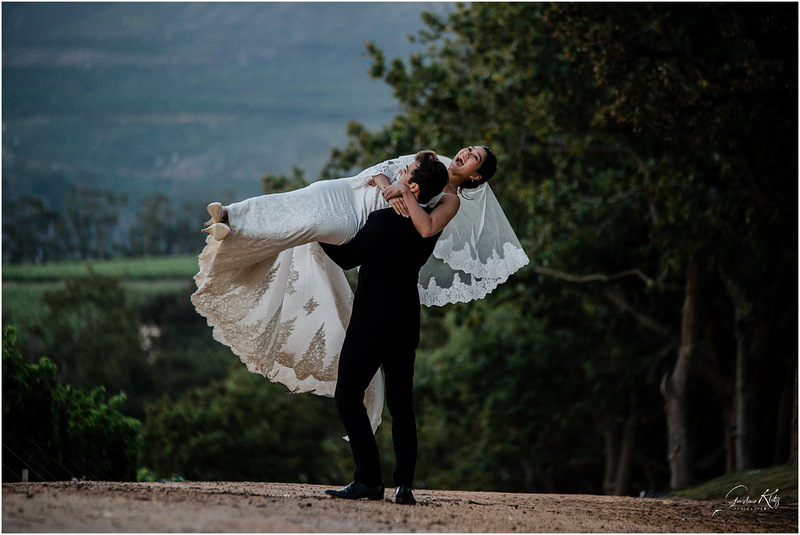 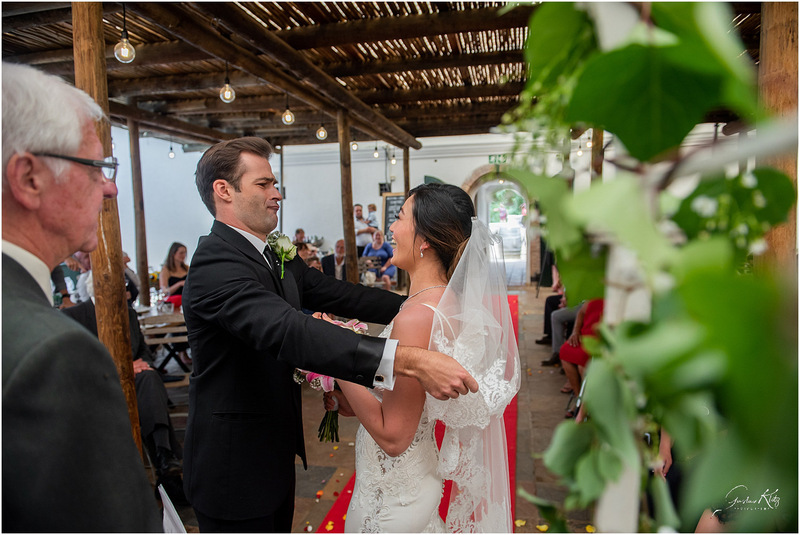 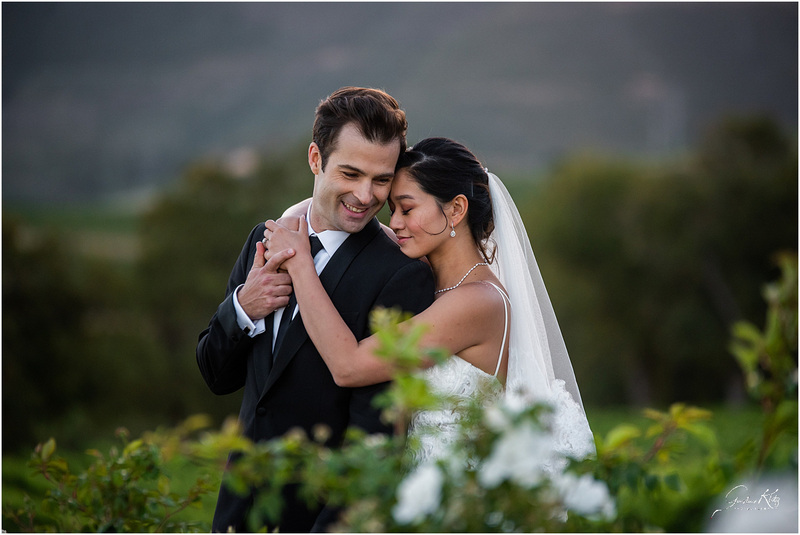 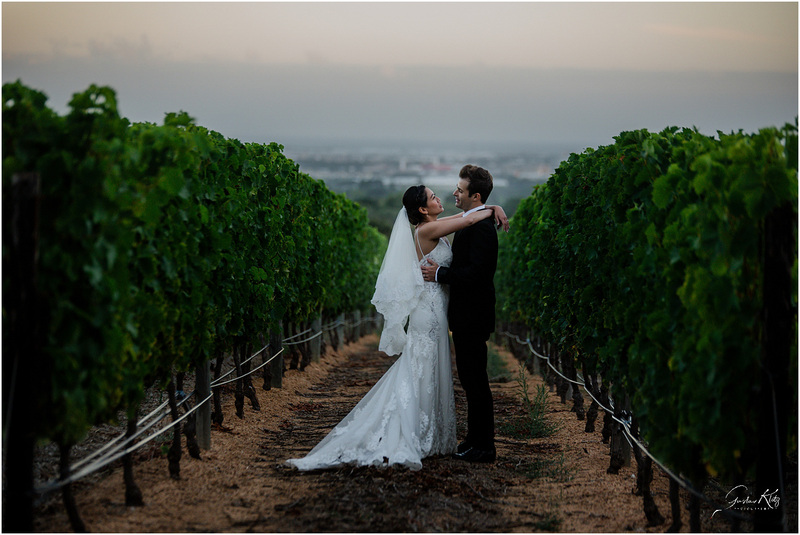 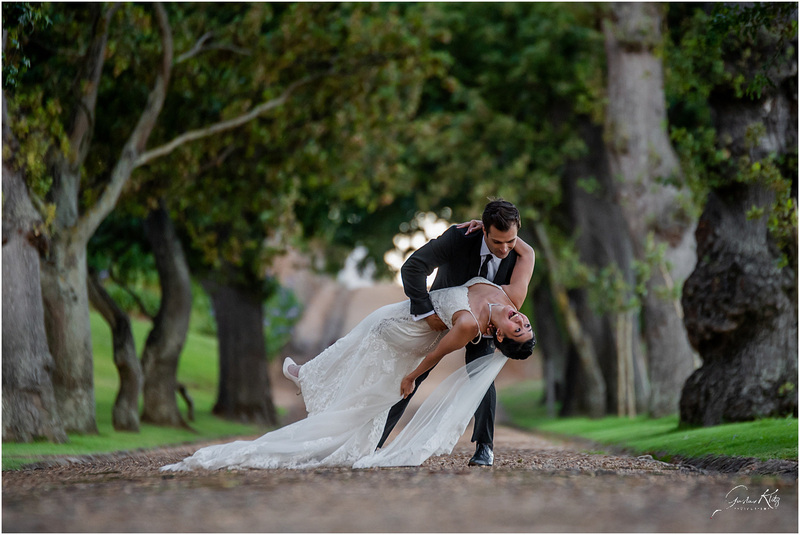 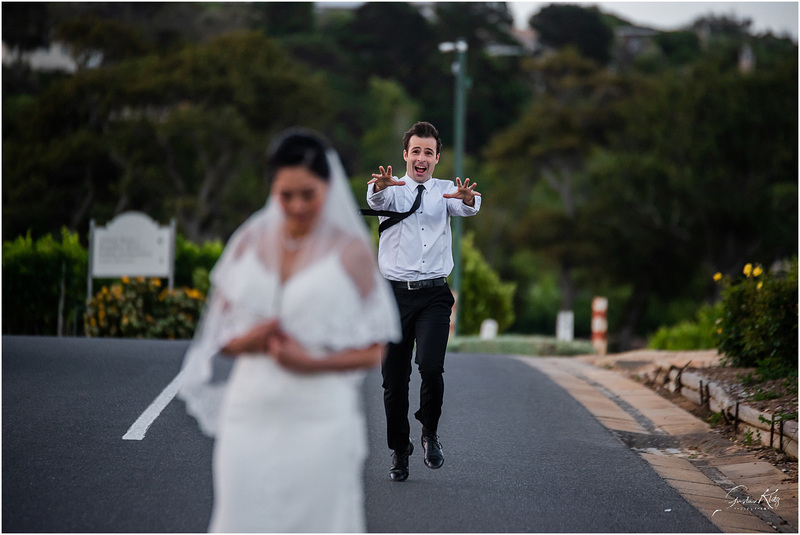 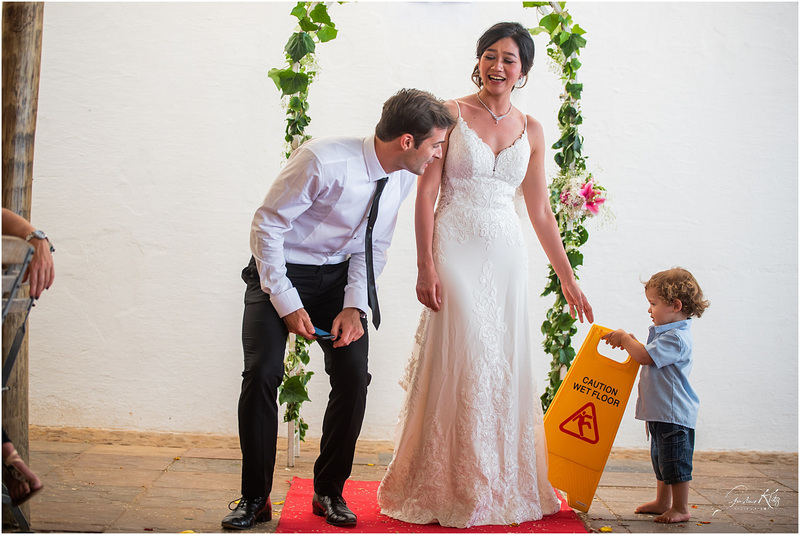 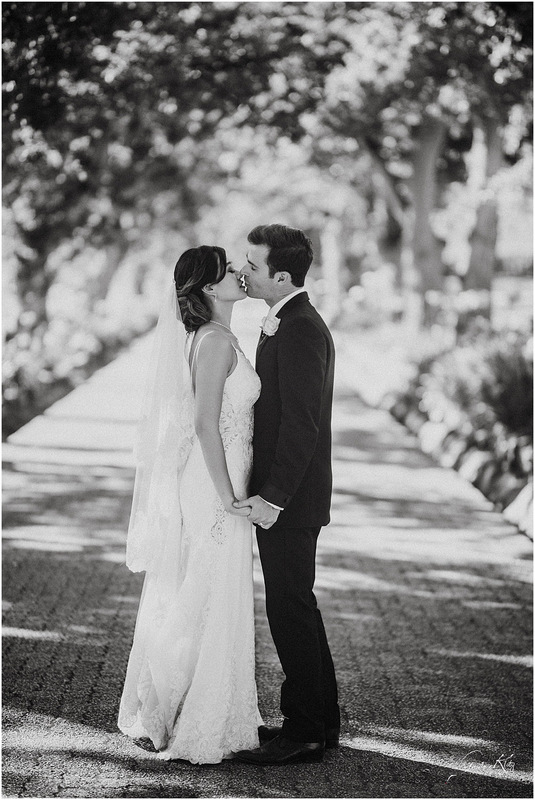 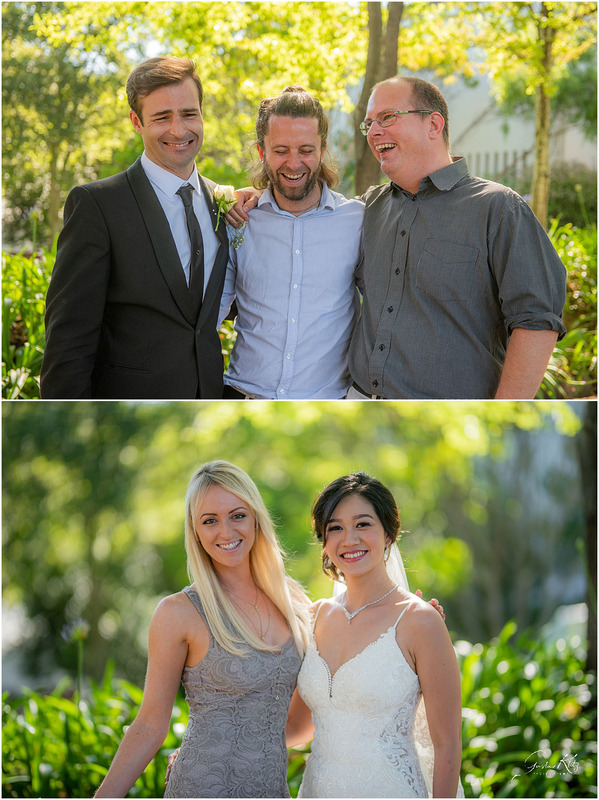 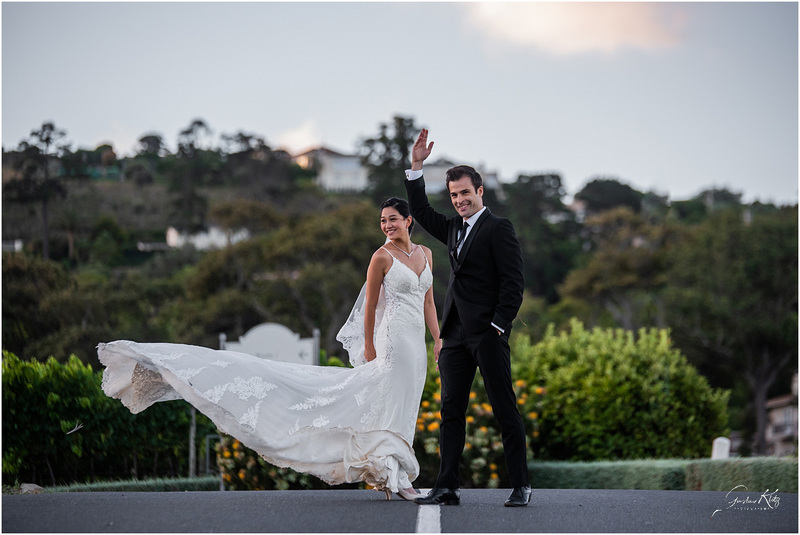 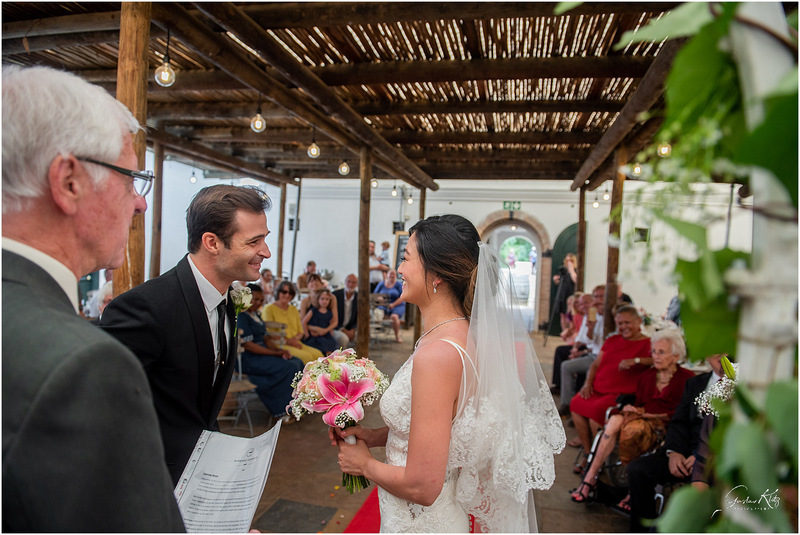 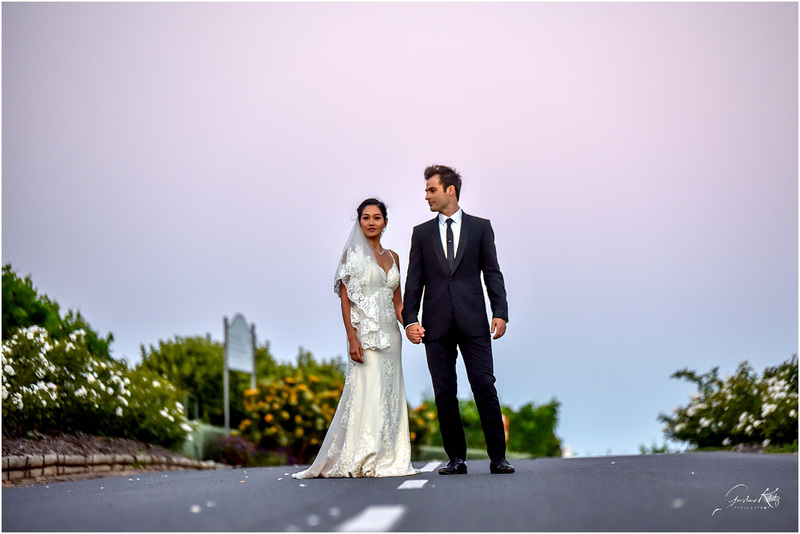 The beautiful Groot Constantia Estate was the venue chosen for this quirky couple’s wedding. 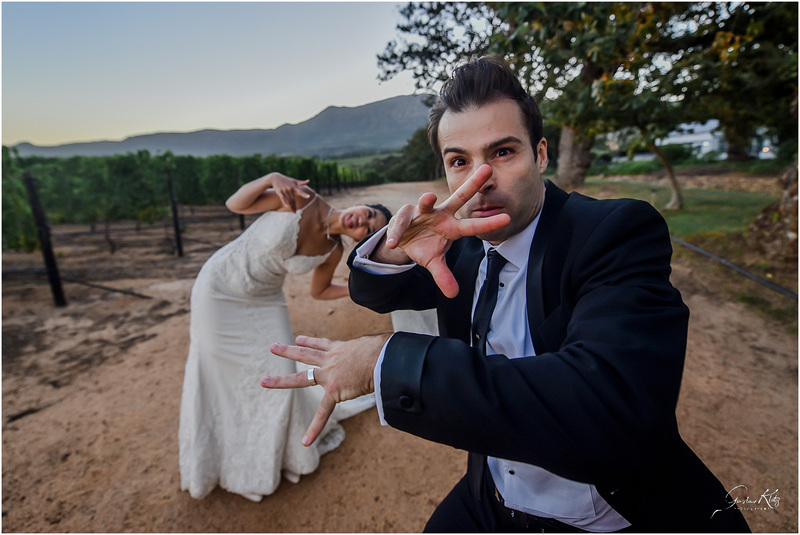 The day was brimming over with spontaneous poses, laughter & good vibes. 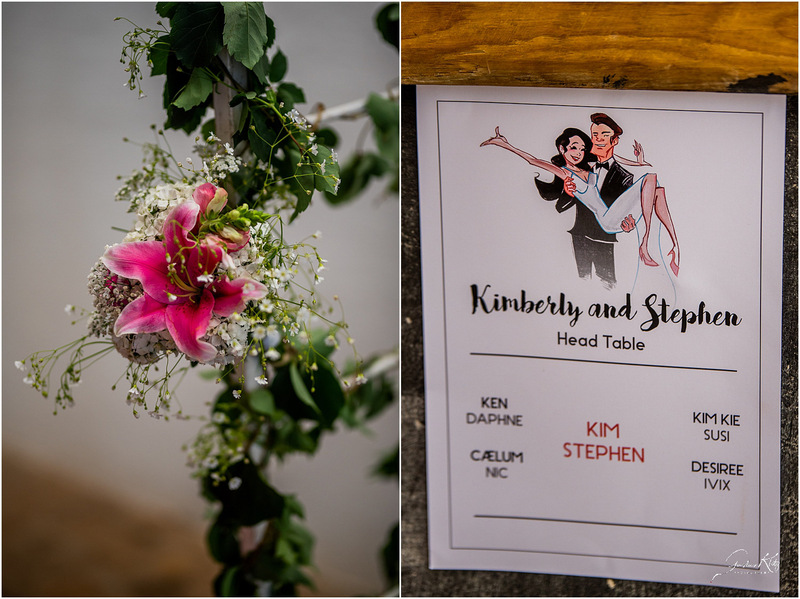 For Stephen, knowing was half the battle, but by marrying Kim, he had won the war. 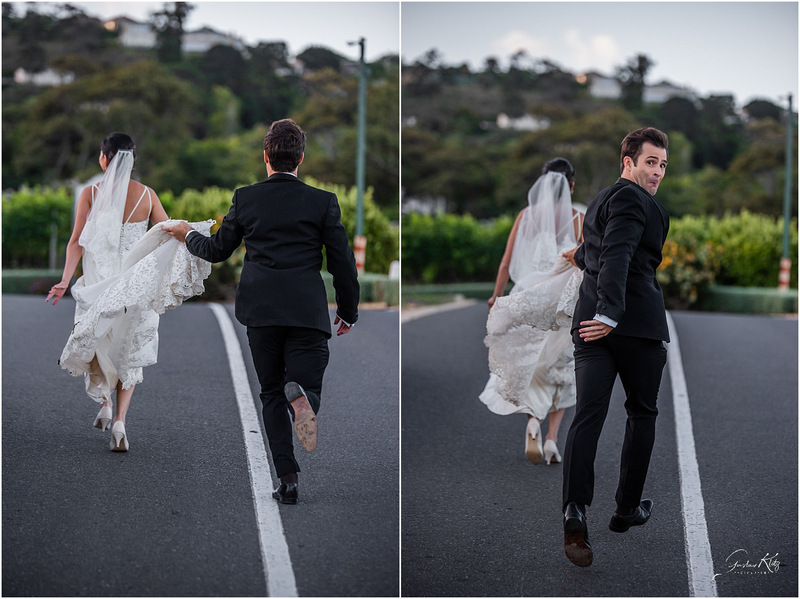 No acting here, only the beginning of the world’s best rom-com. 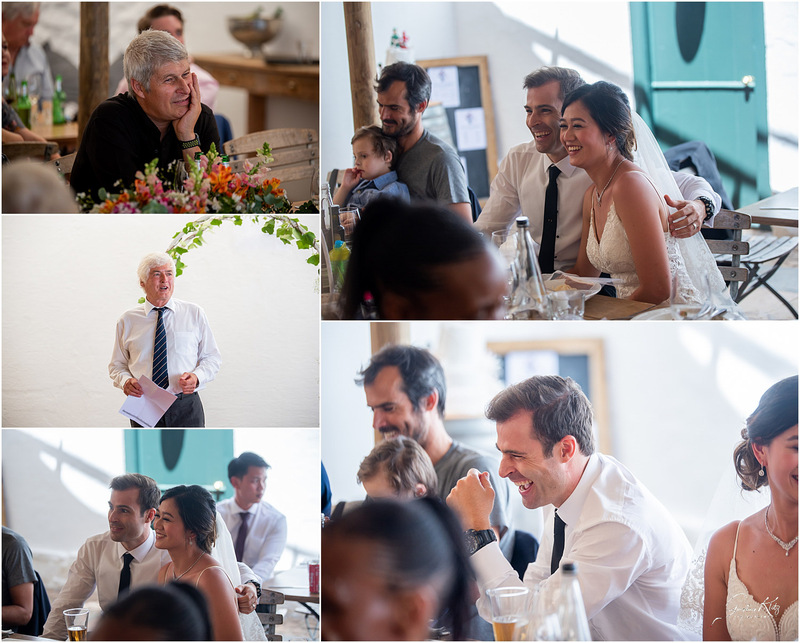 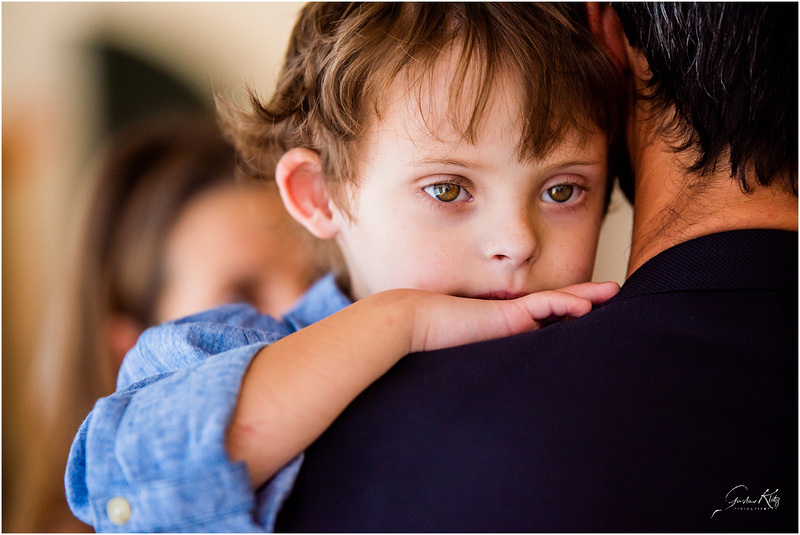 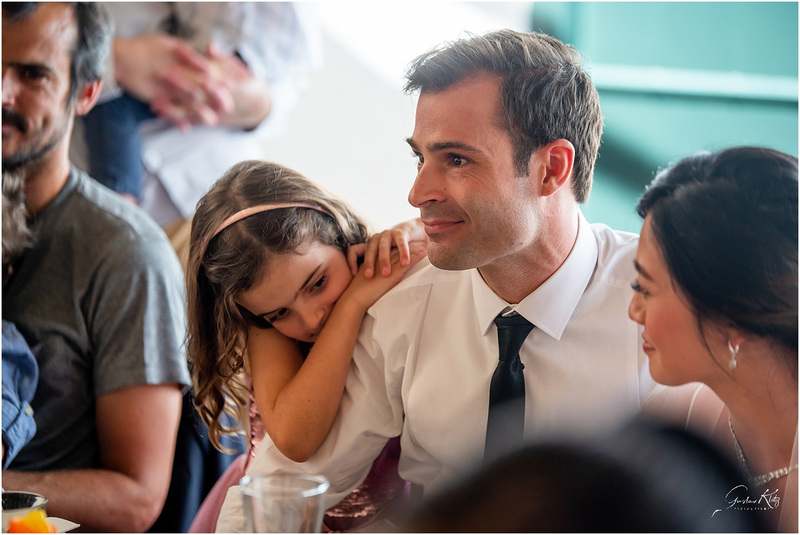 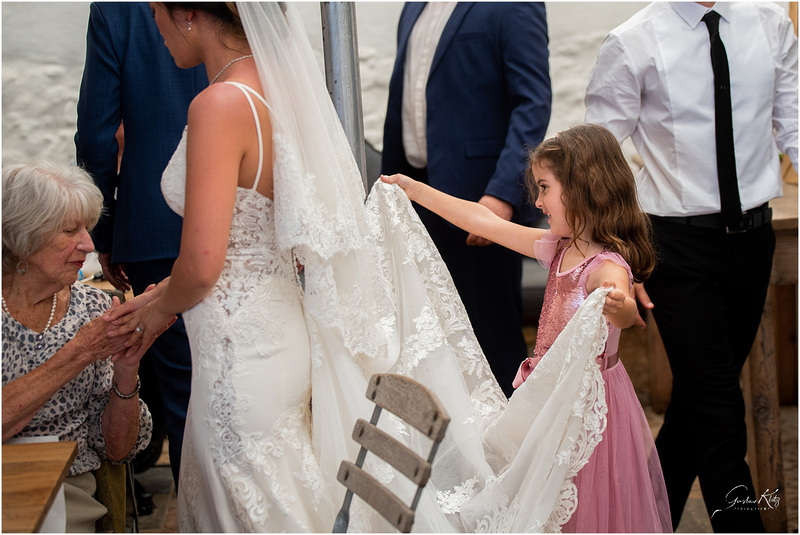 It was an honour capturing these precious moments and if we listen closely into the stethoscope, we can listen to their hearts beating with love.